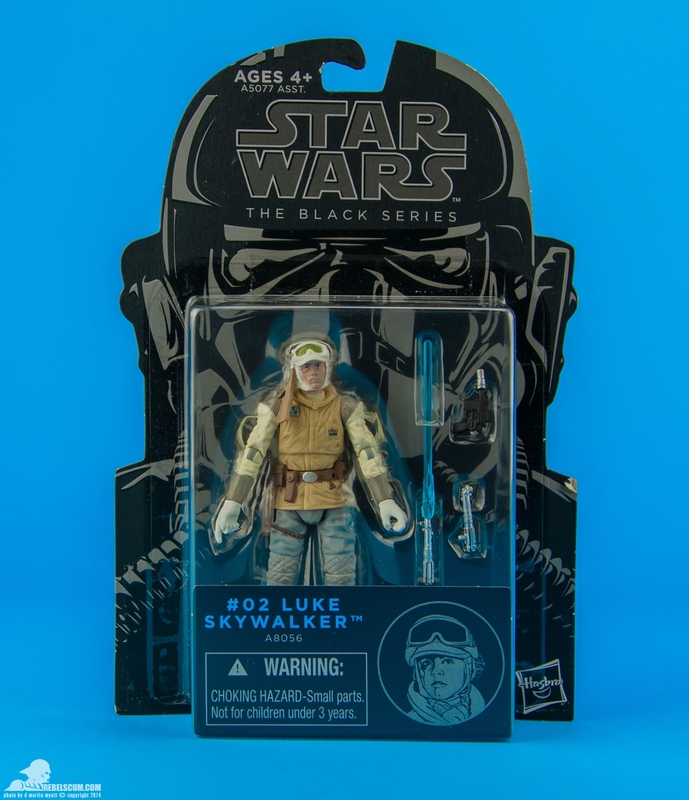 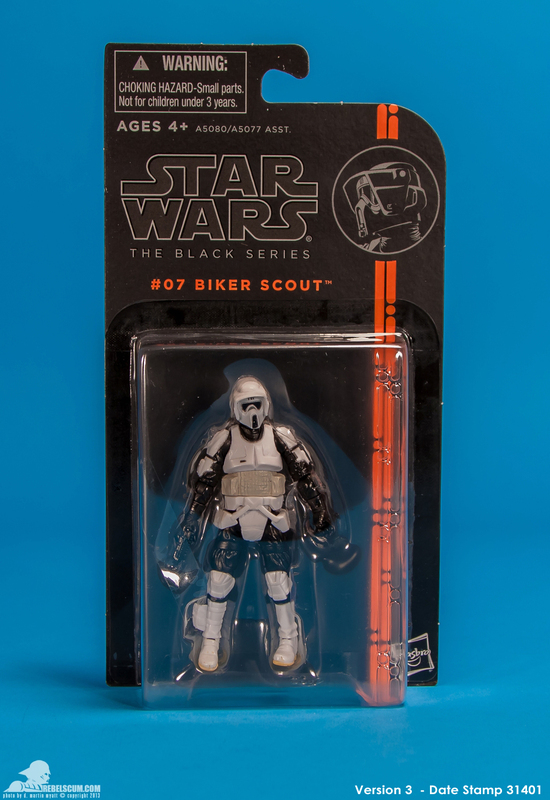 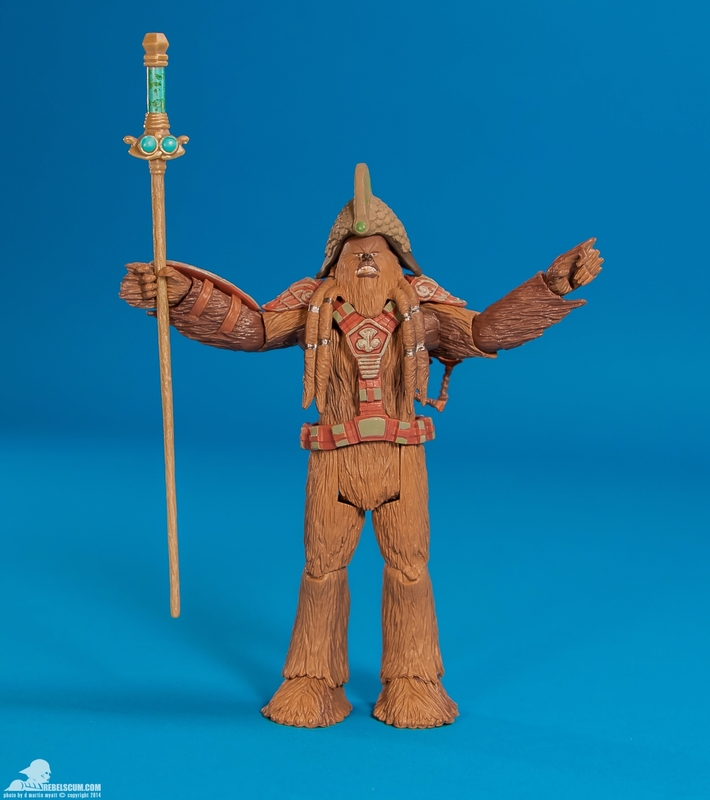 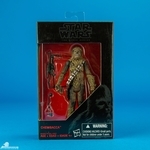 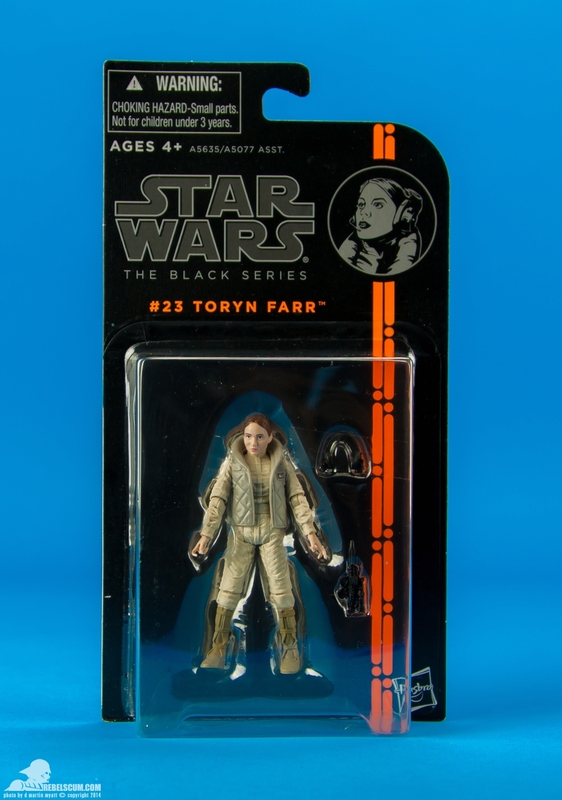 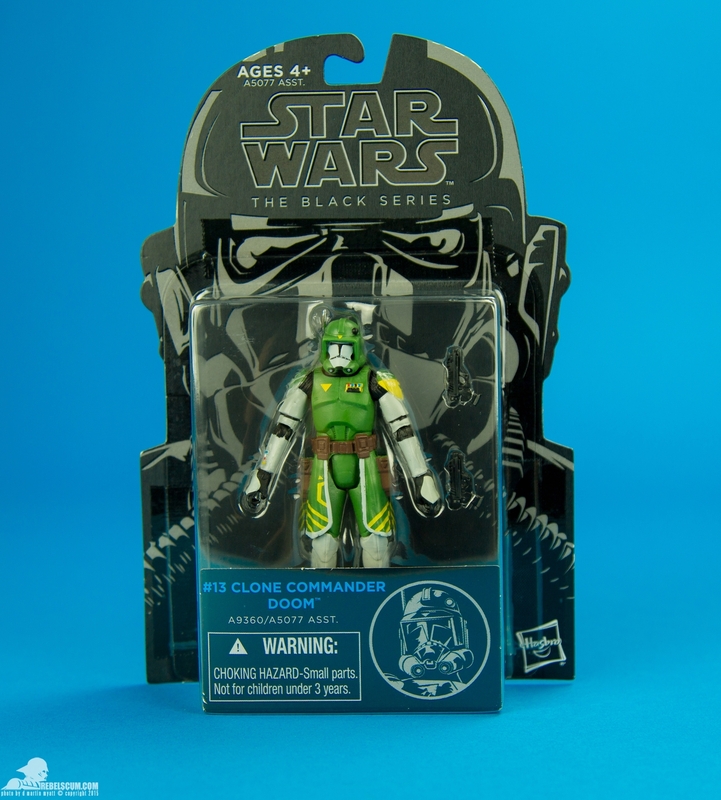 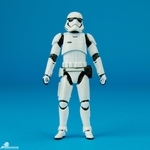 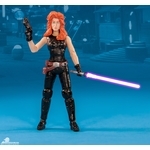 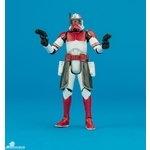 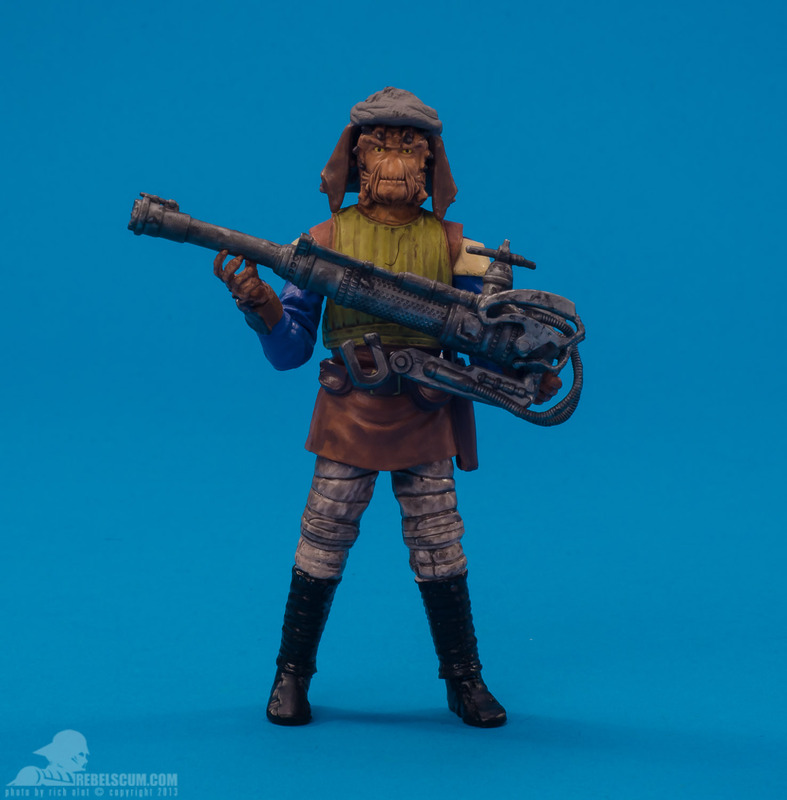 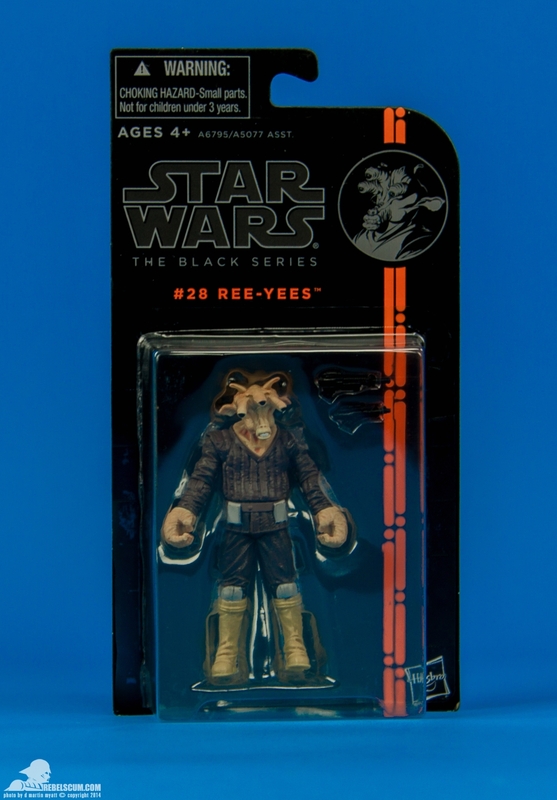 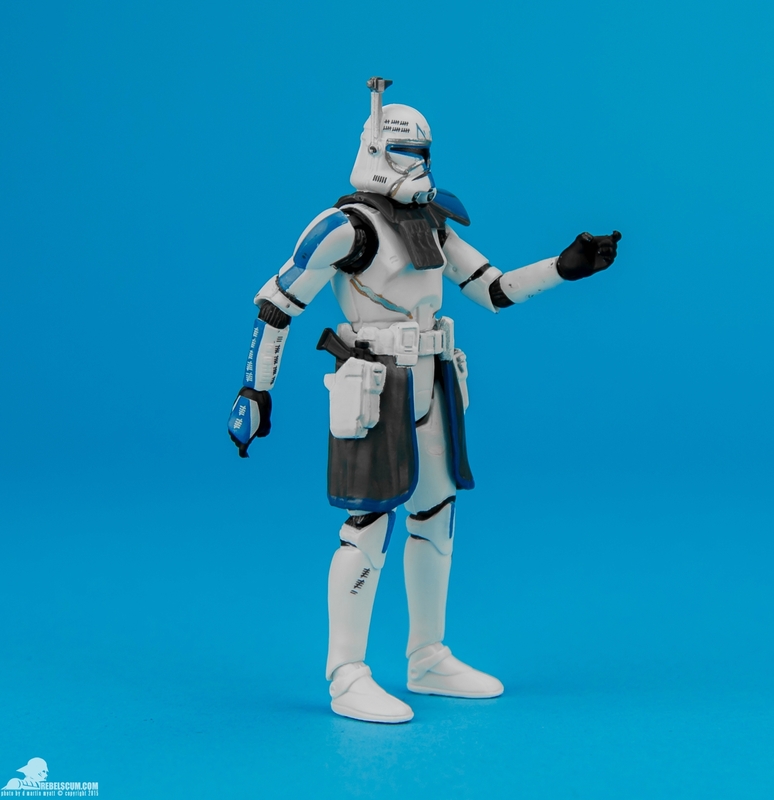 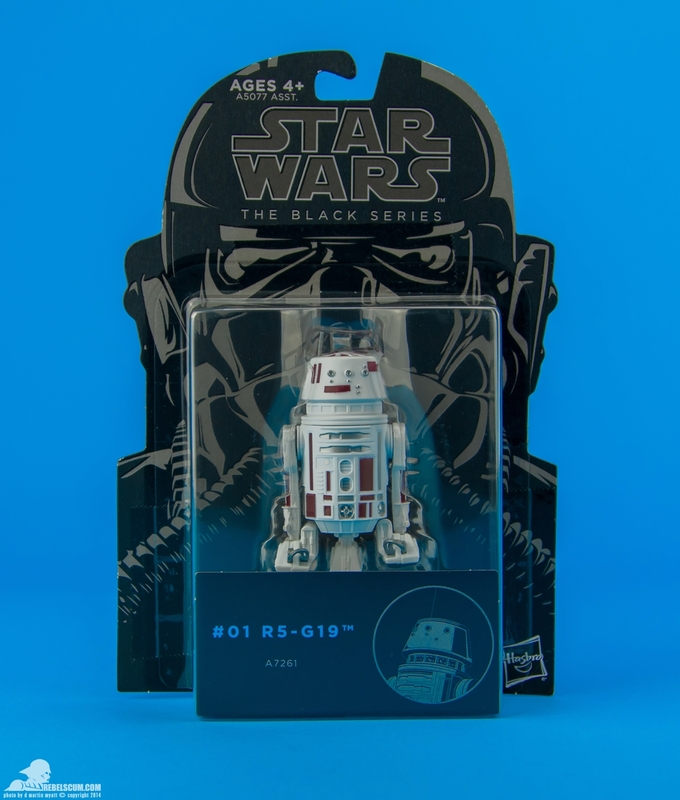 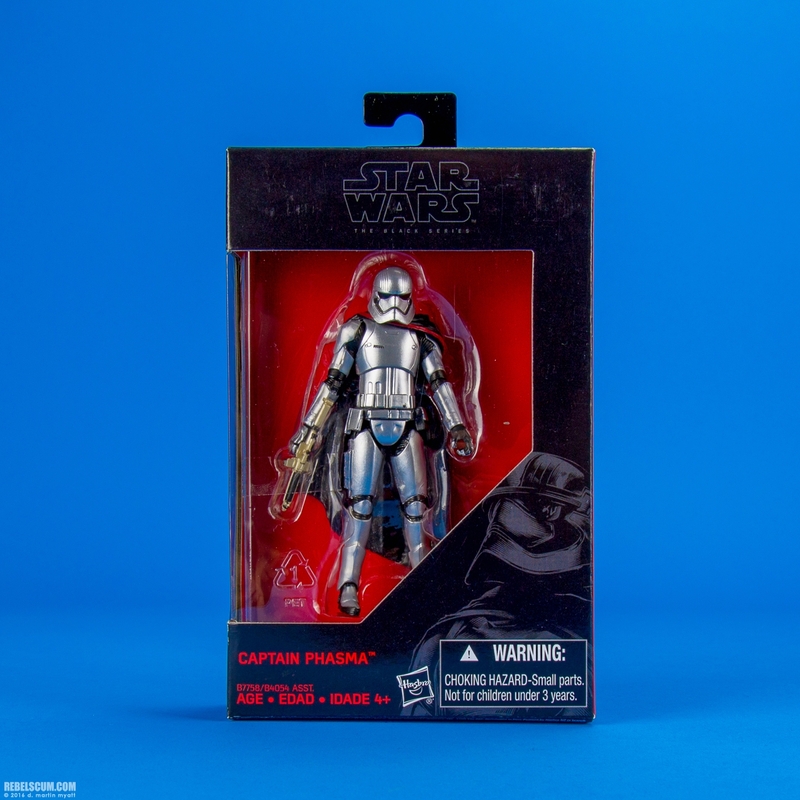 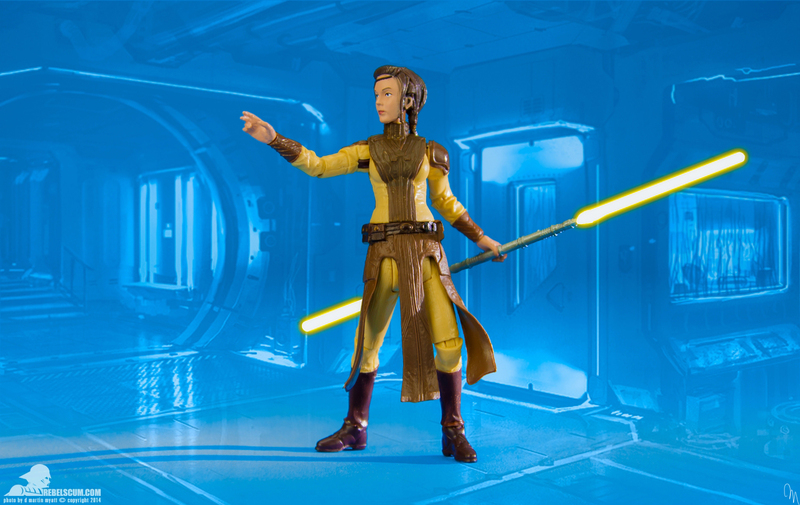 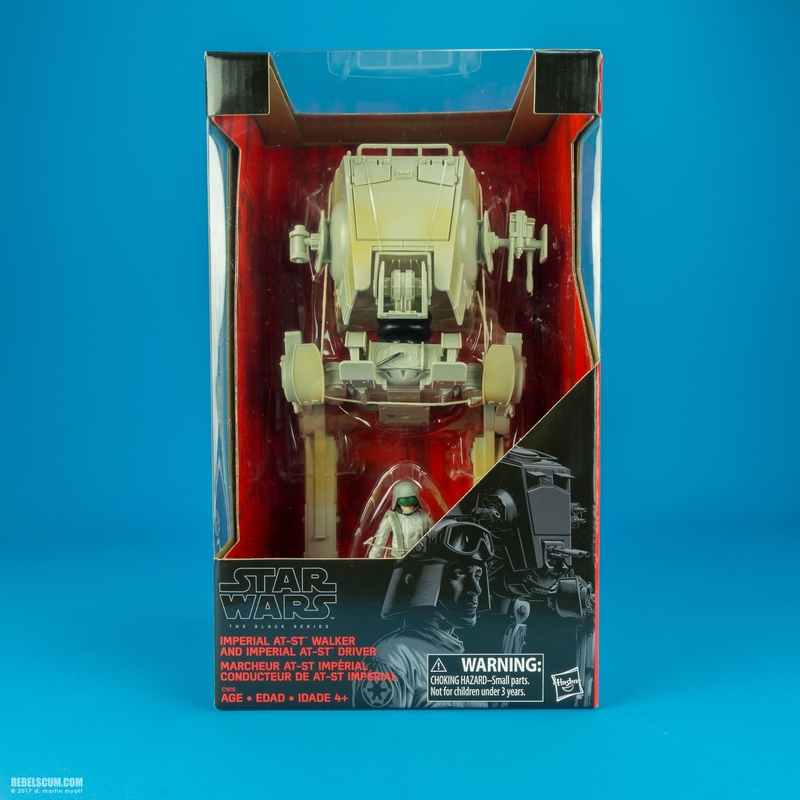 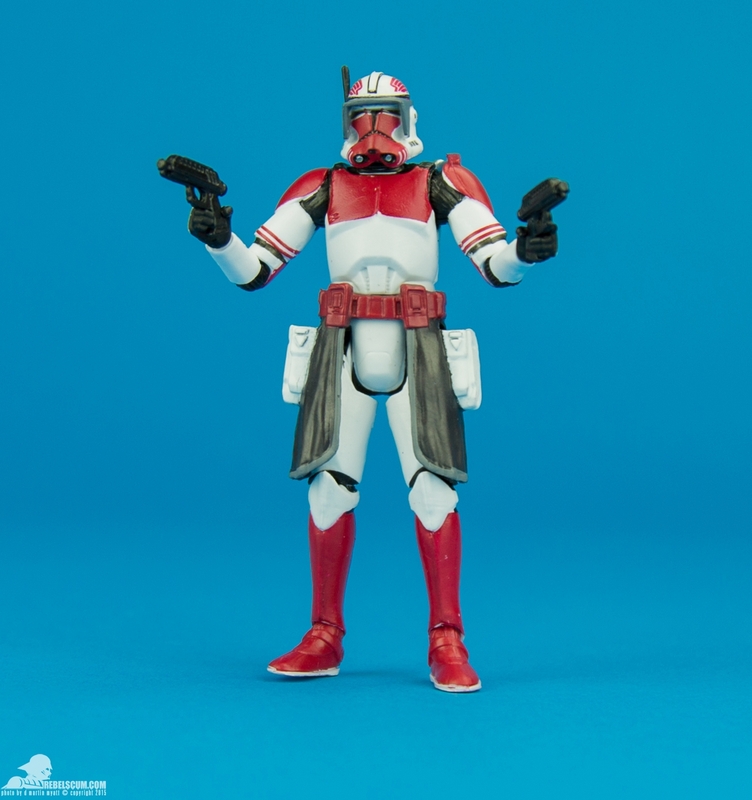 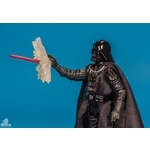 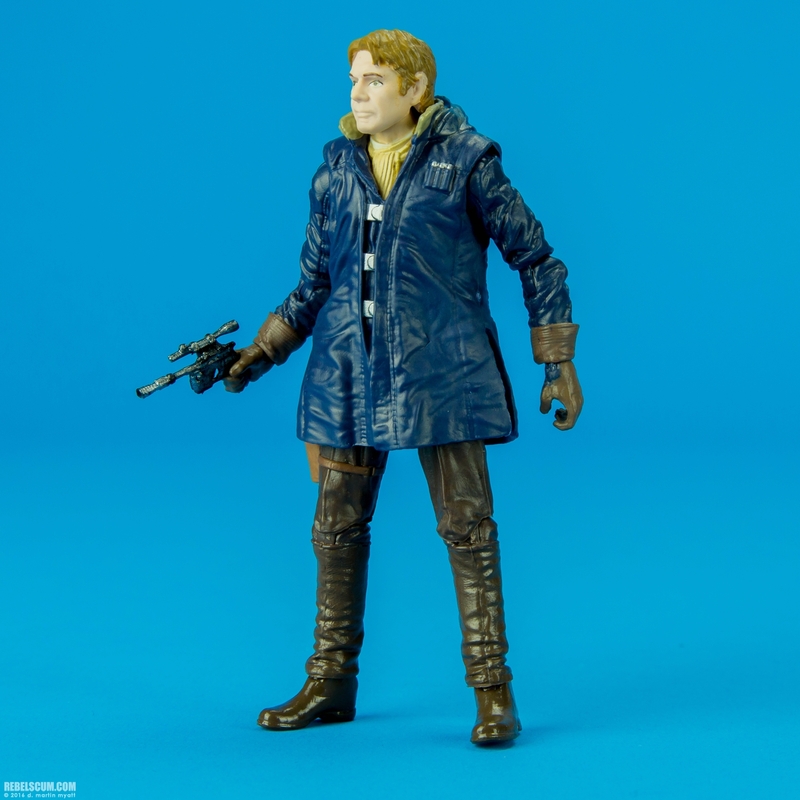 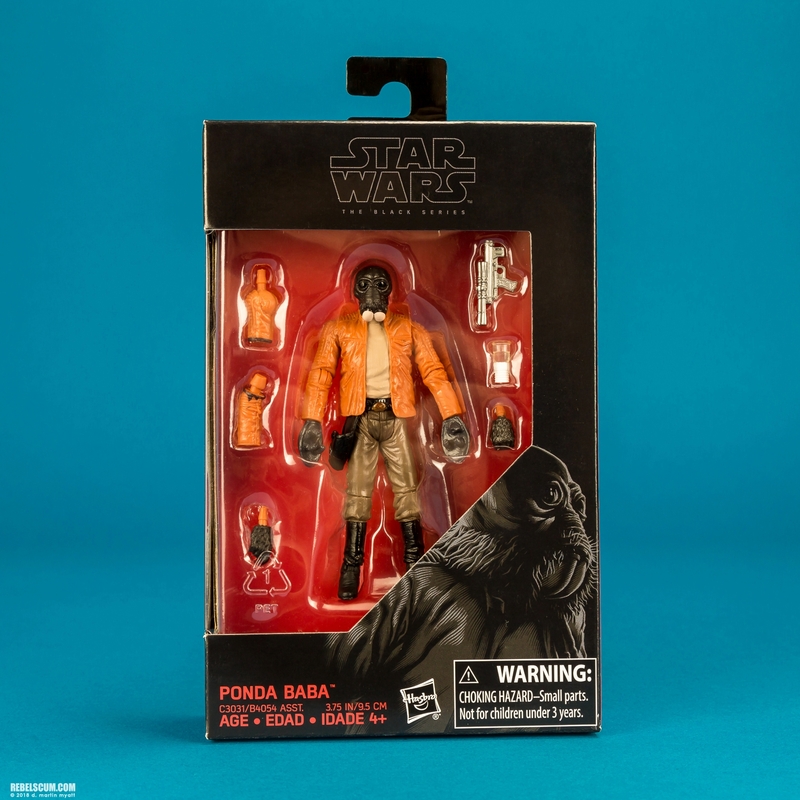 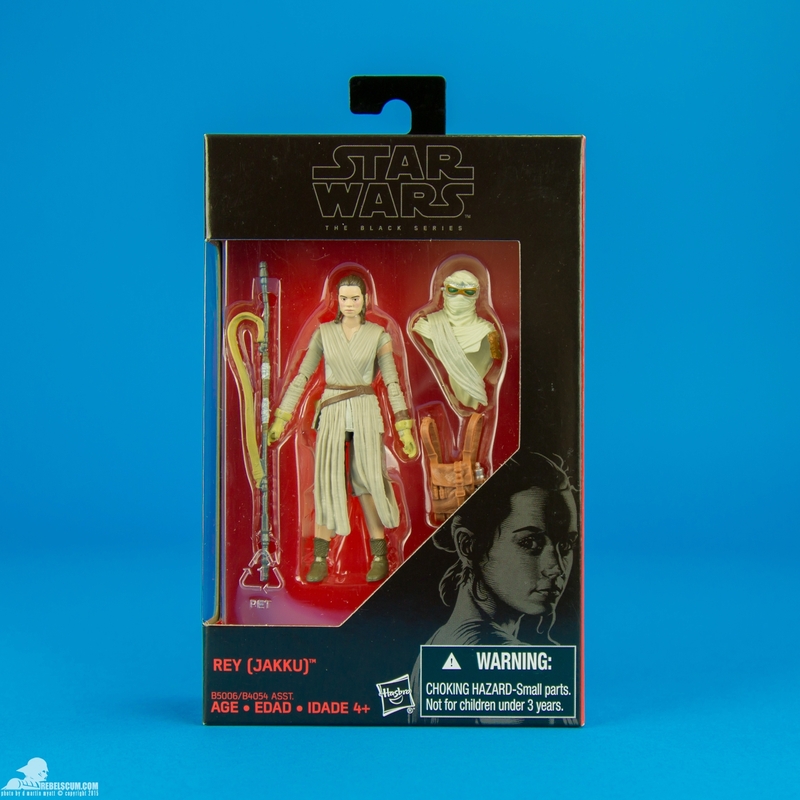 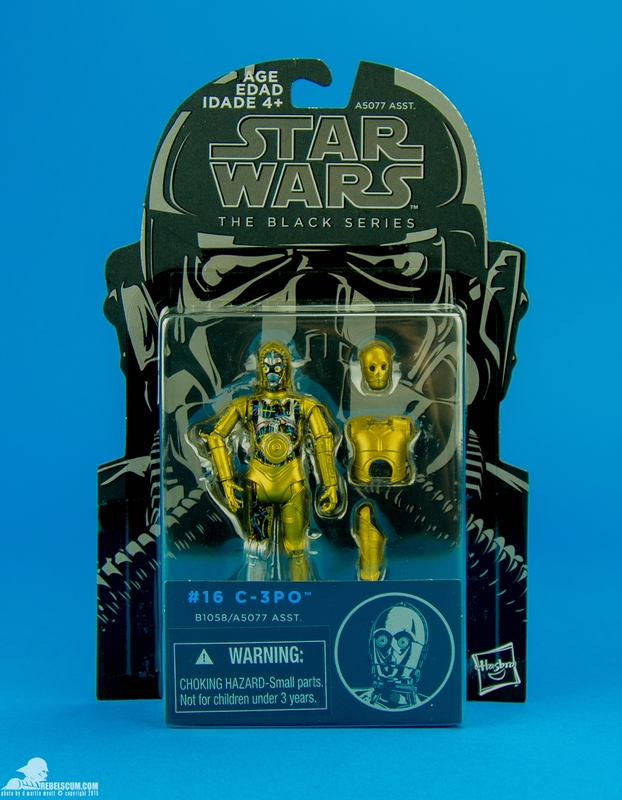 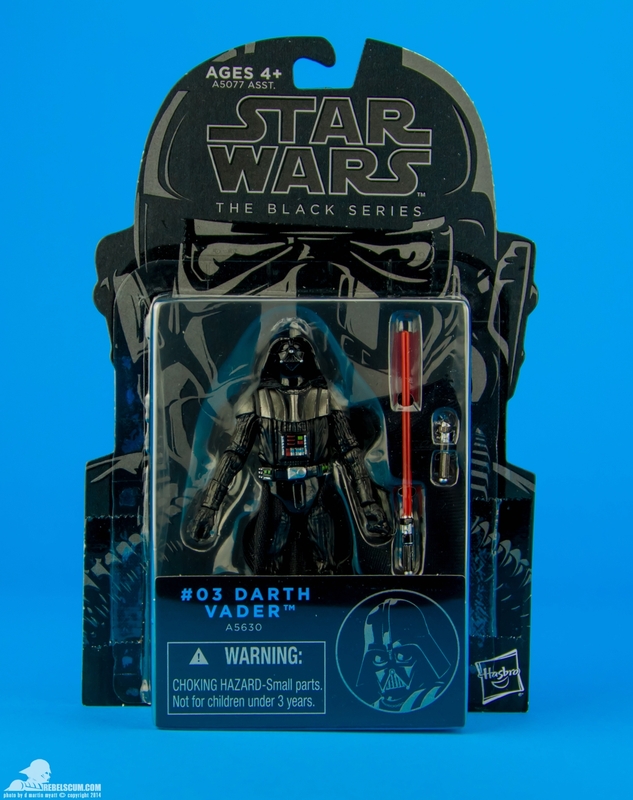 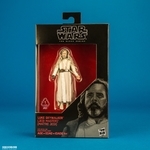 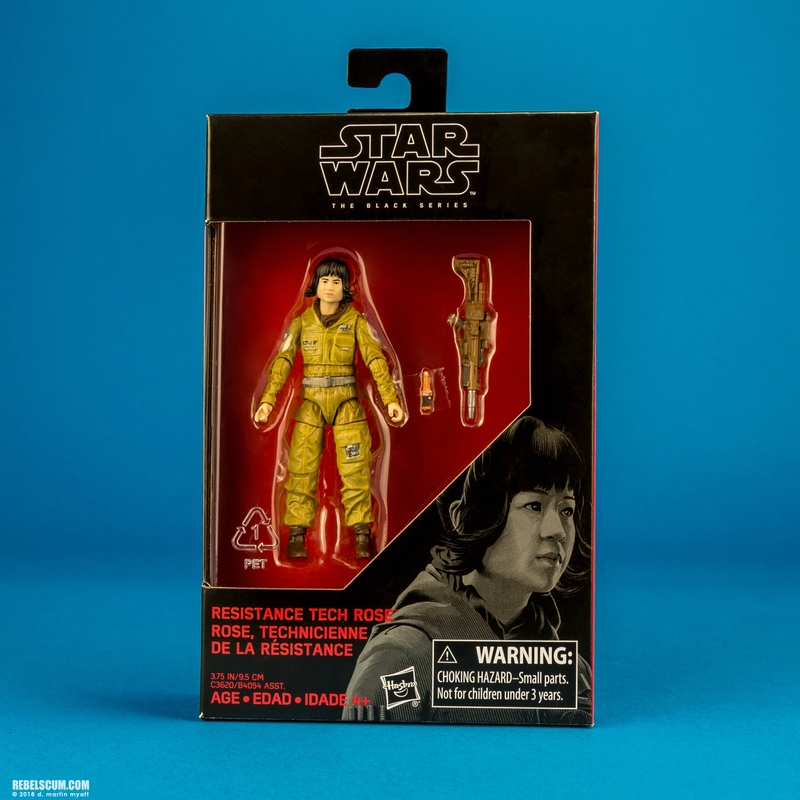 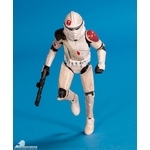 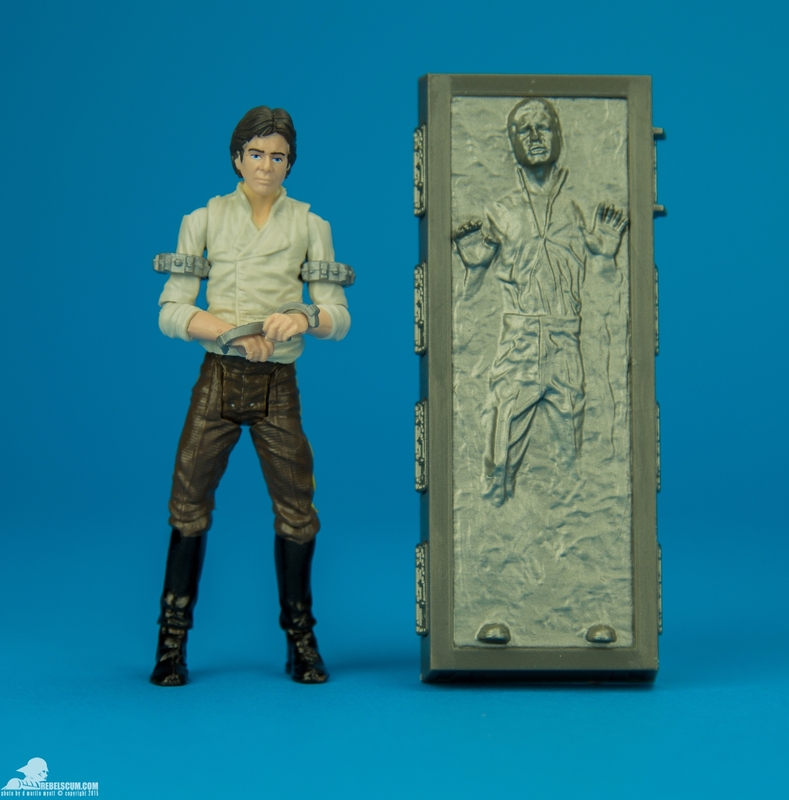 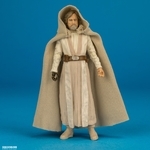 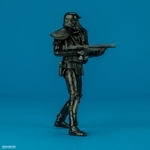 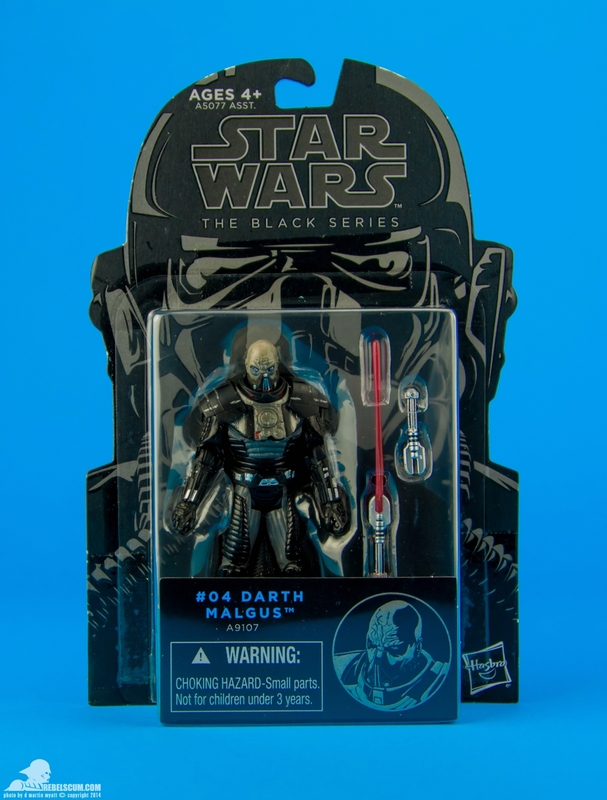 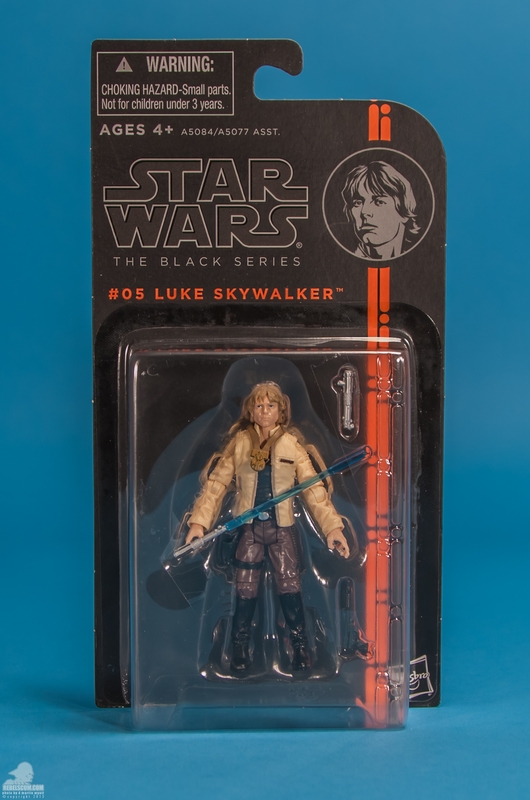 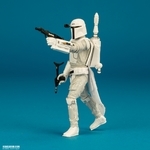 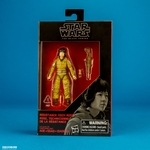 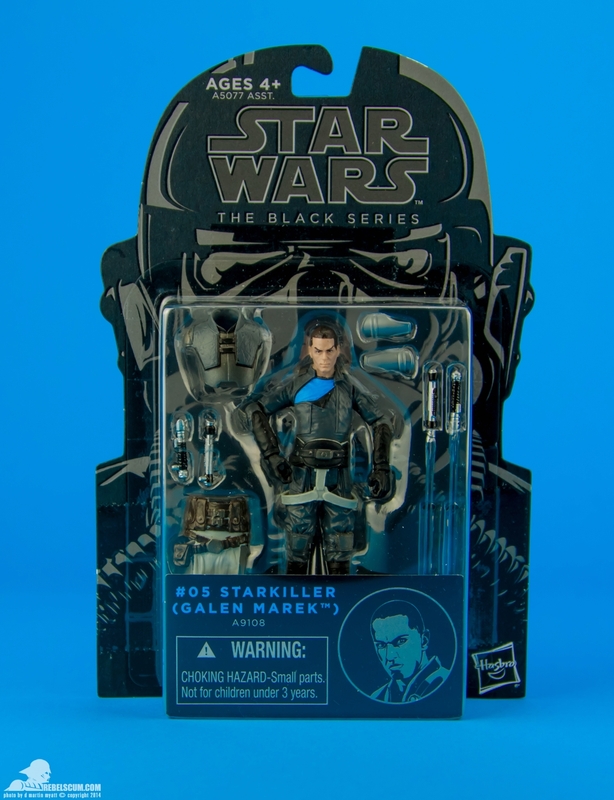 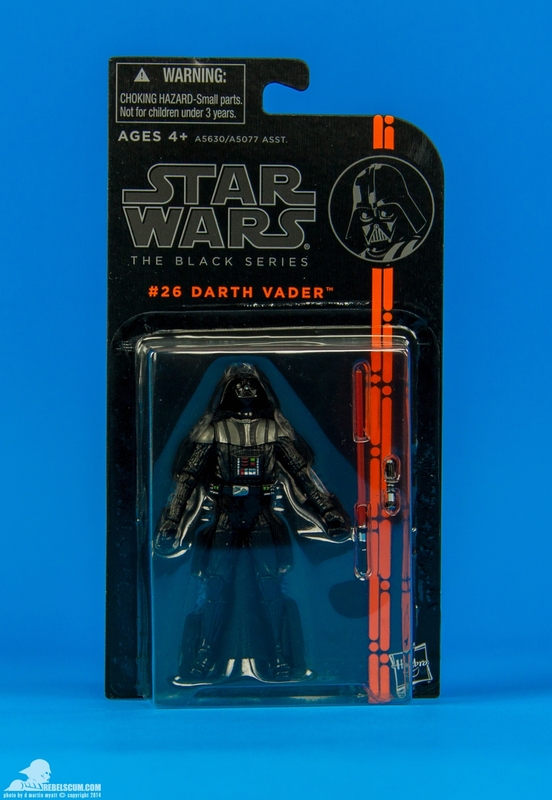 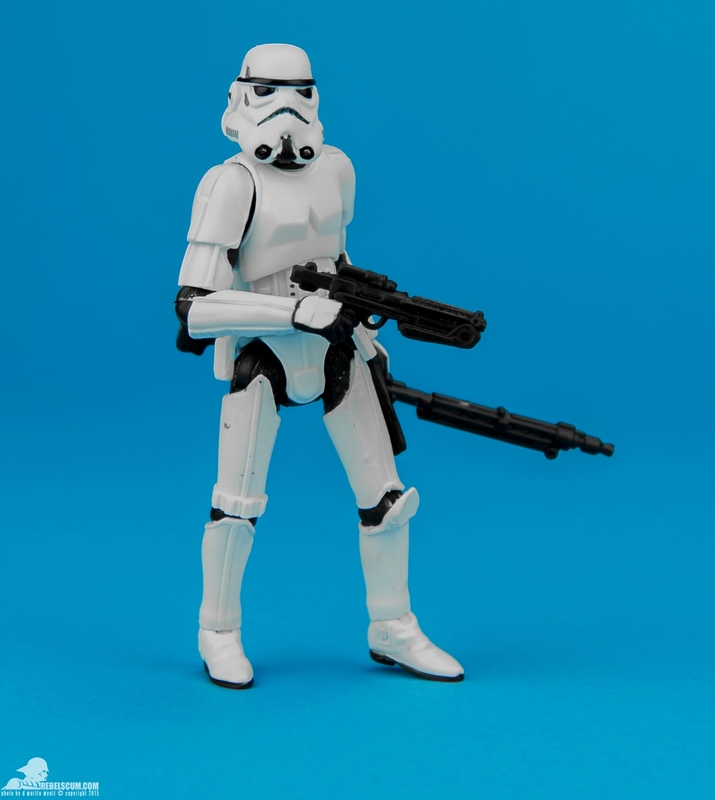 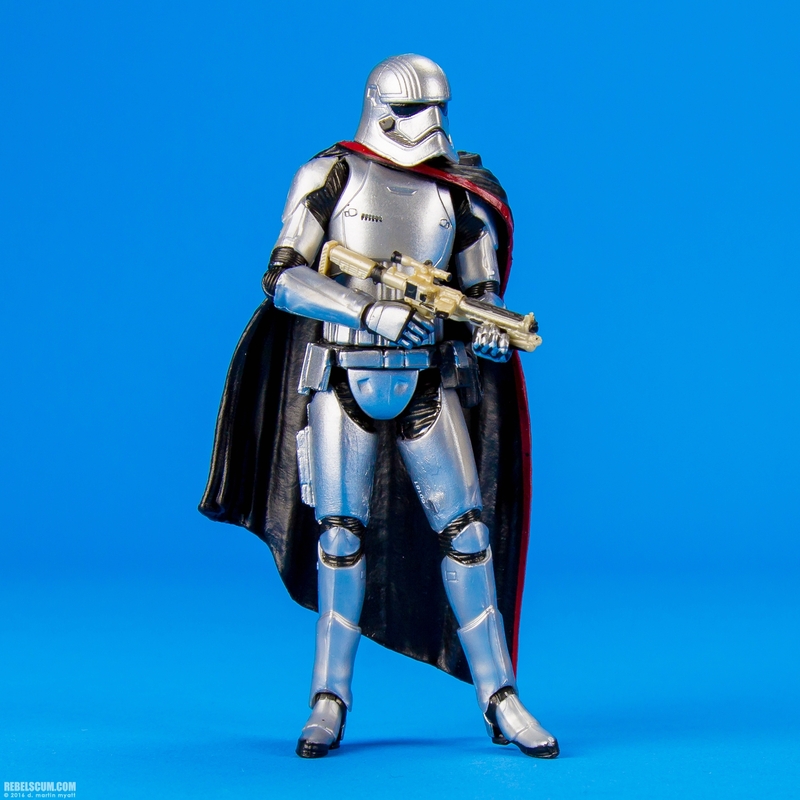 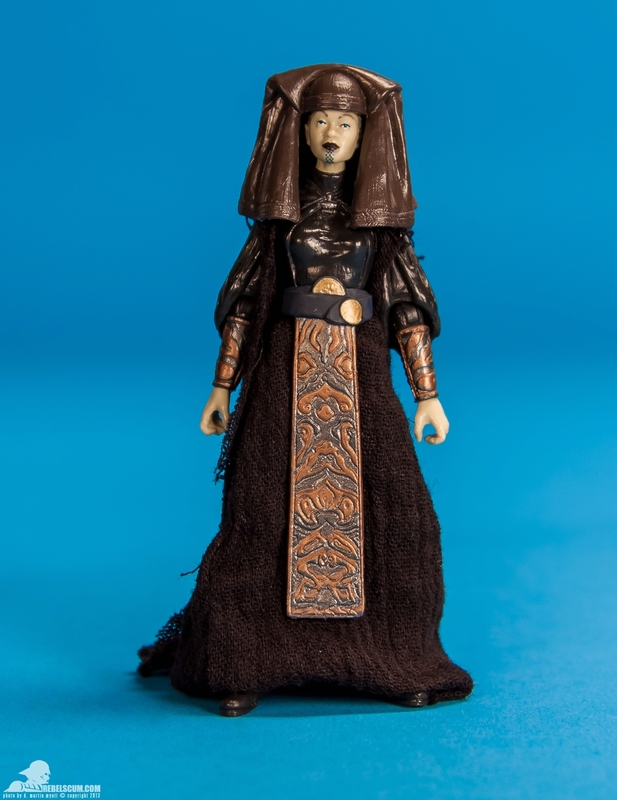 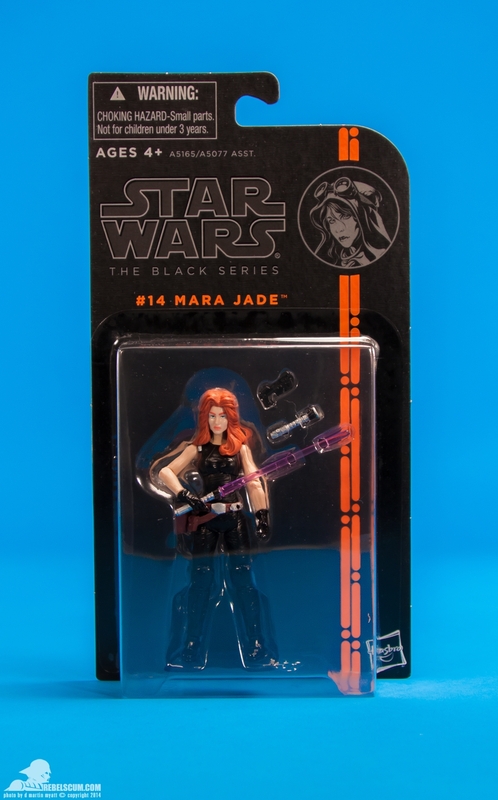 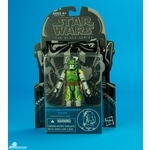 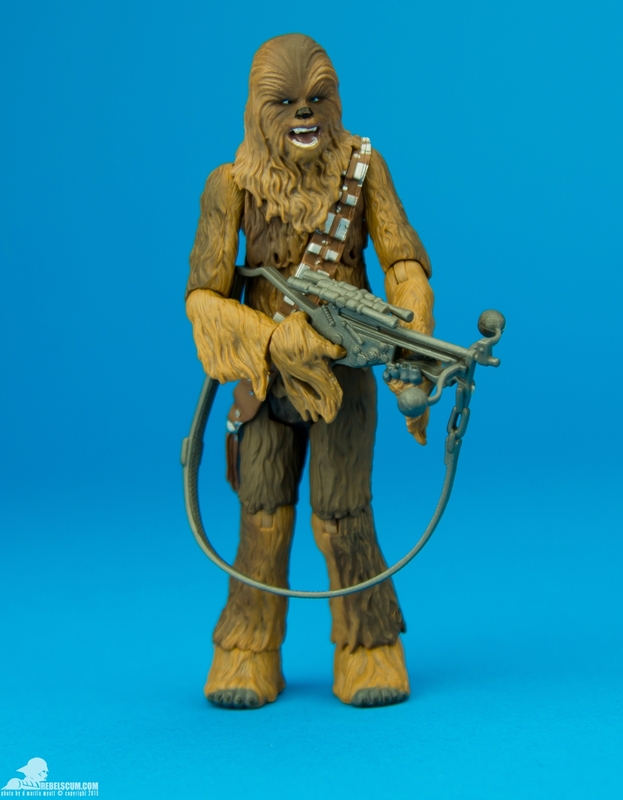 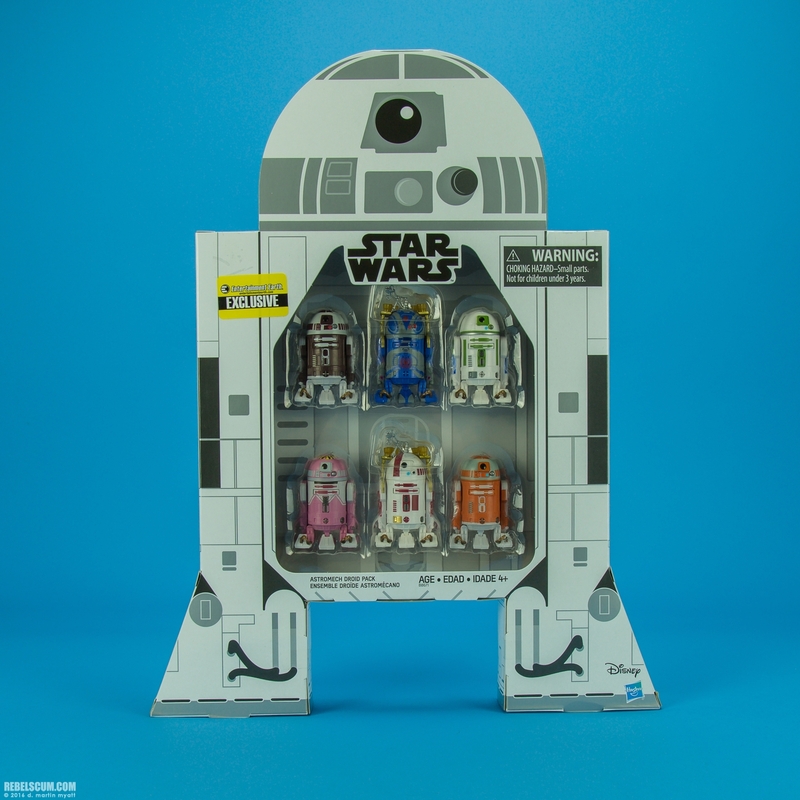 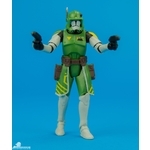 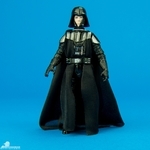 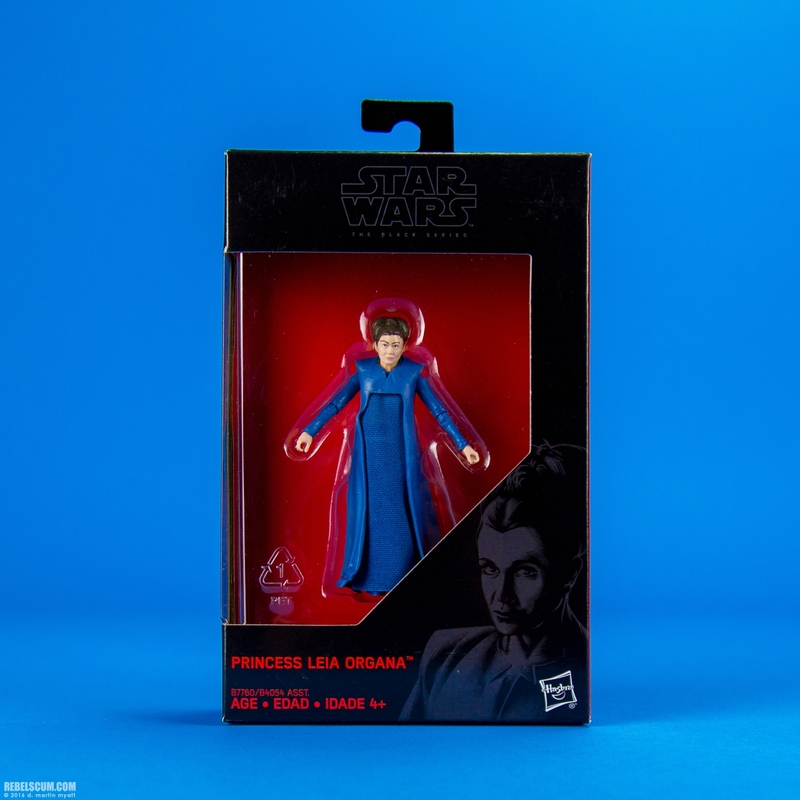 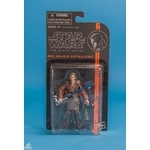 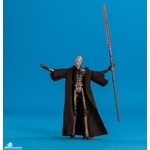 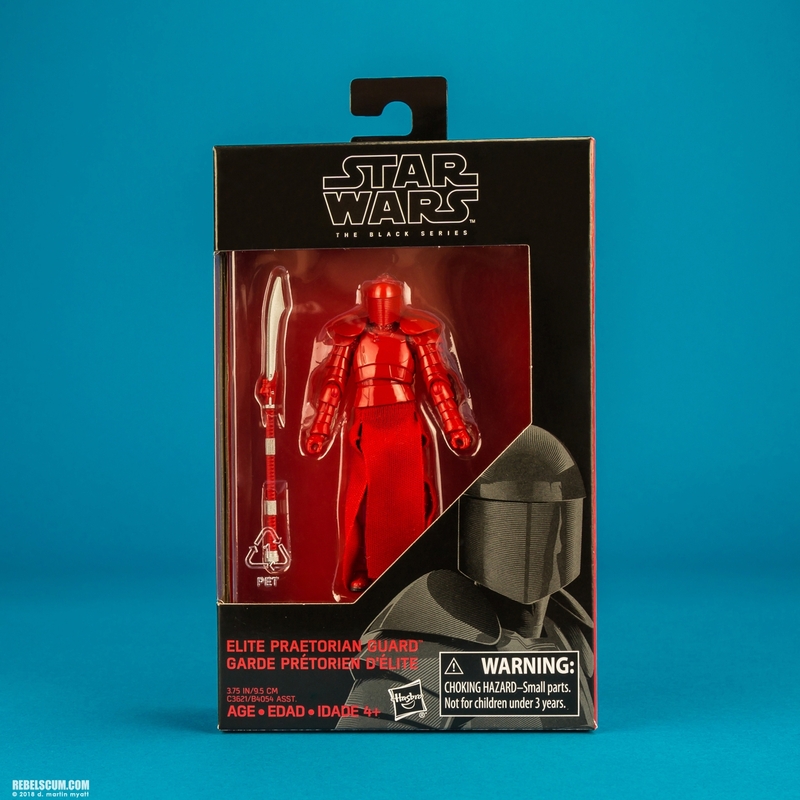 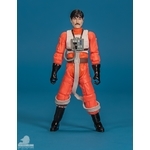 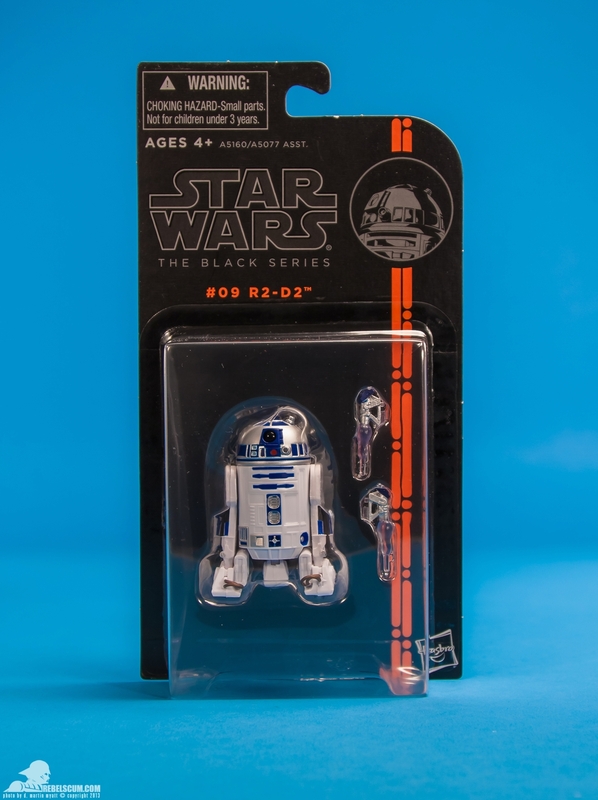 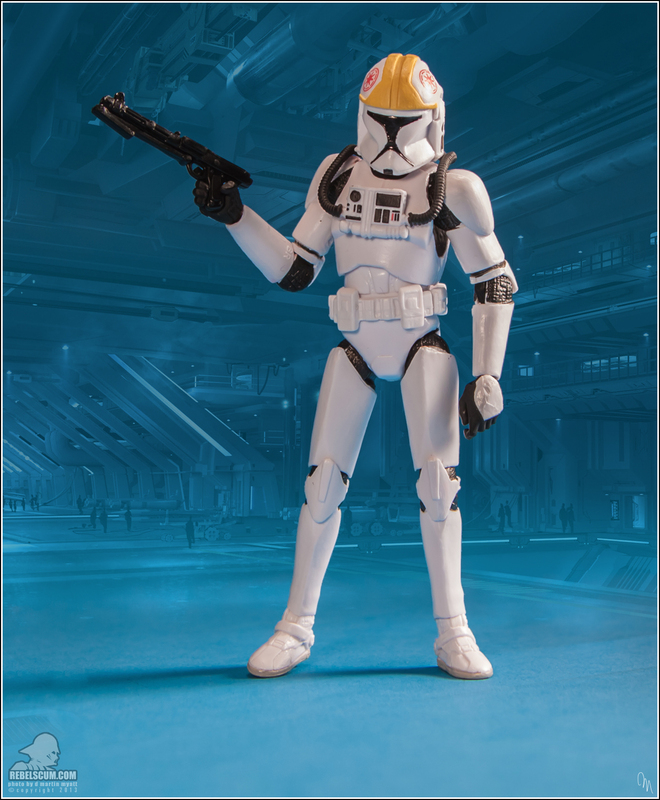 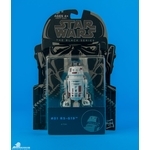 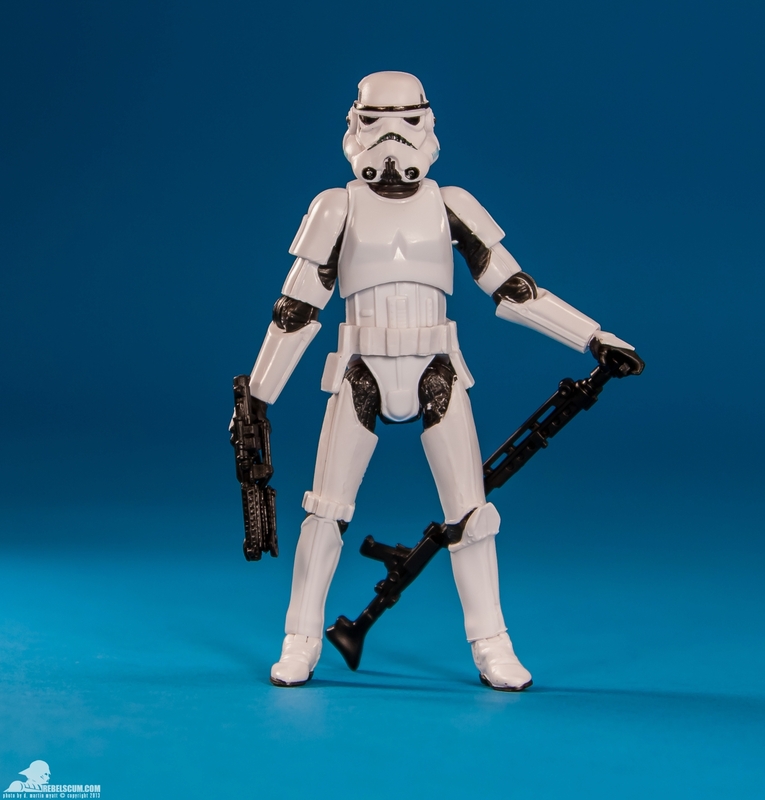 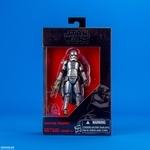 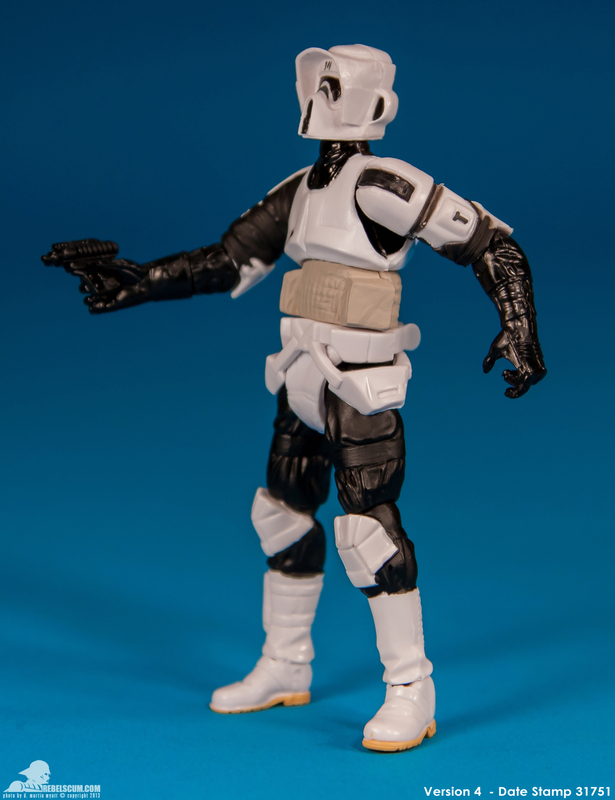 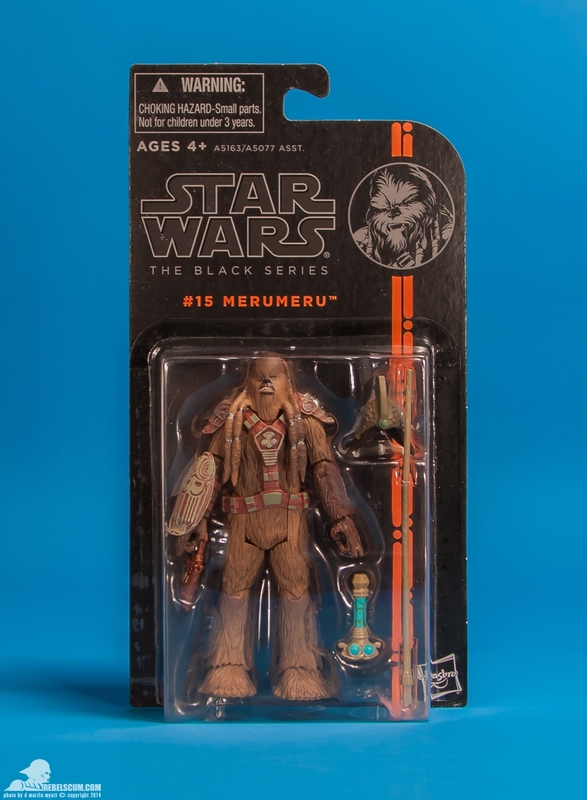 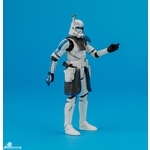 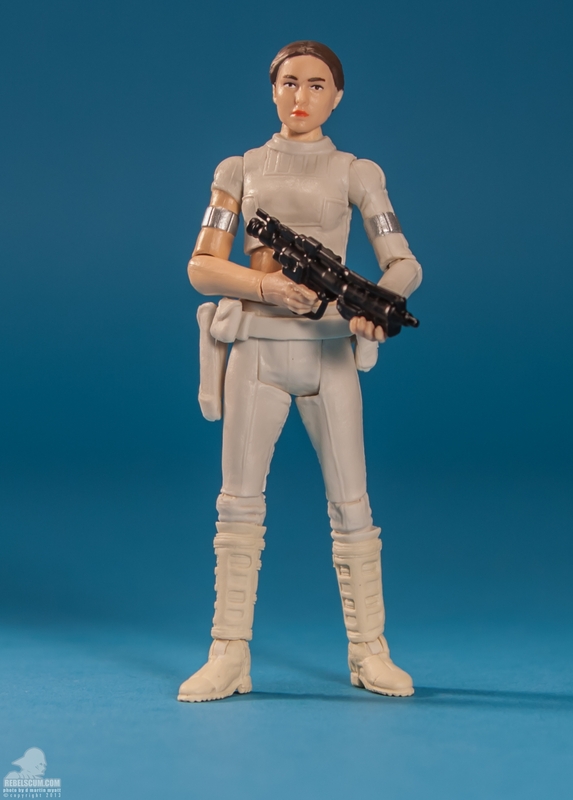 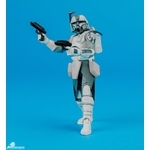 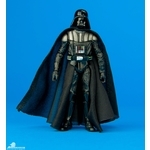 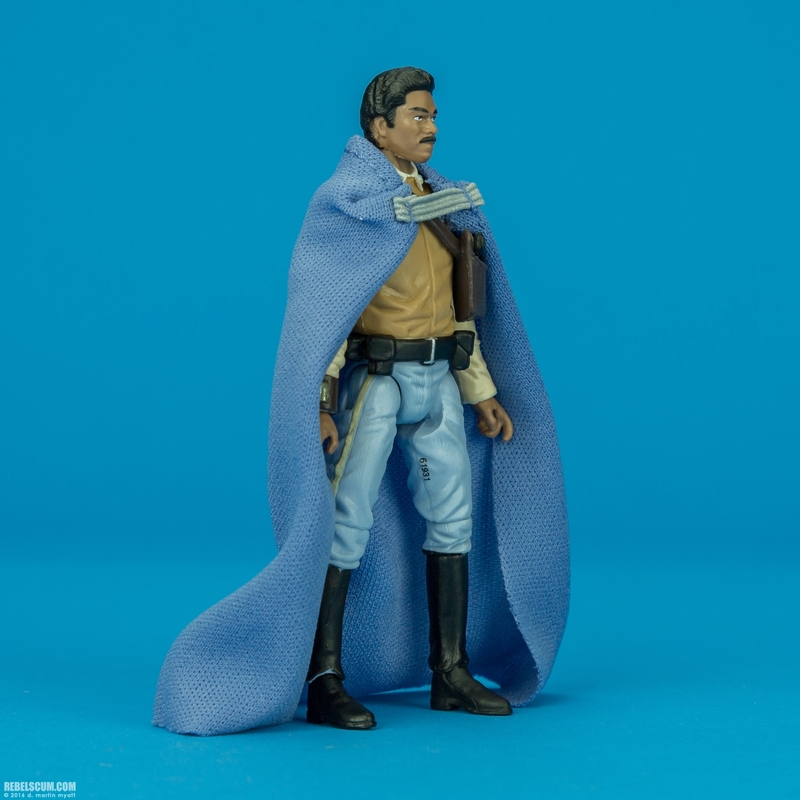 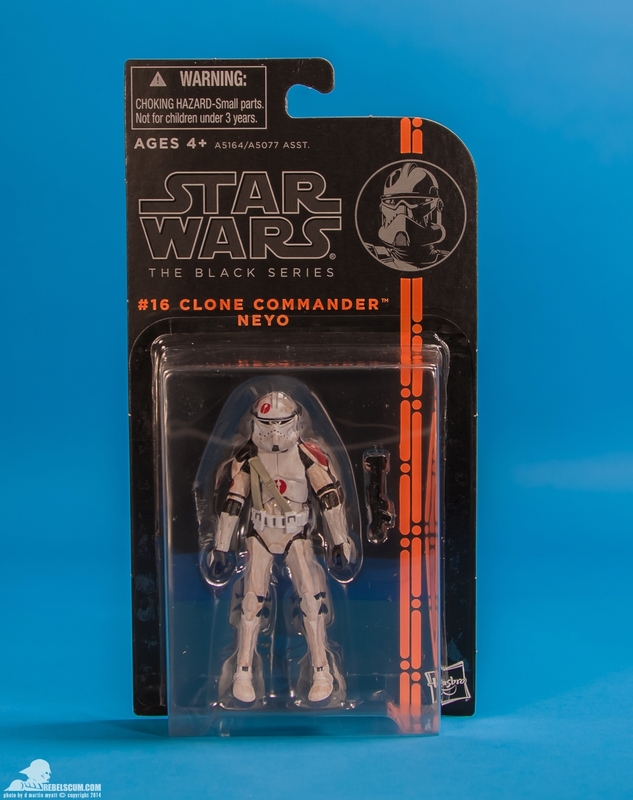 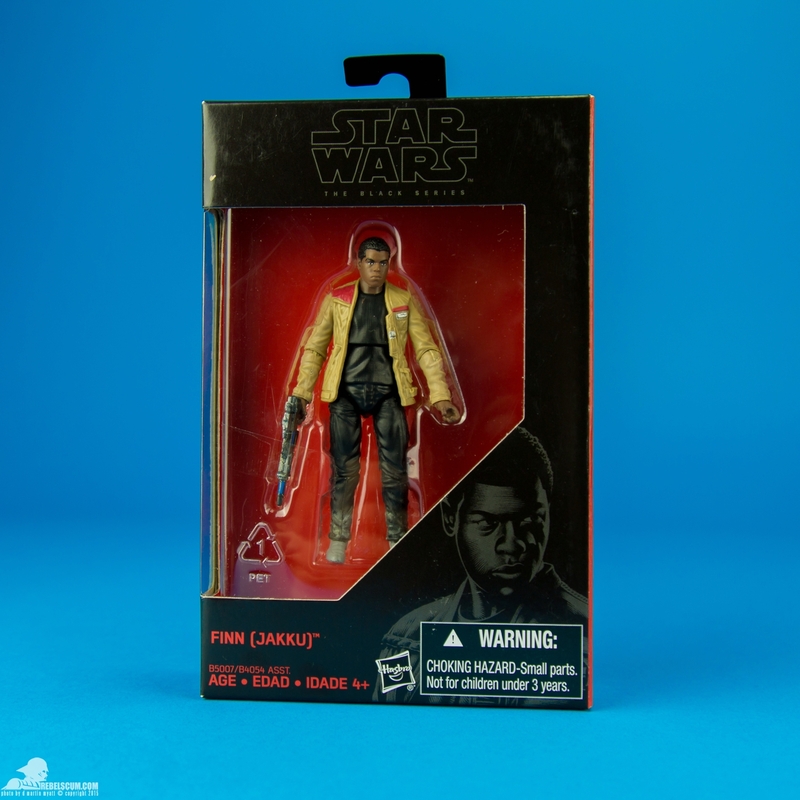 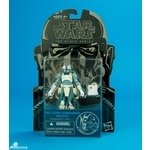 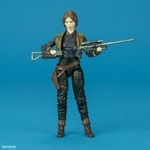 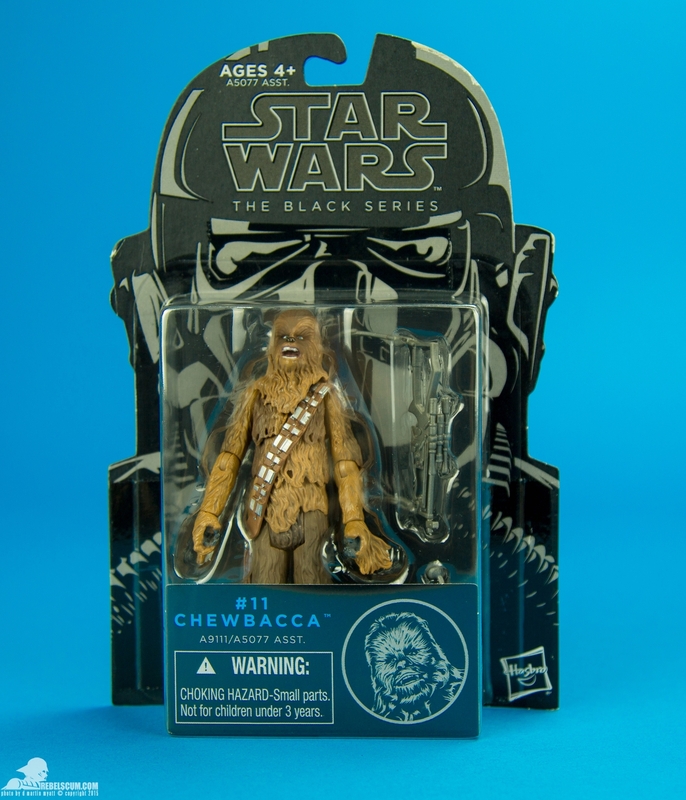 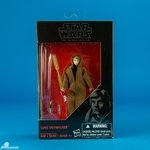 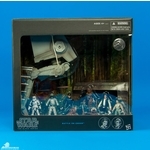 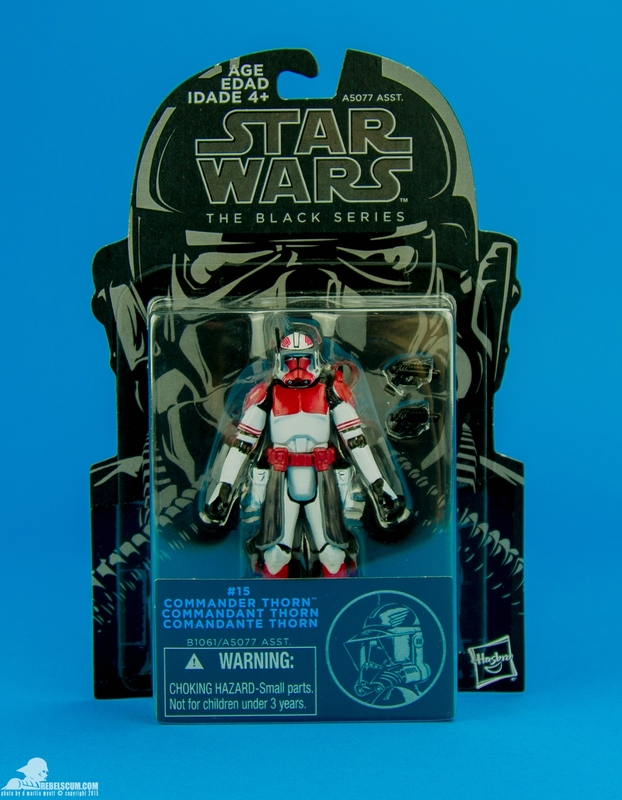 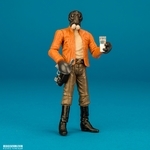 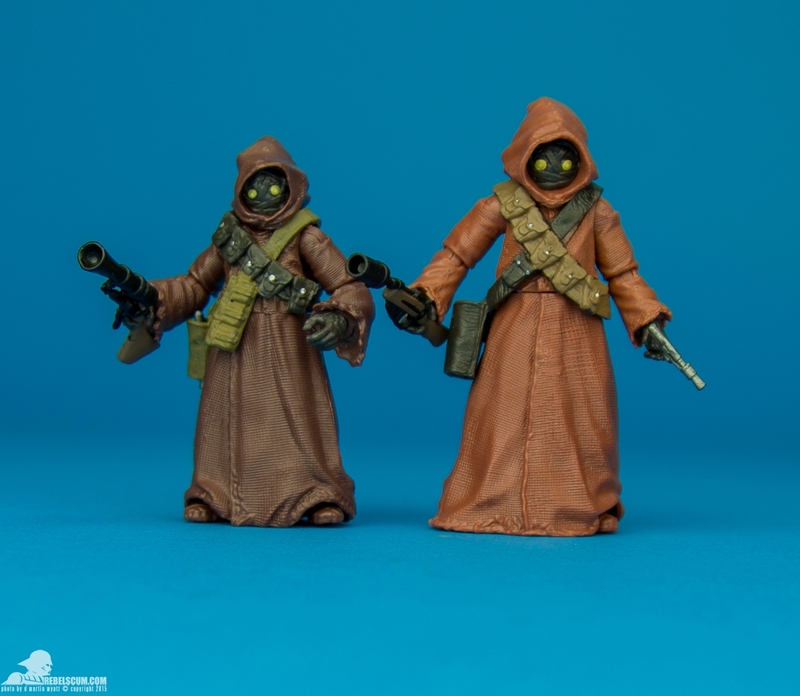 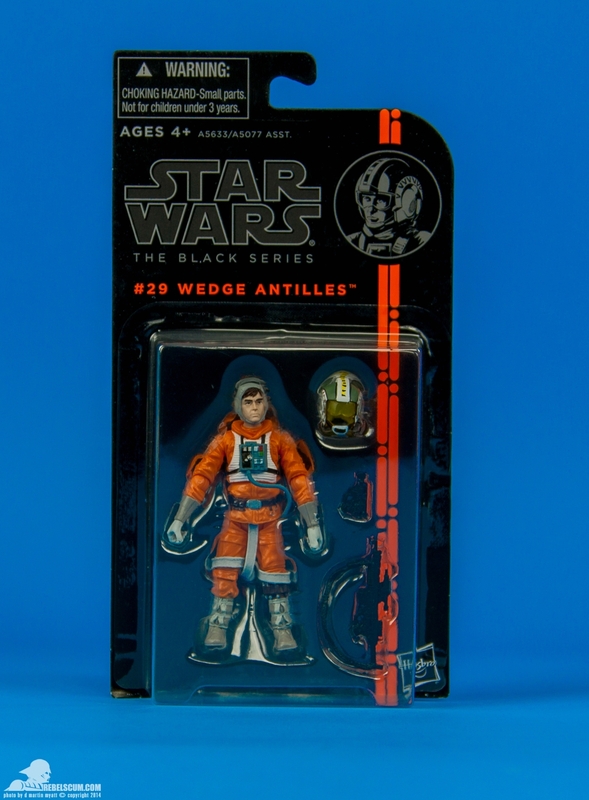 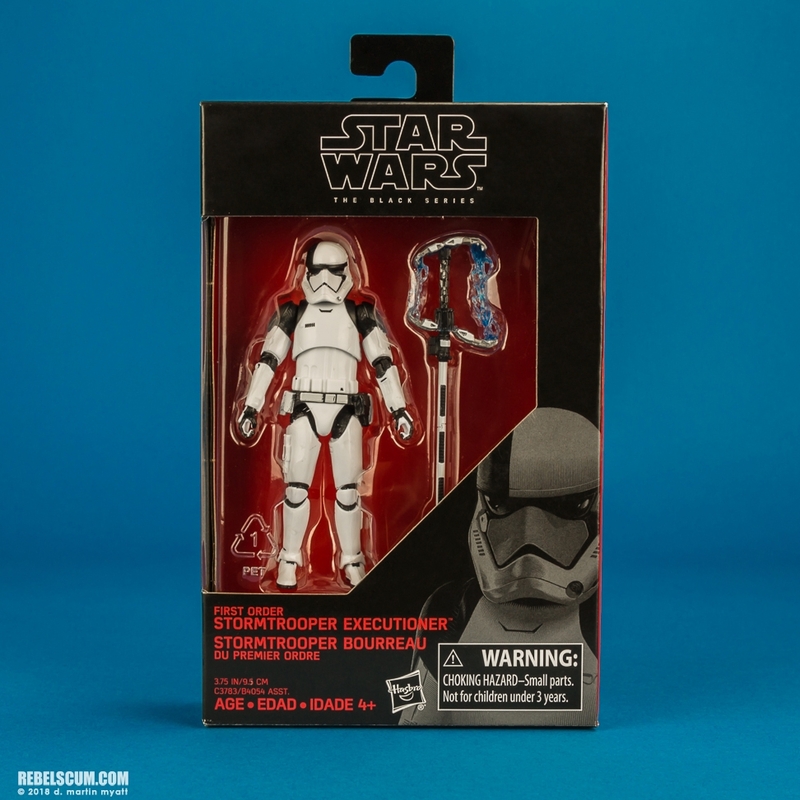 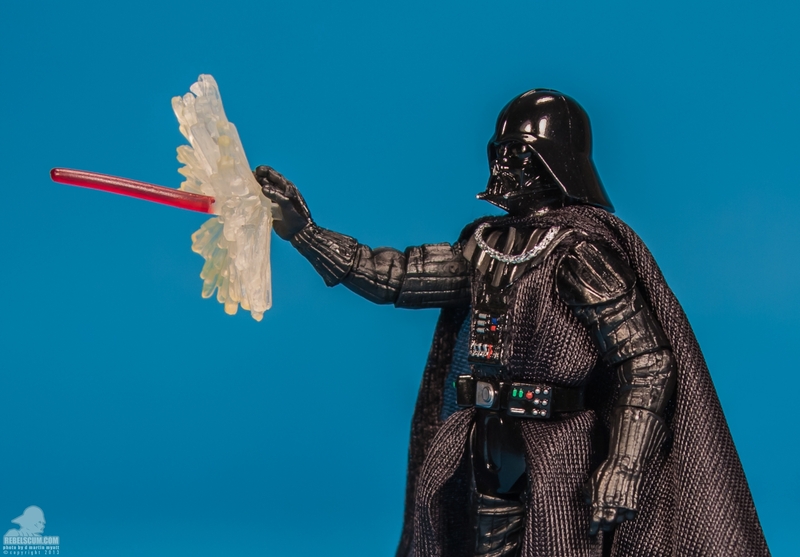 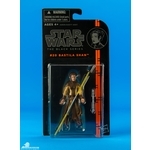 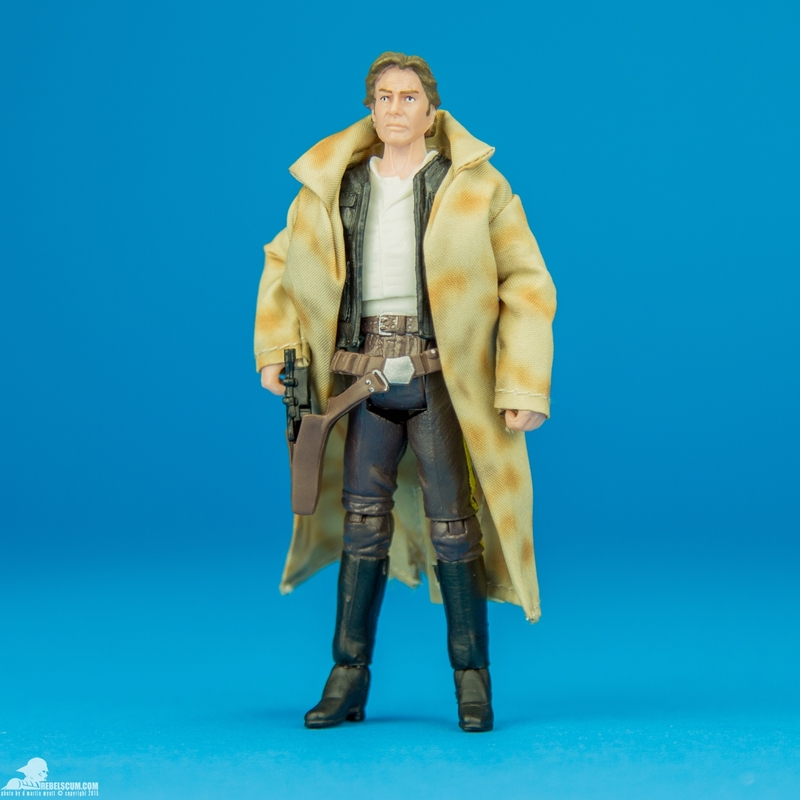 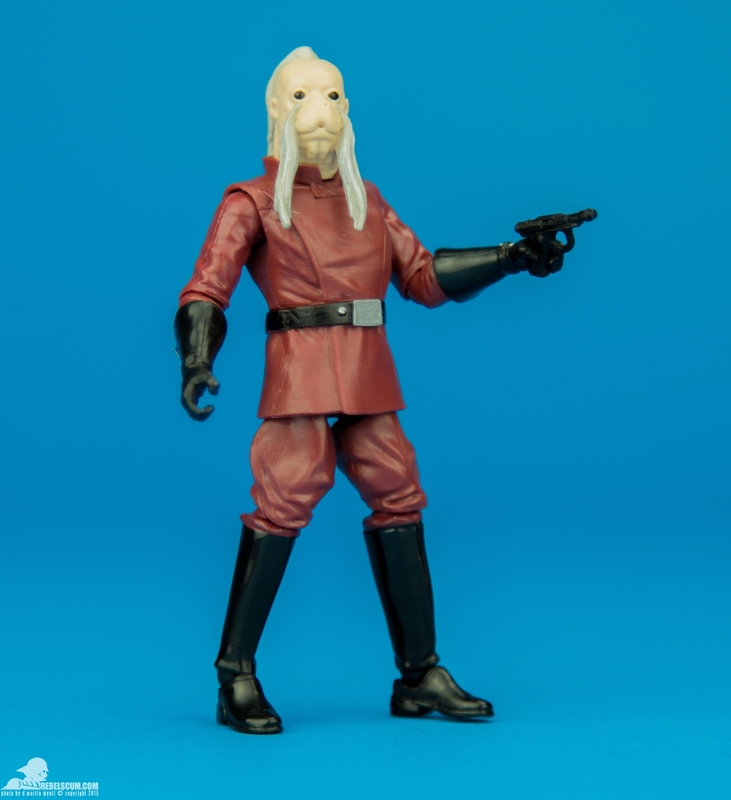 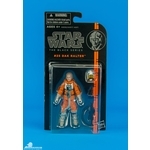 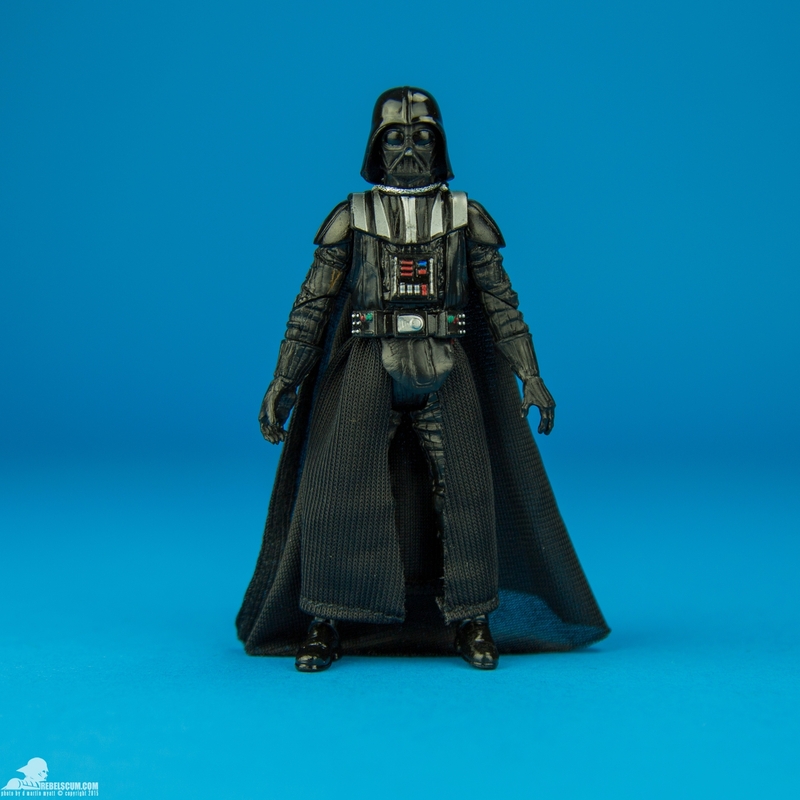 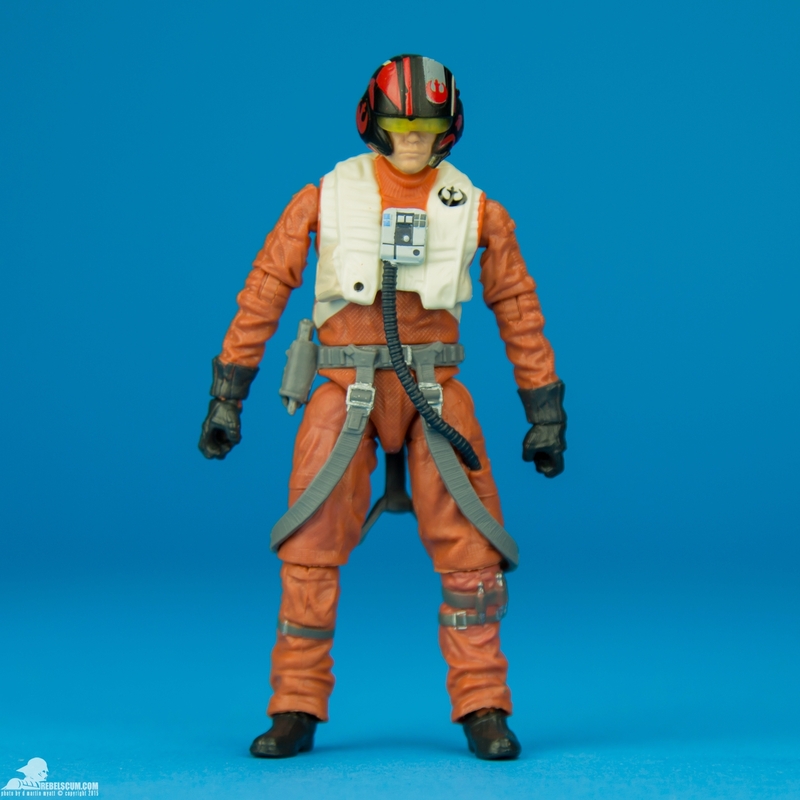 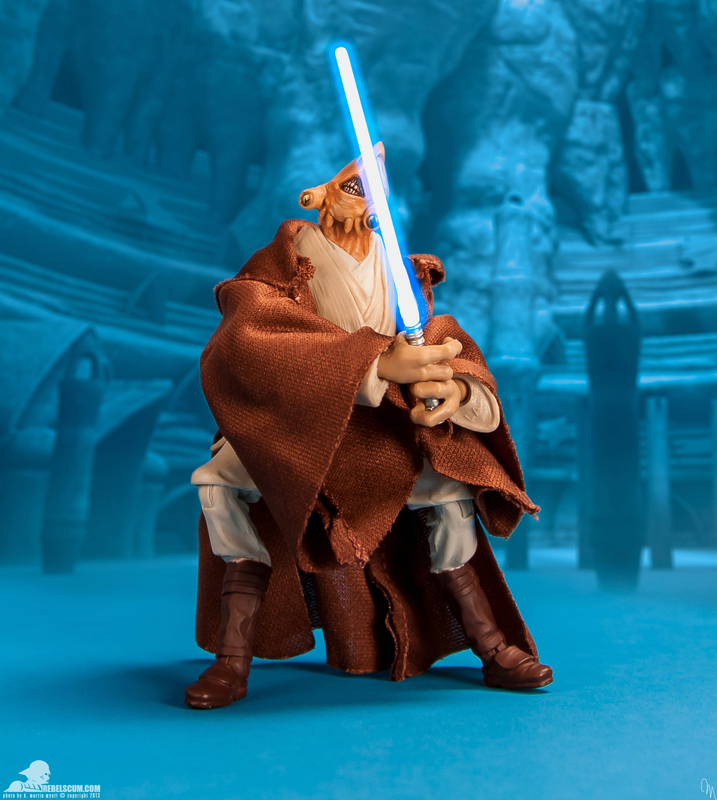 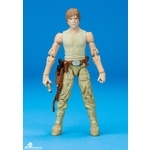 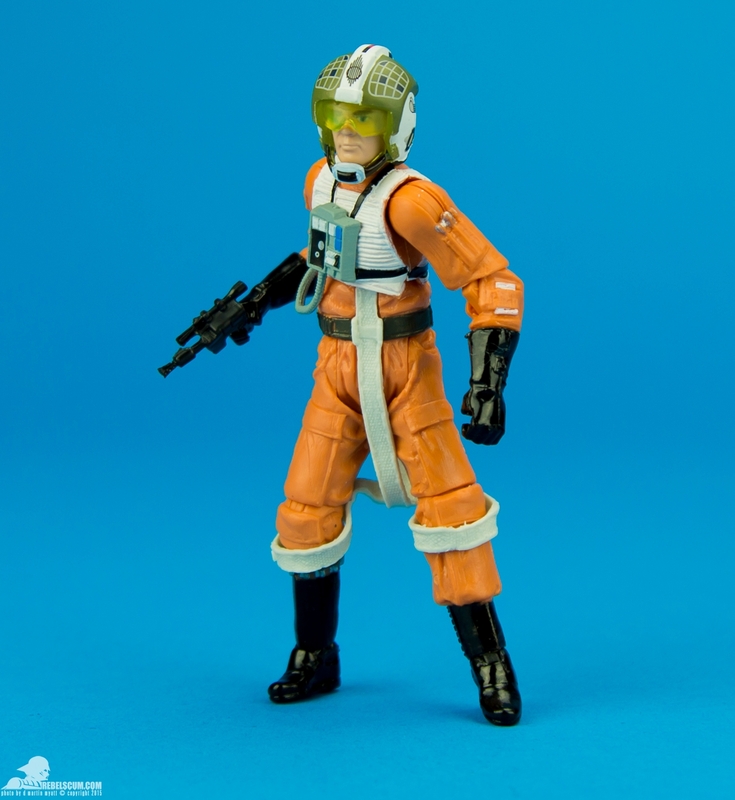 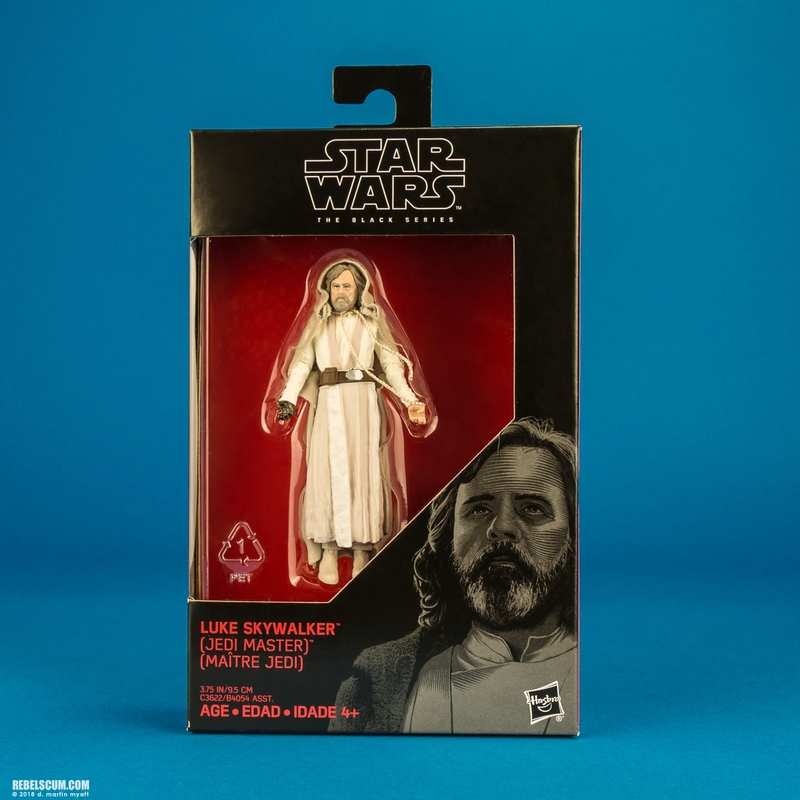 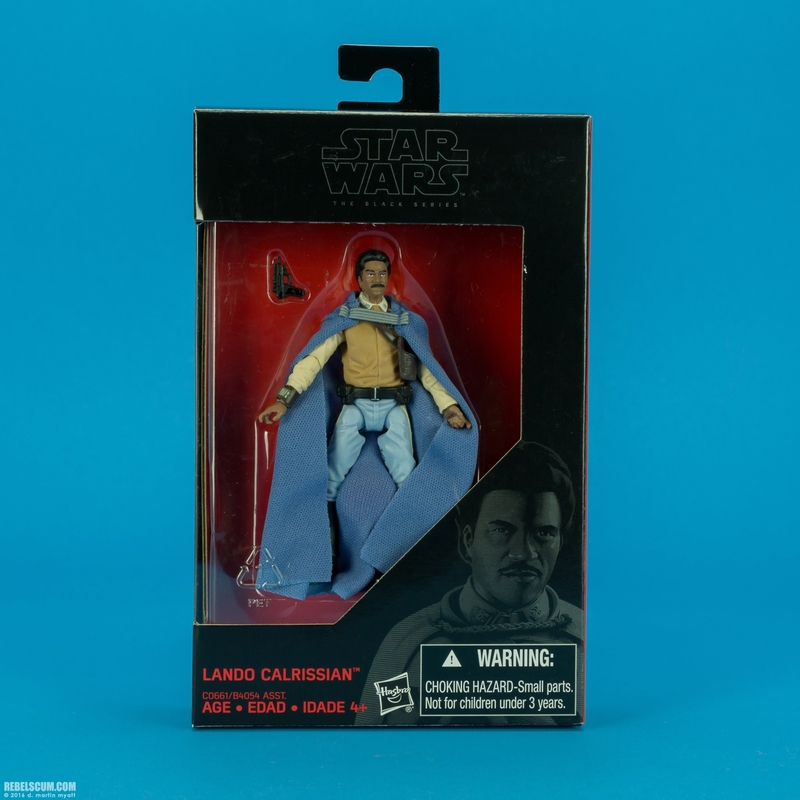 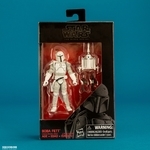 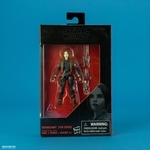 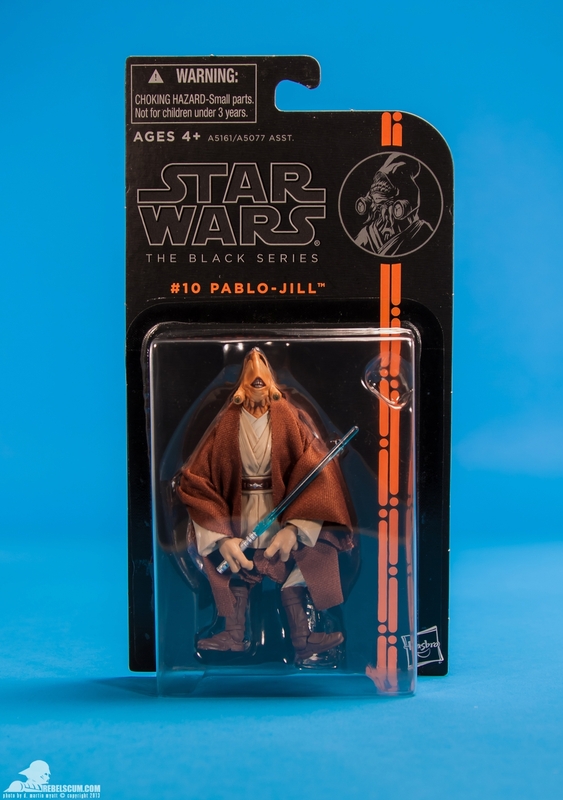 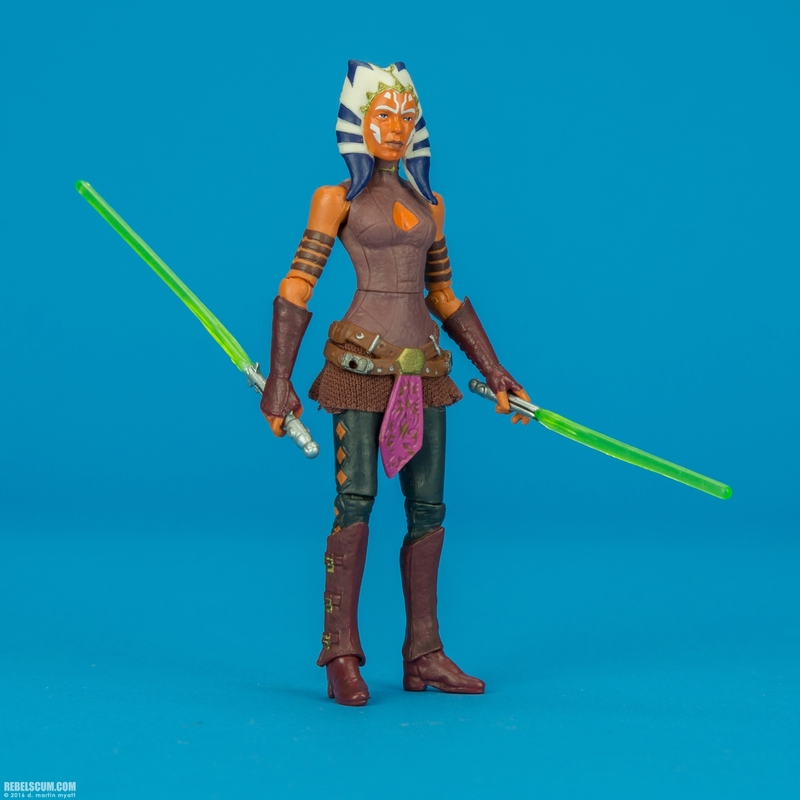 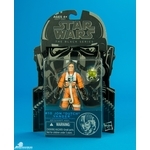 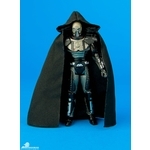 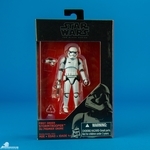 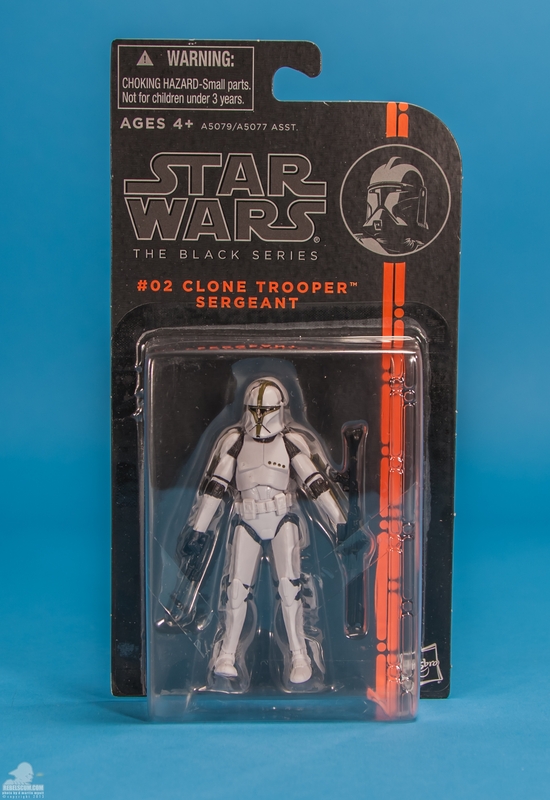 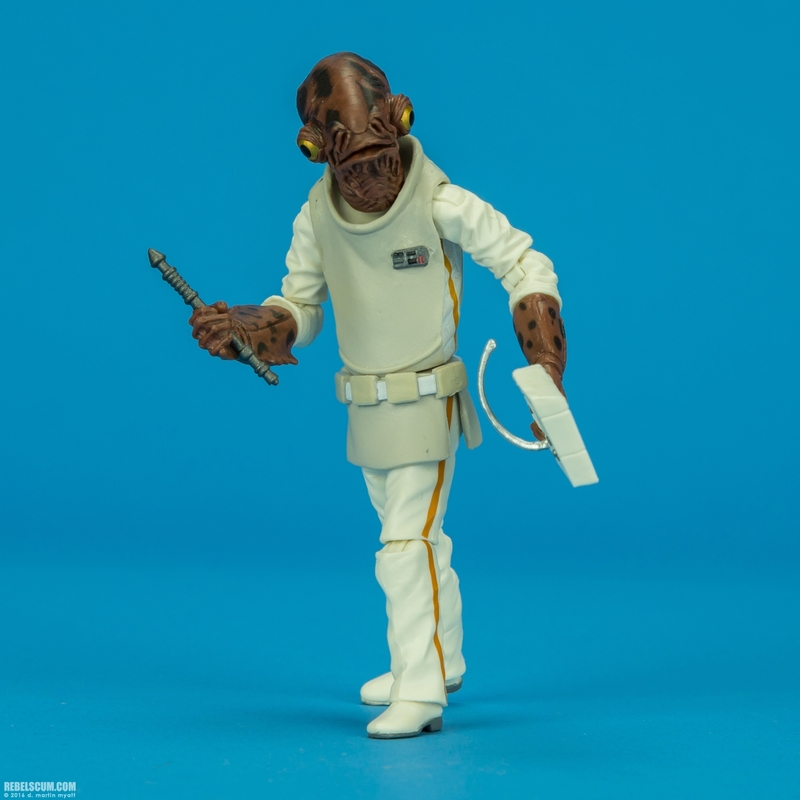 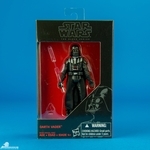 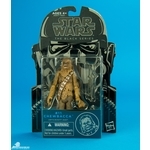 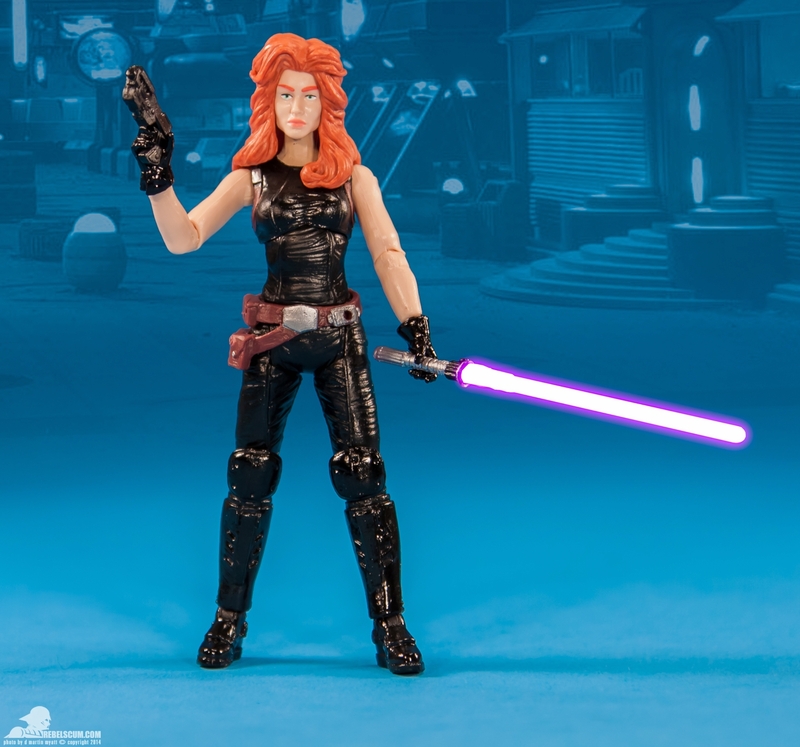 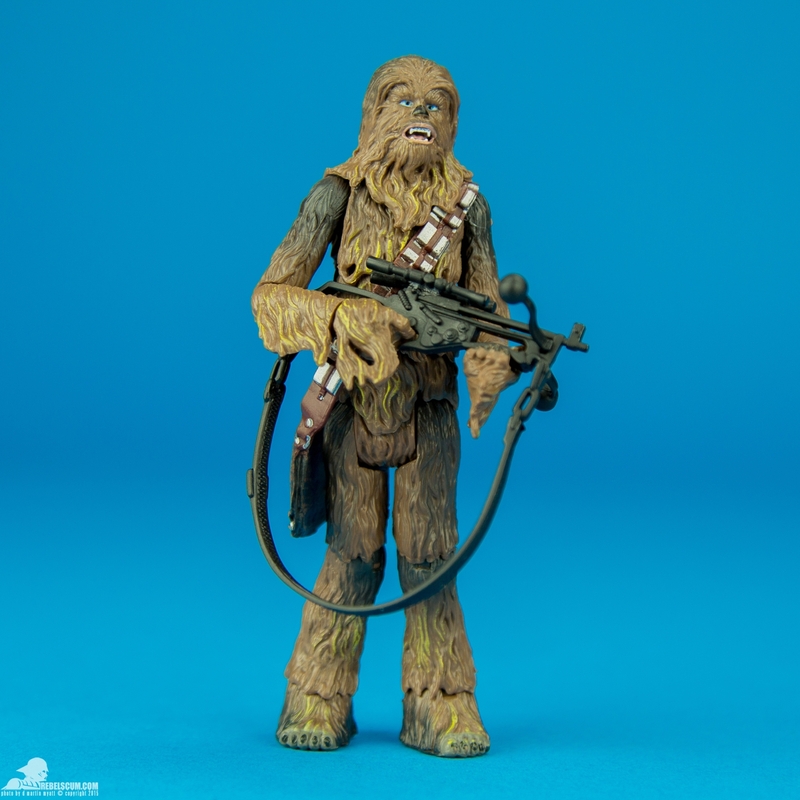 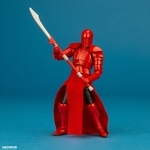 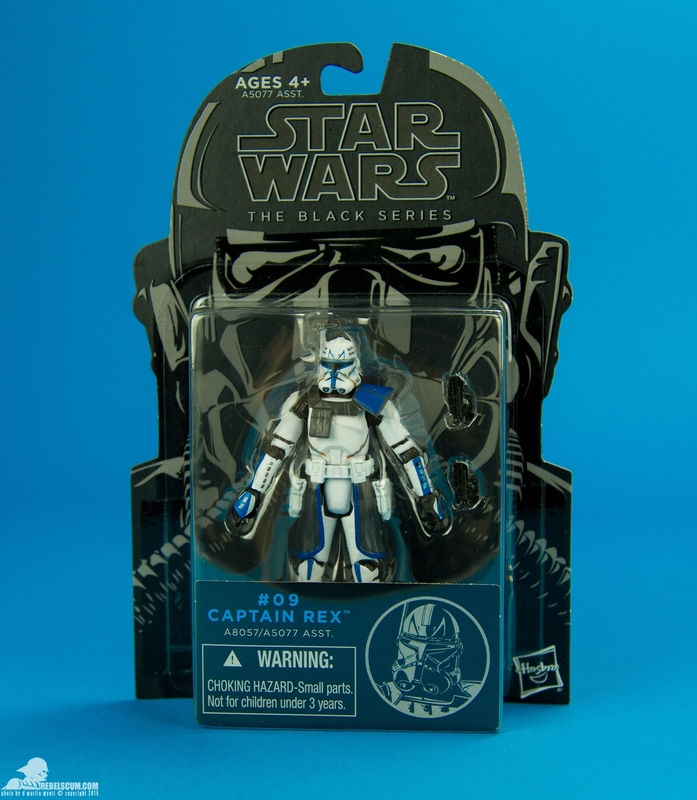 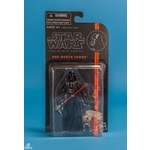 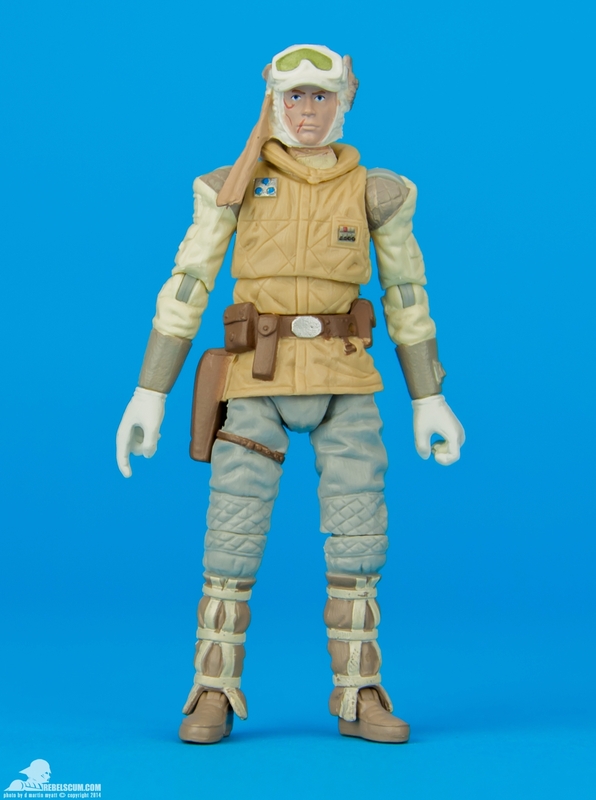 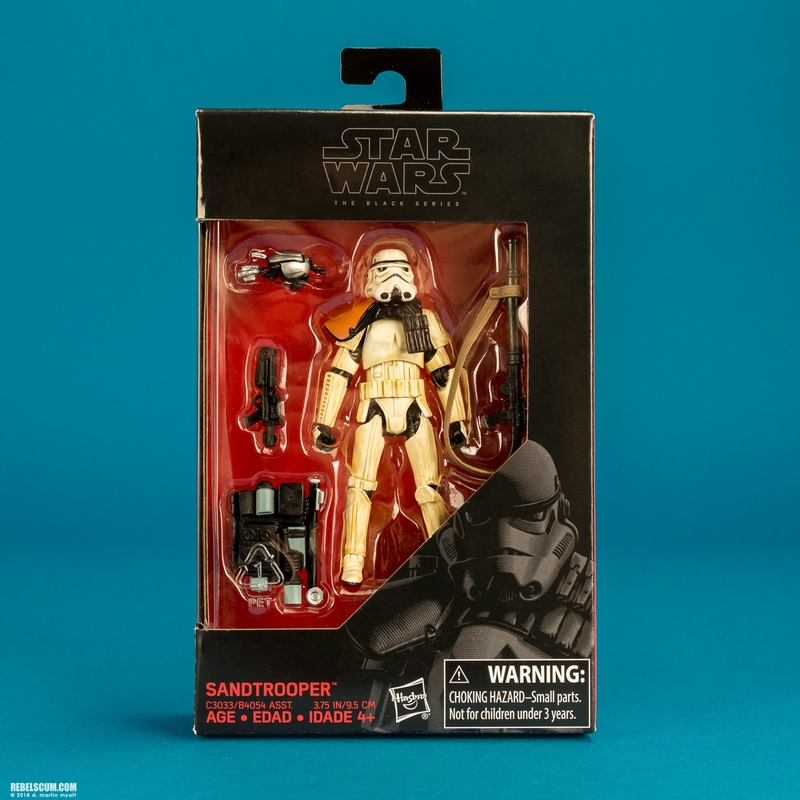 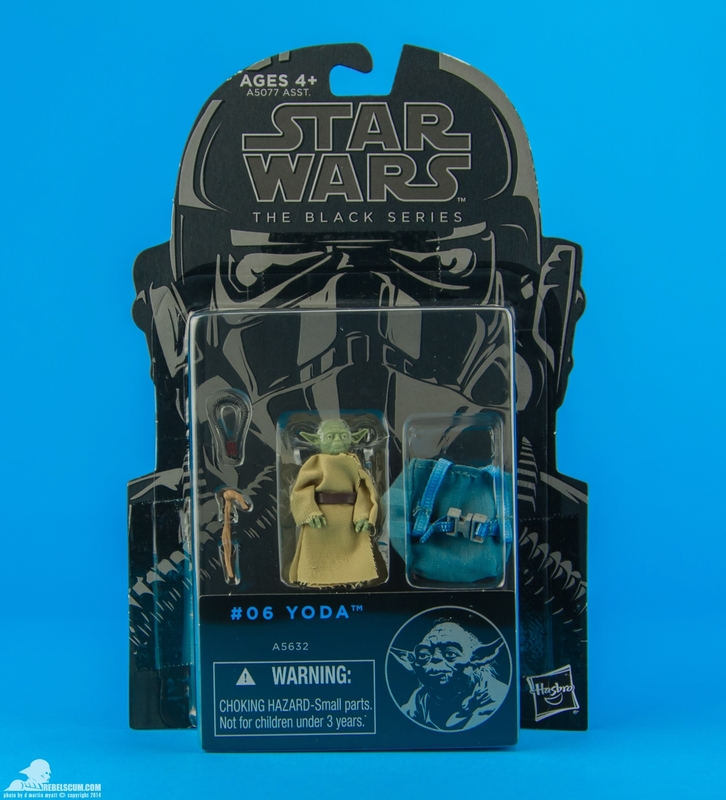 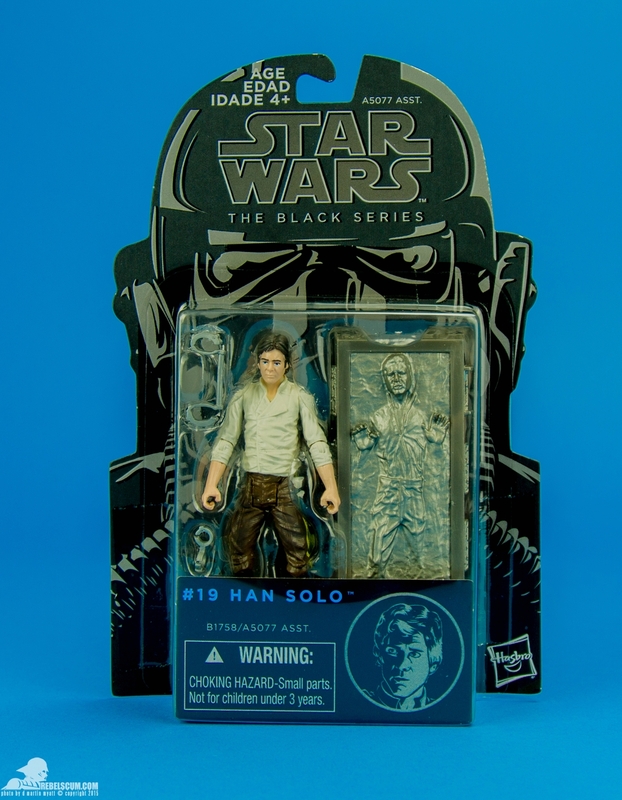 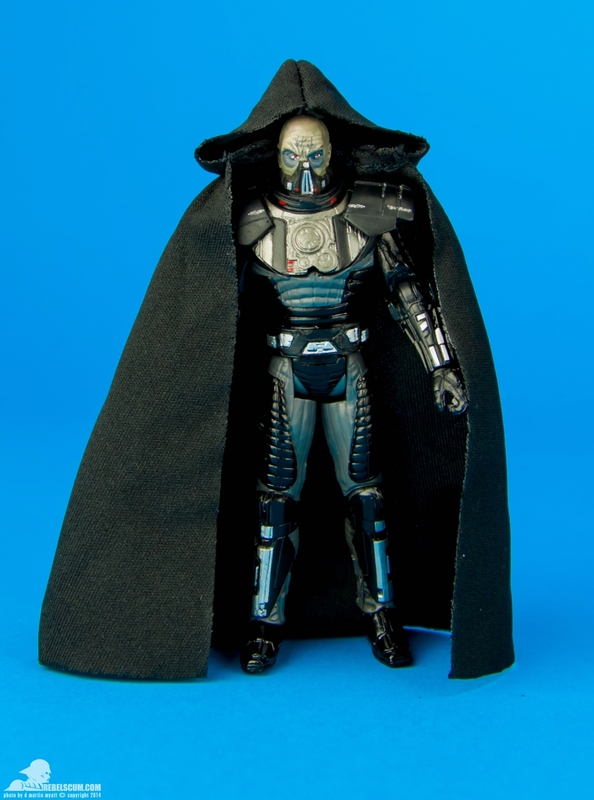 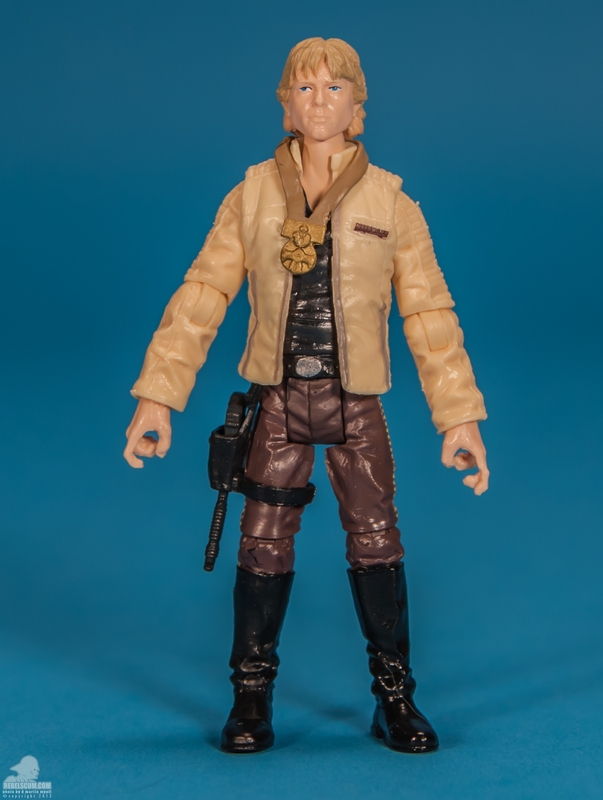 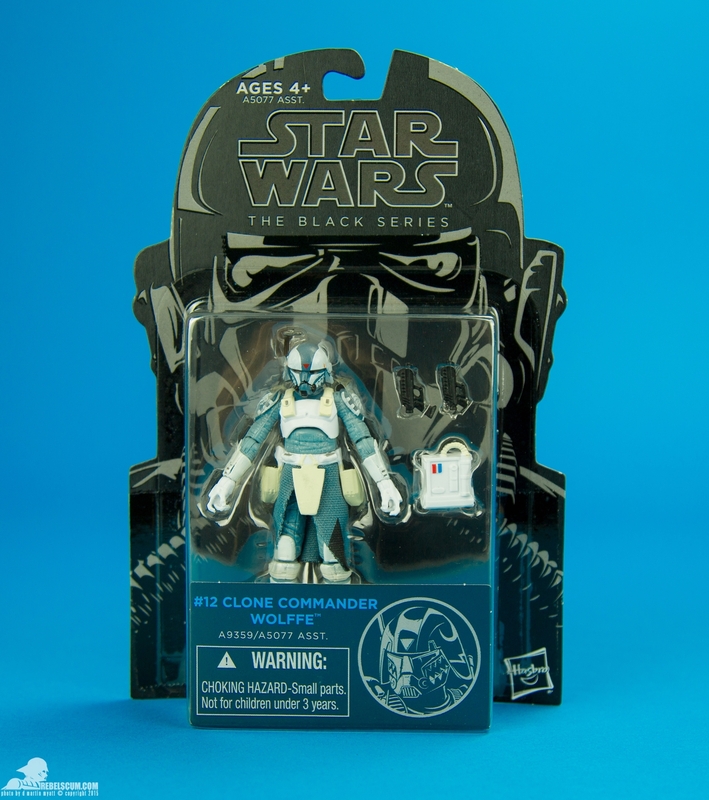 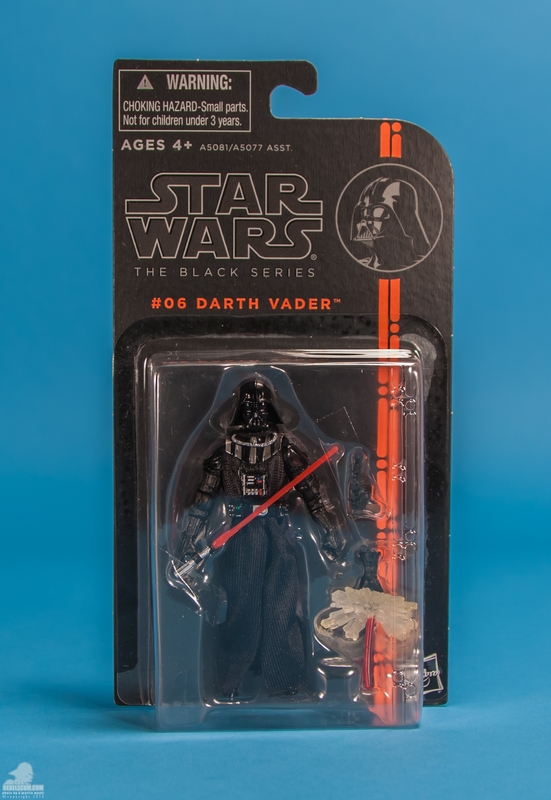 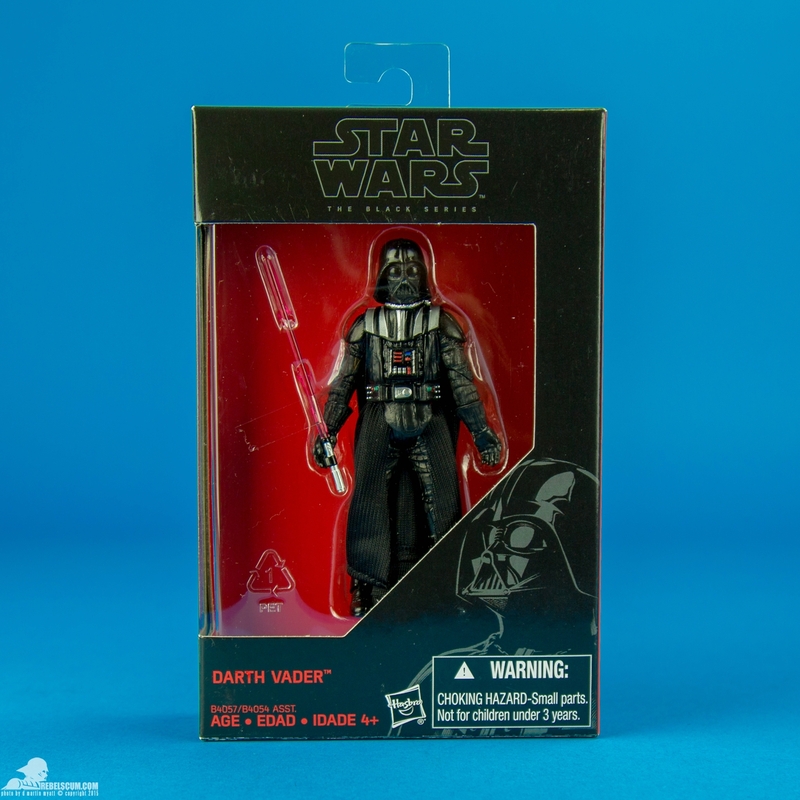 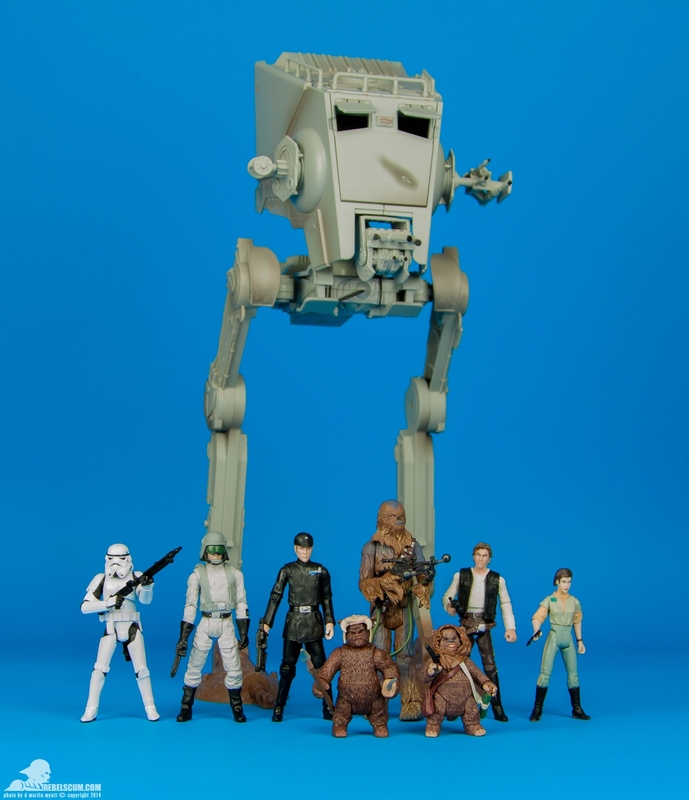 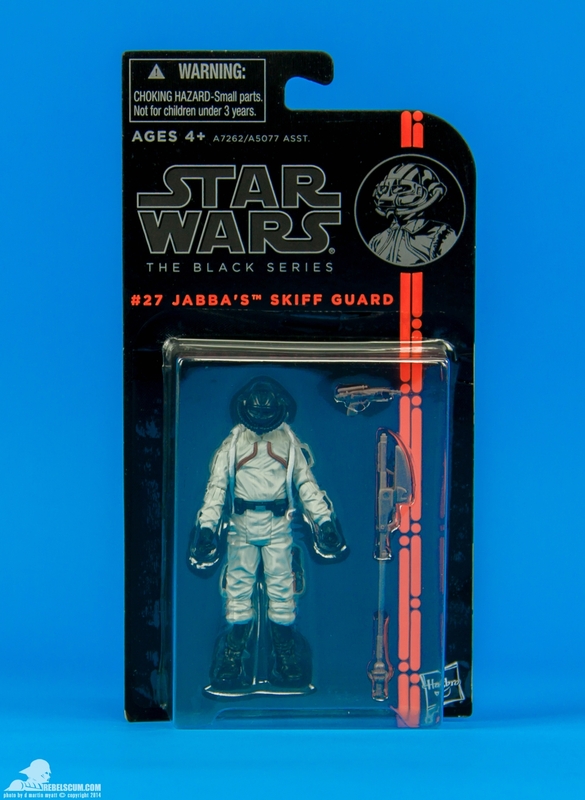 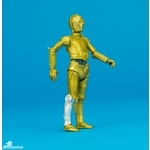 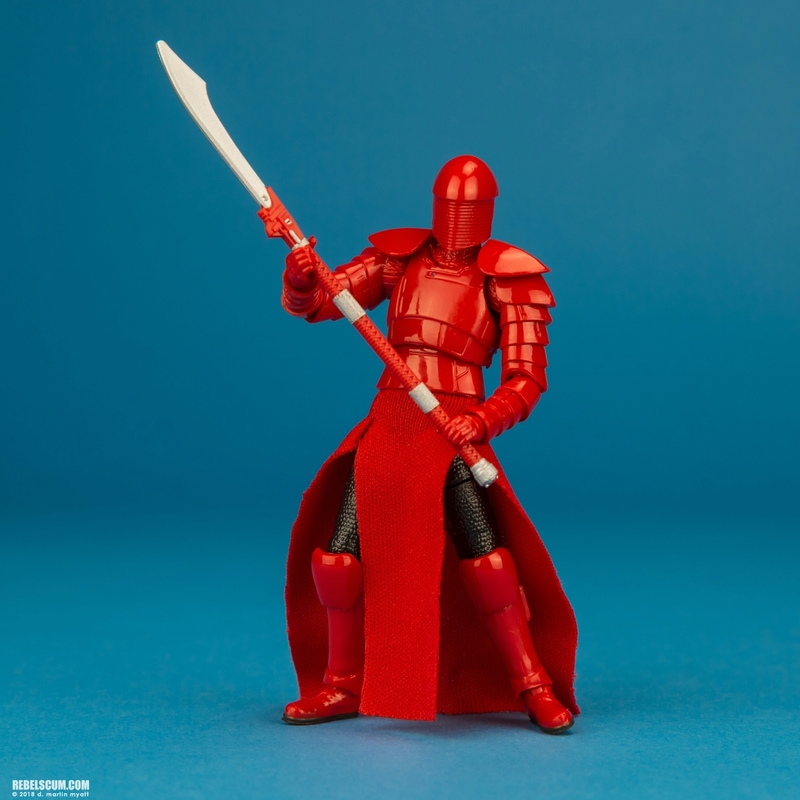 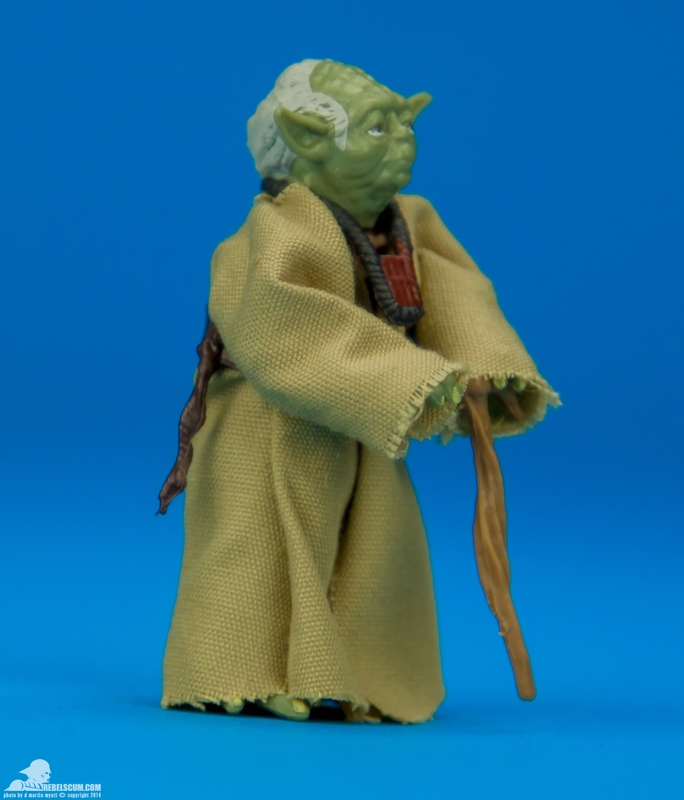 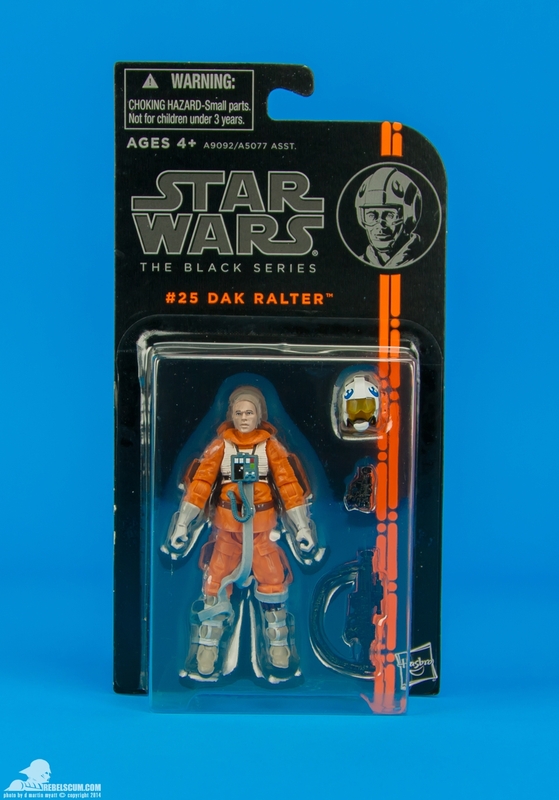 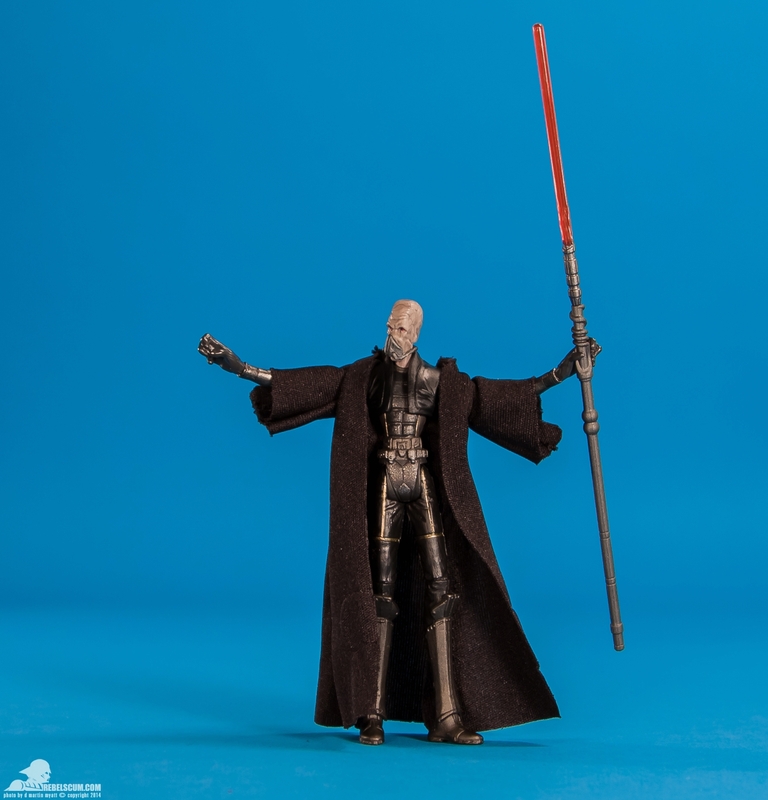 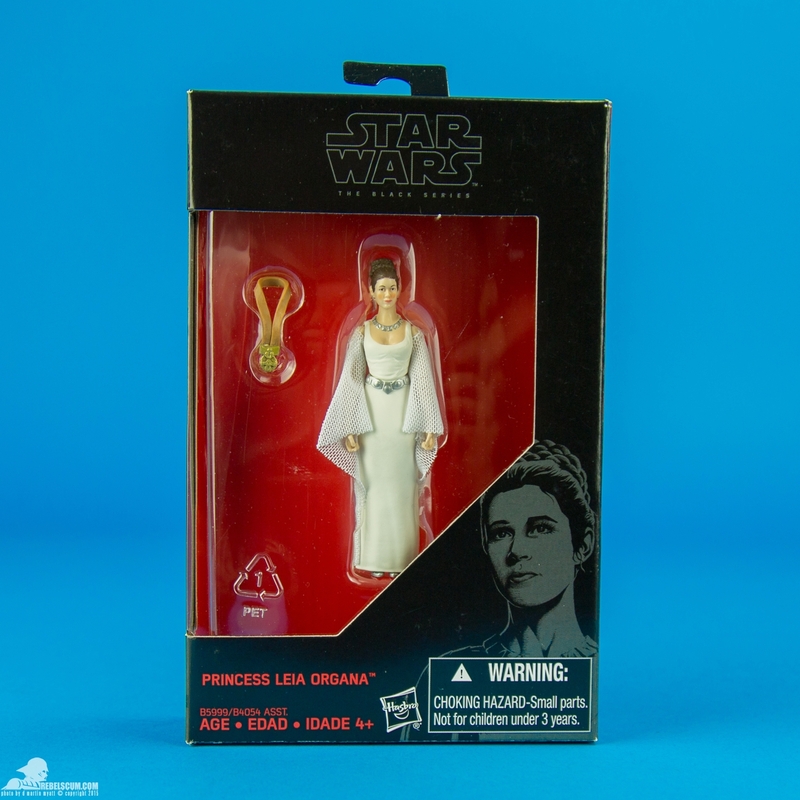 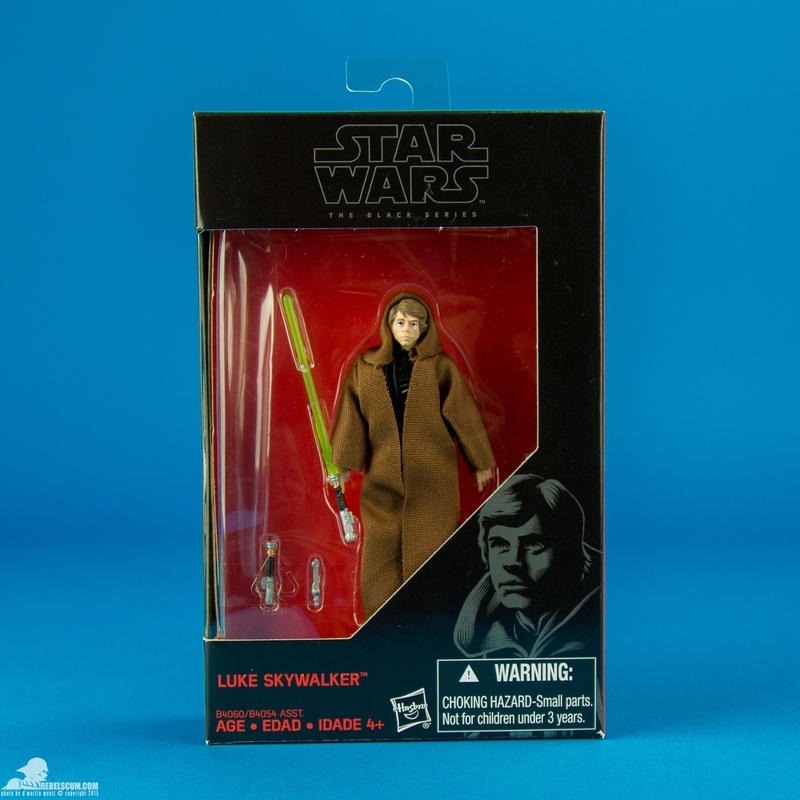 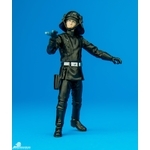 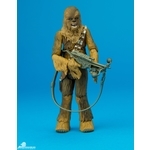 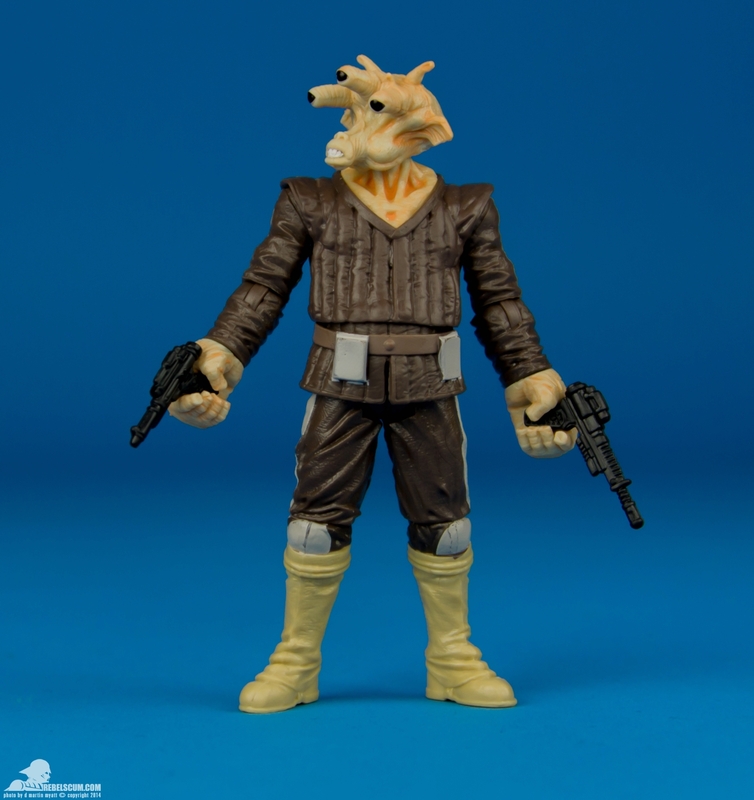 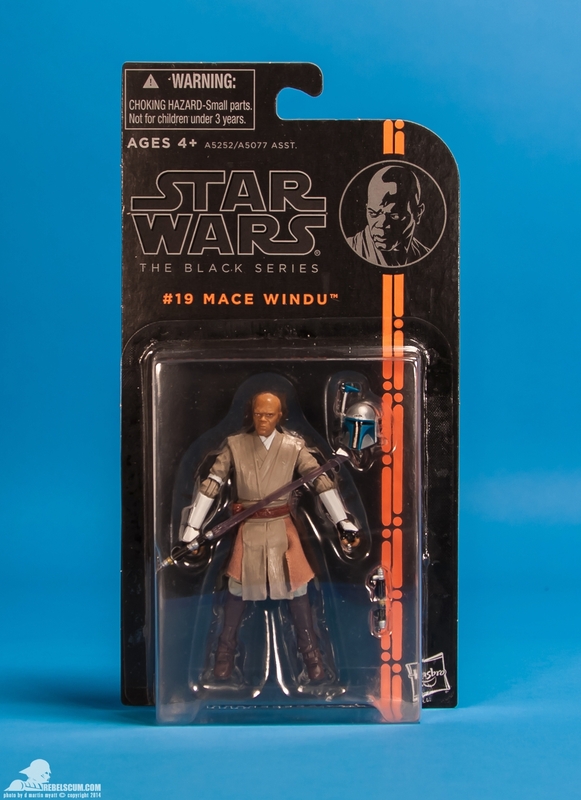 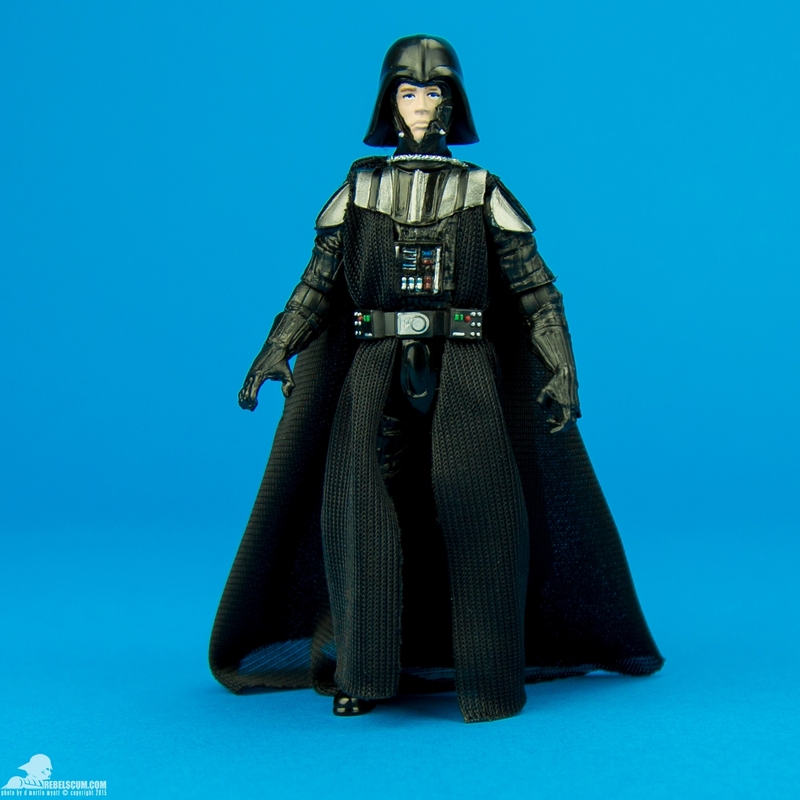 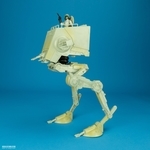 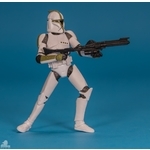 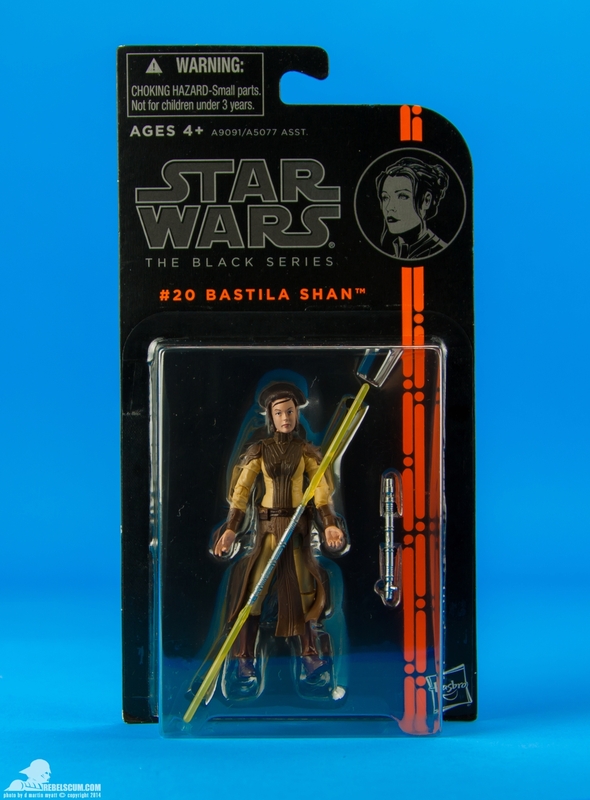 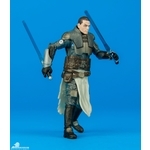 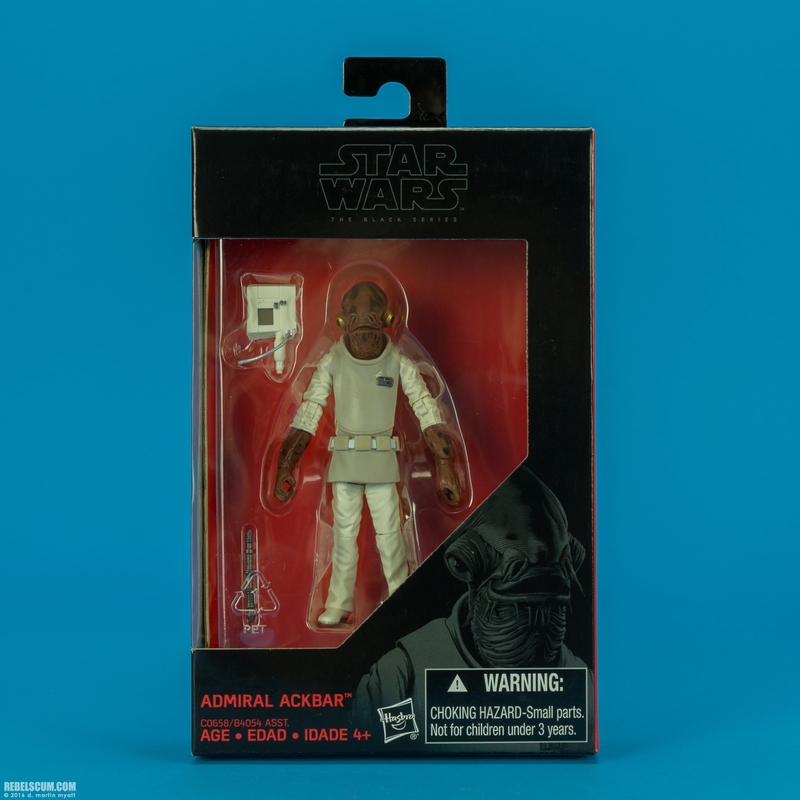 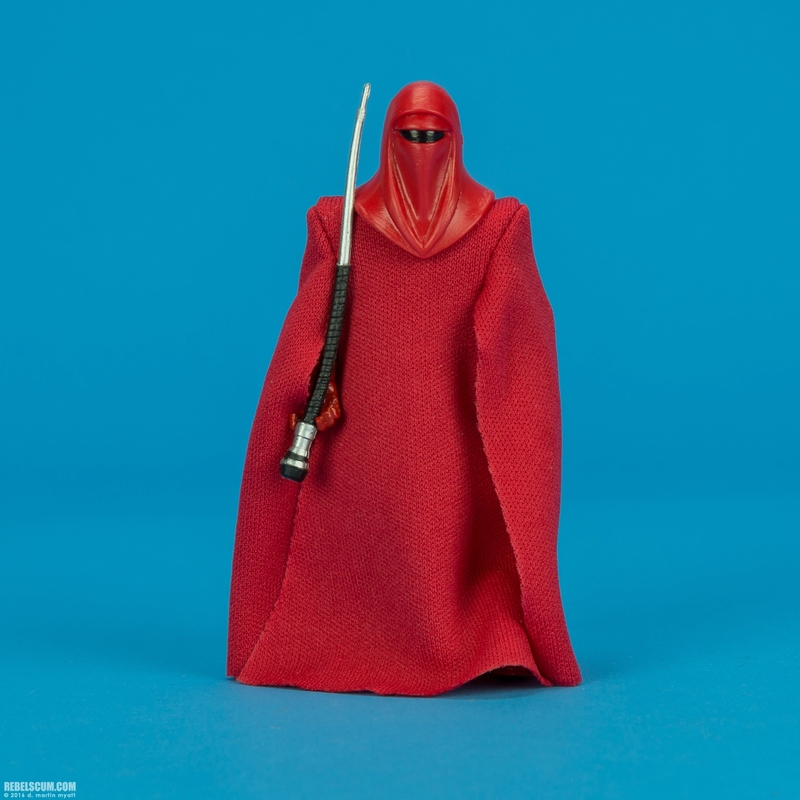 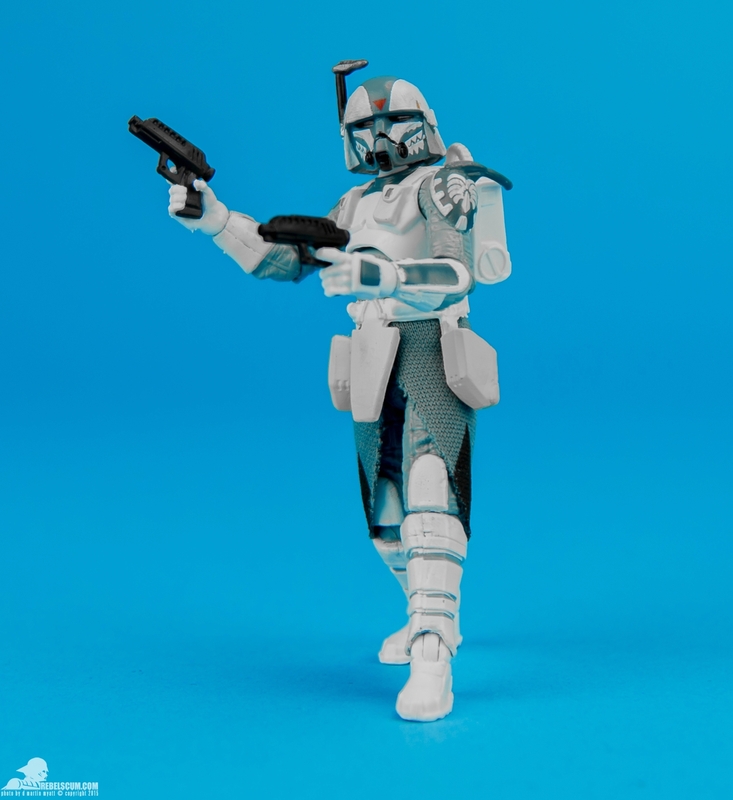 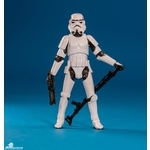 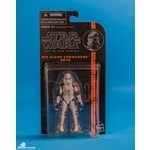 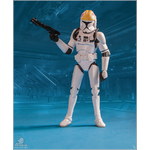 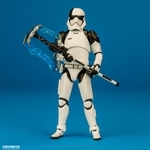 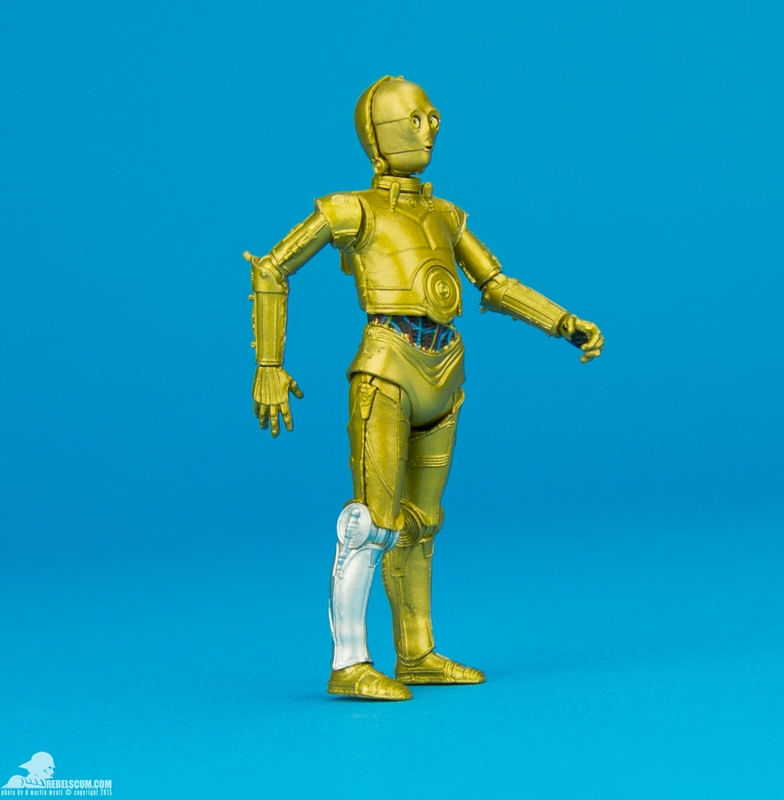 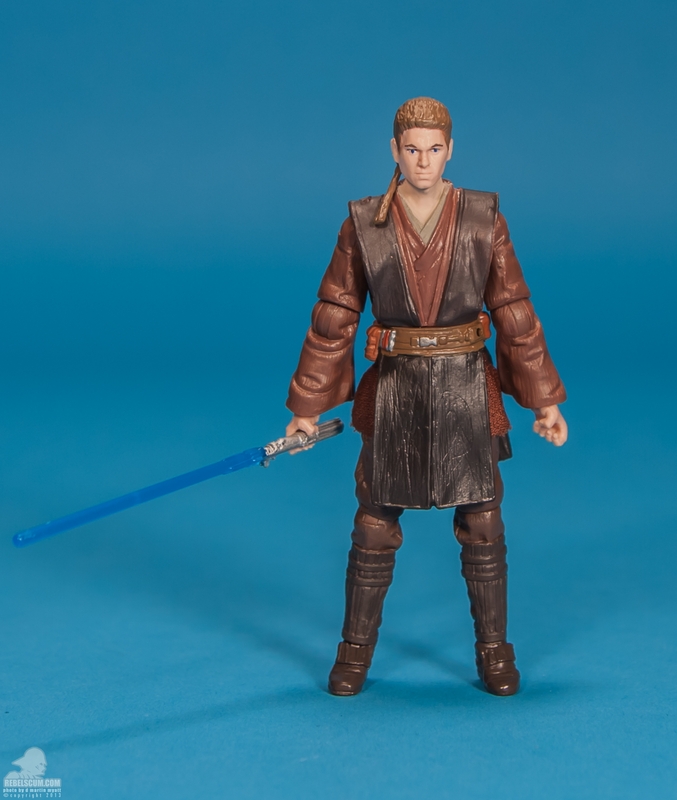 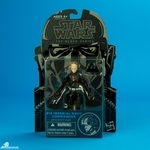 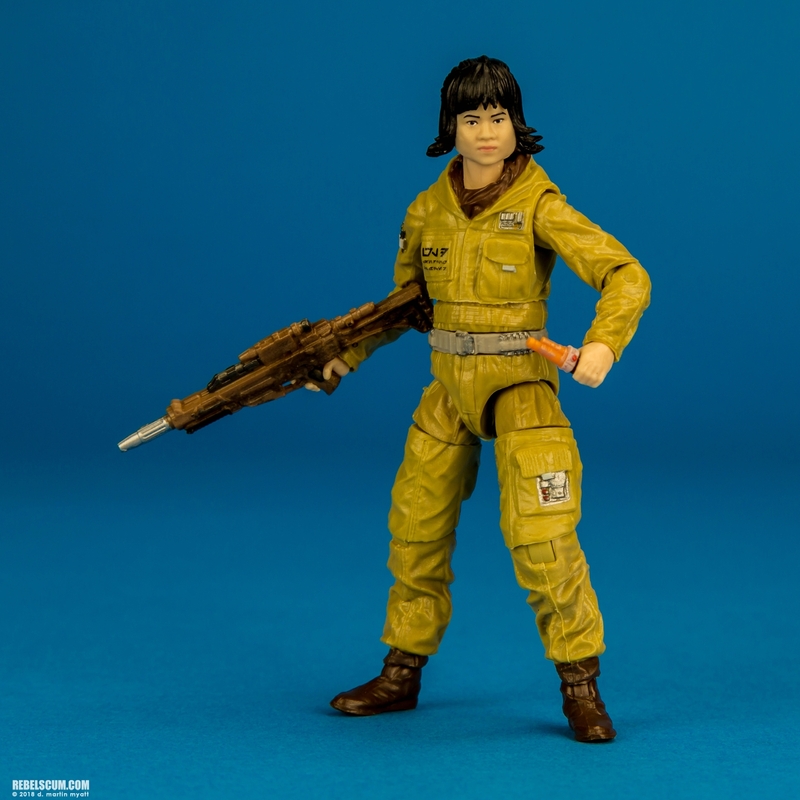 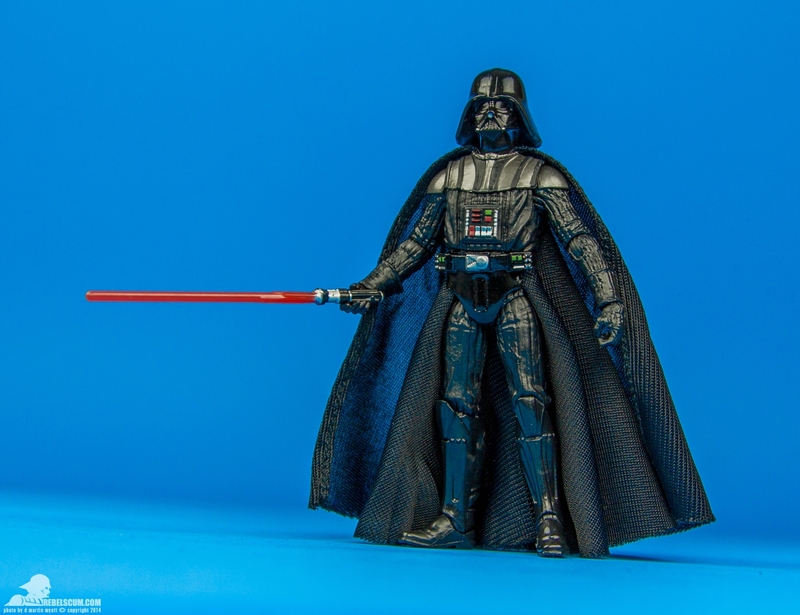 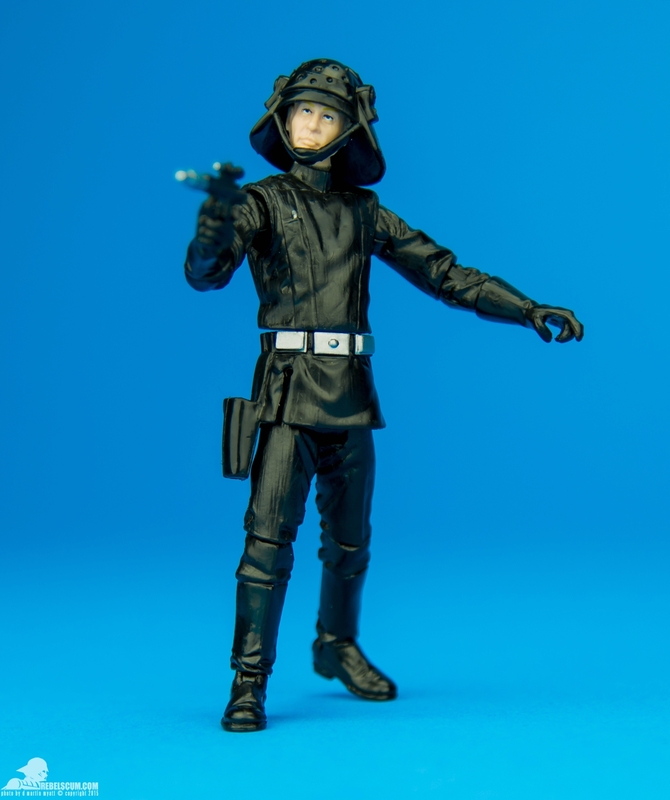 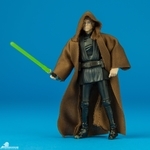 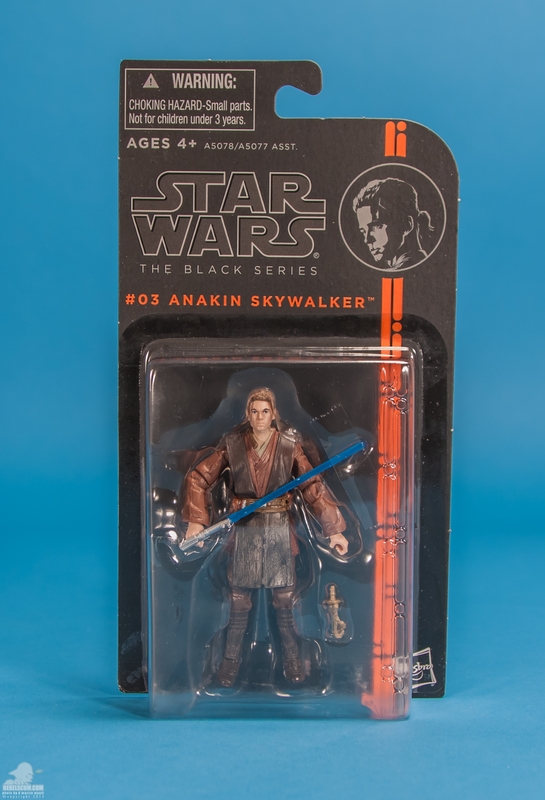 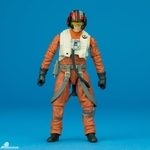 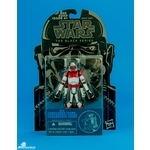 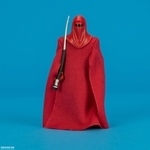 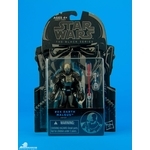 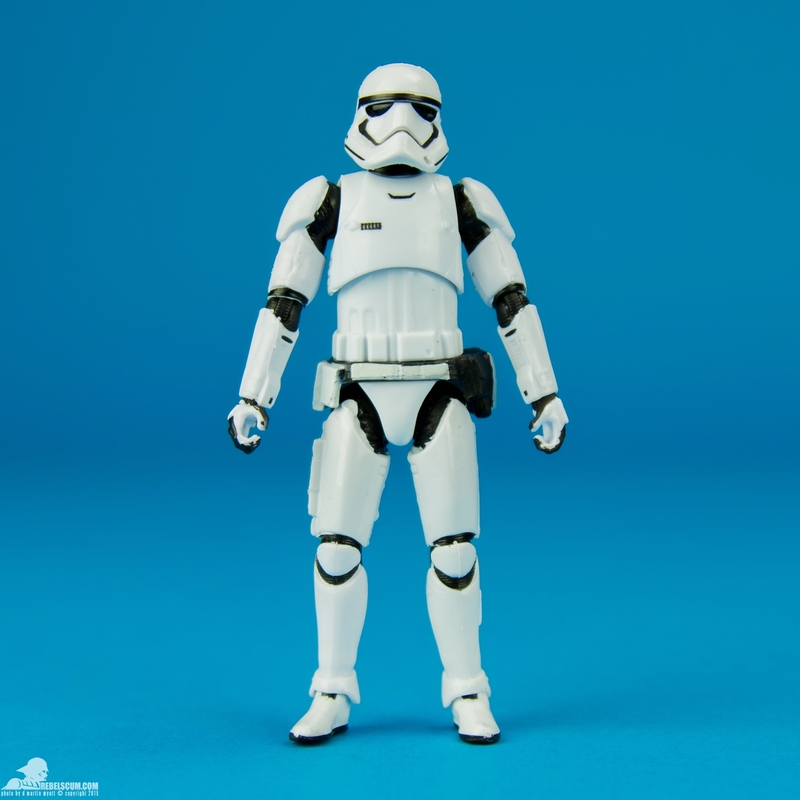 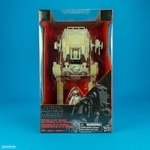 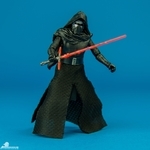 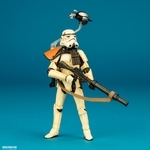 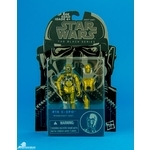 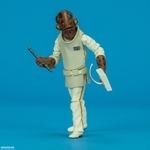 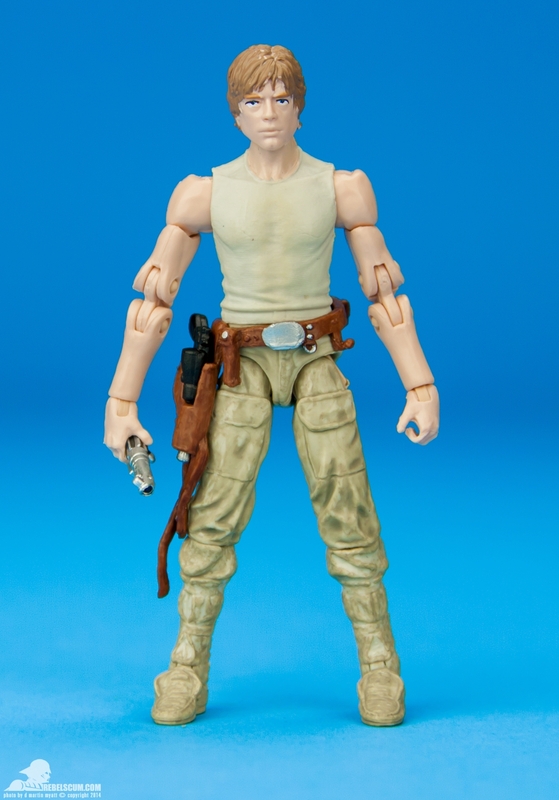 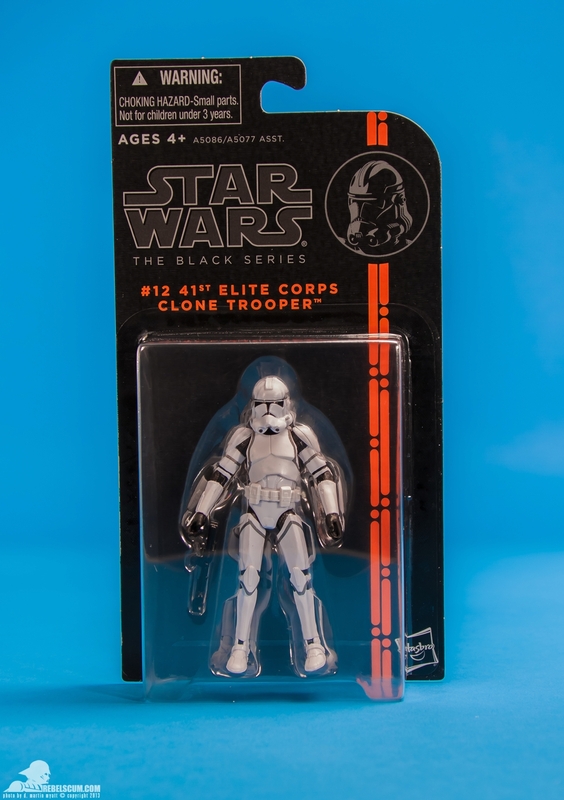 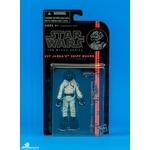 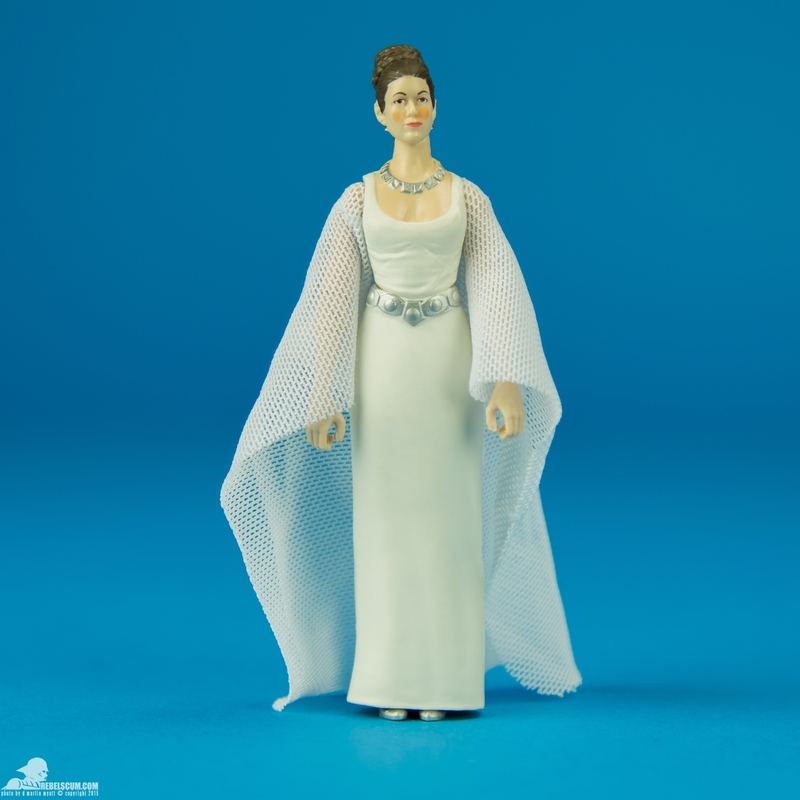 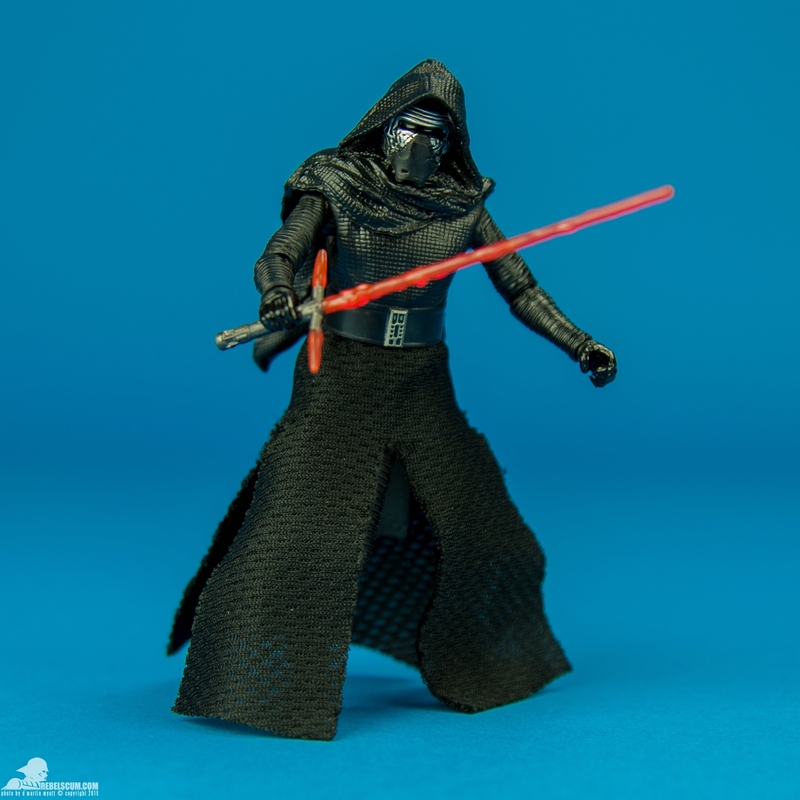 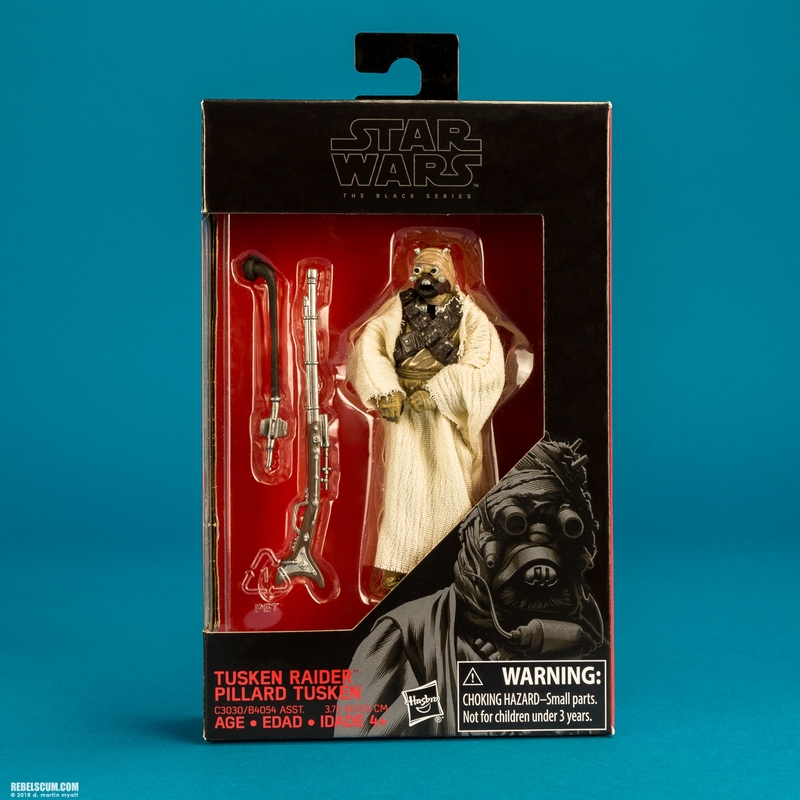 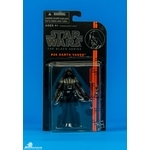 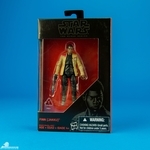 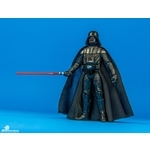 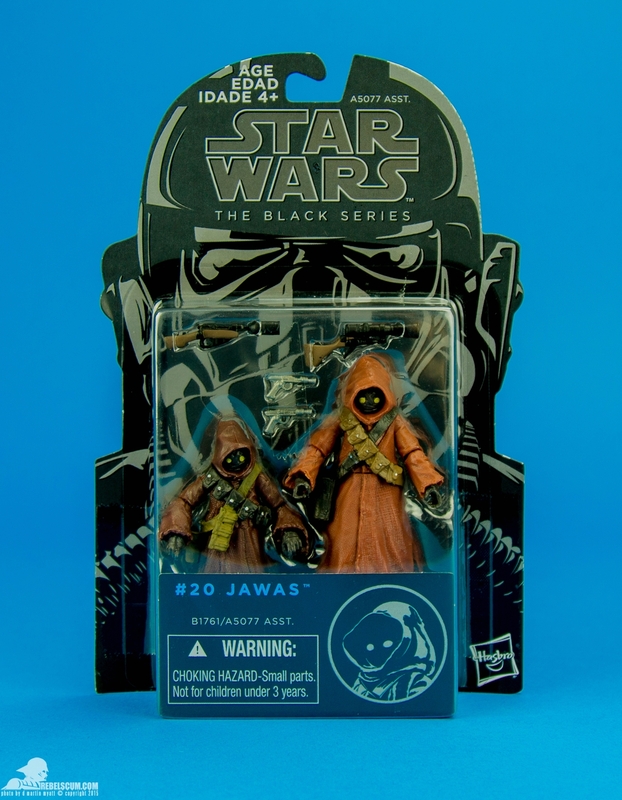 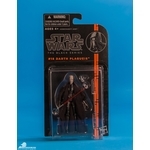 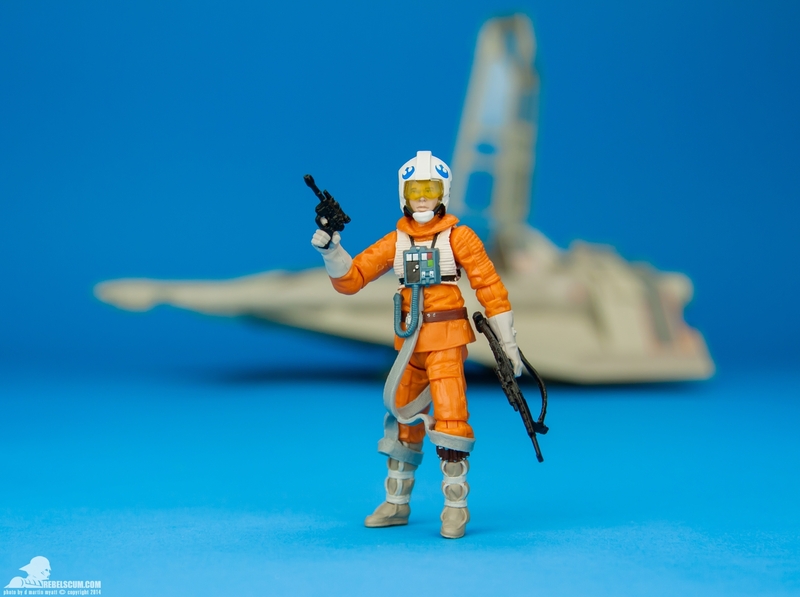 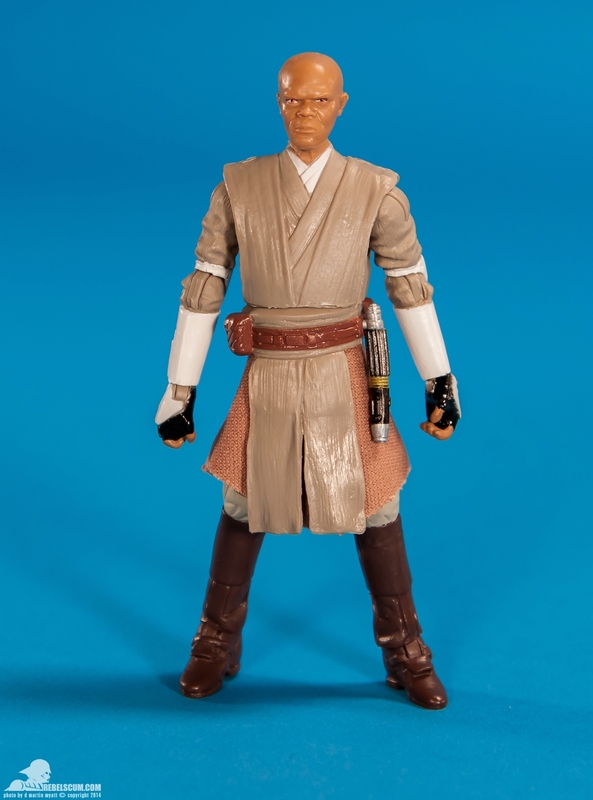 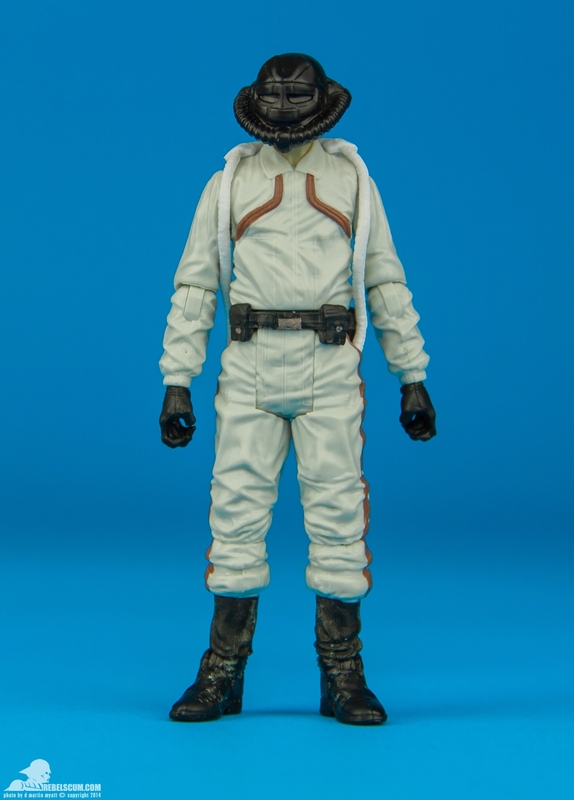 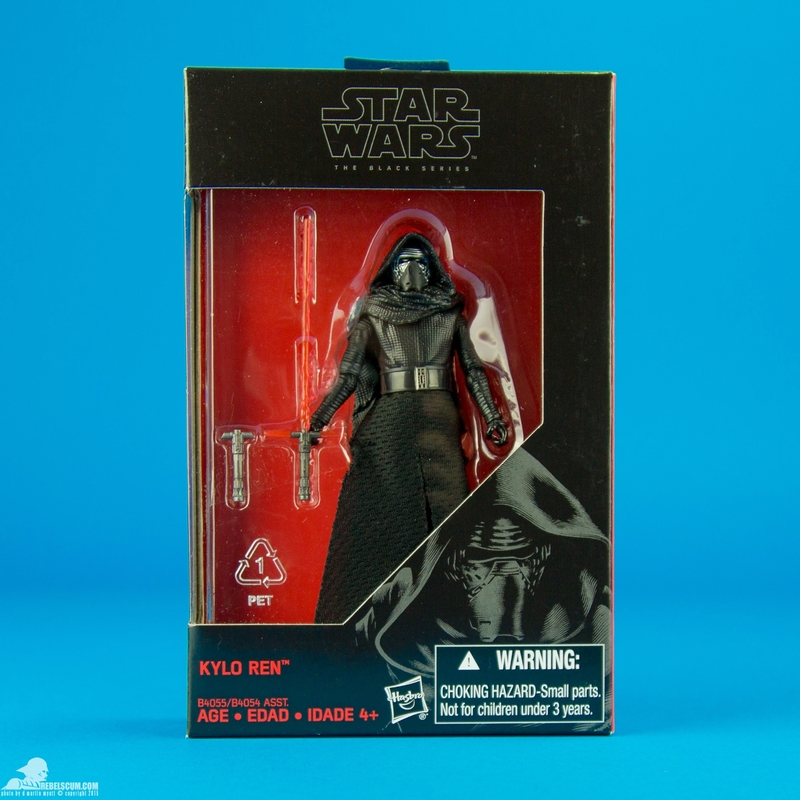 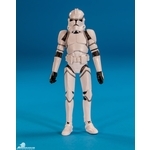 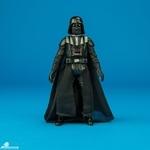 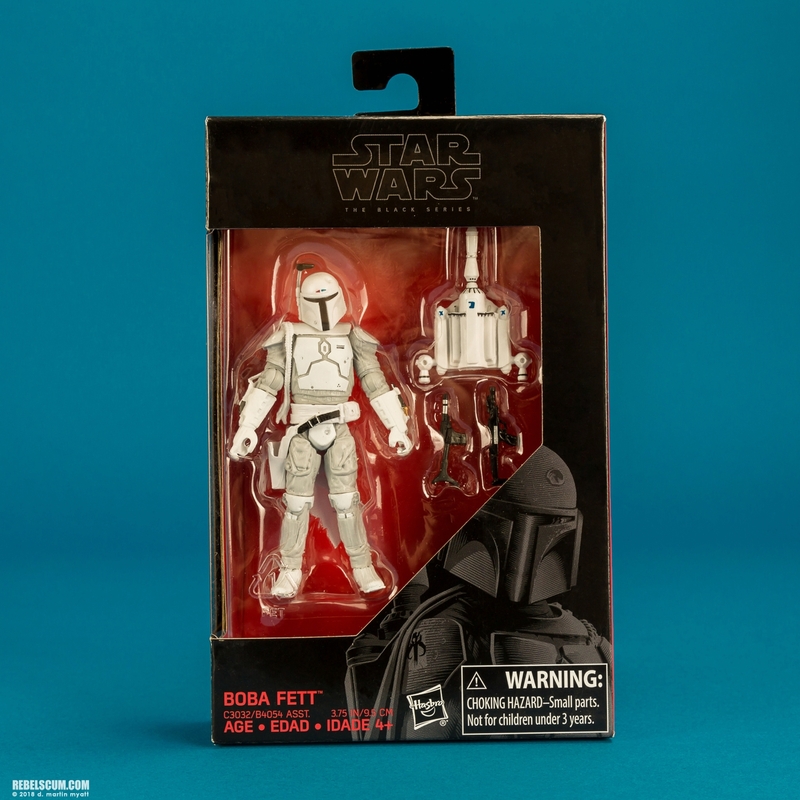 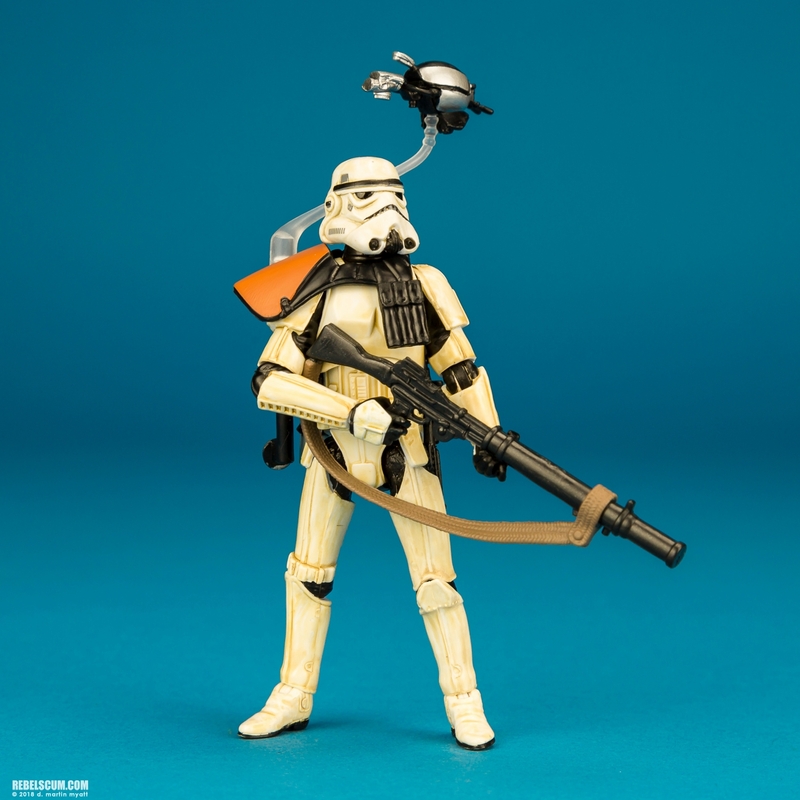 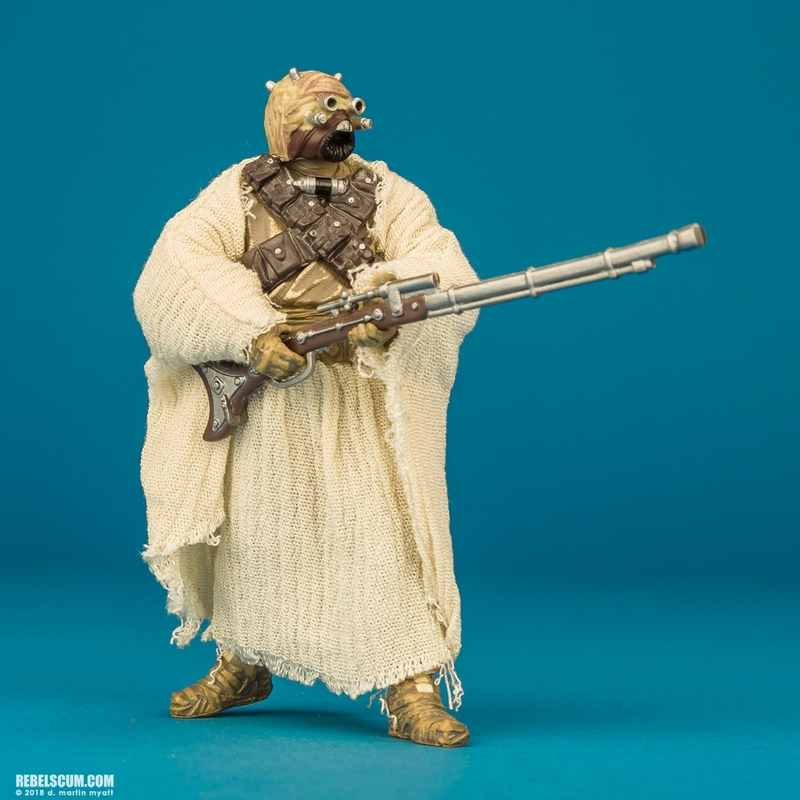 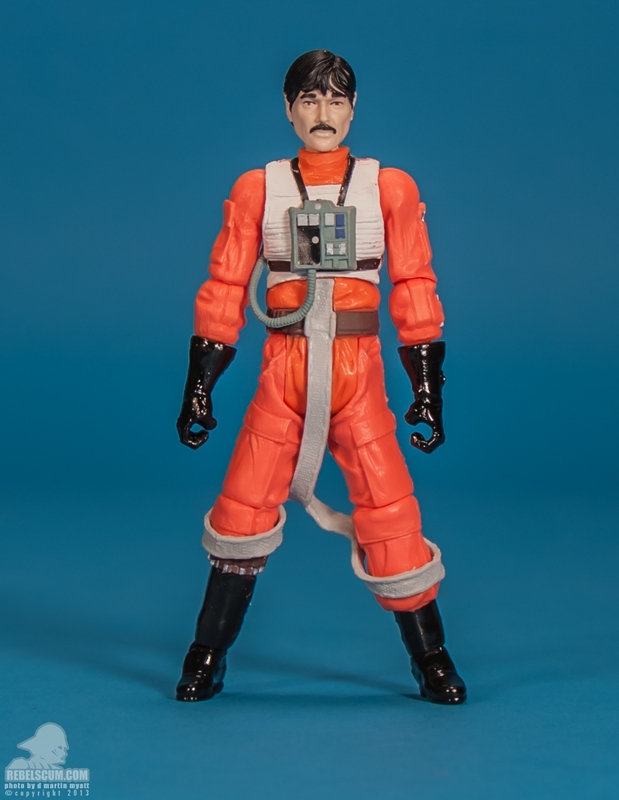 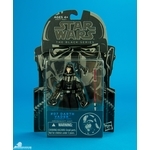 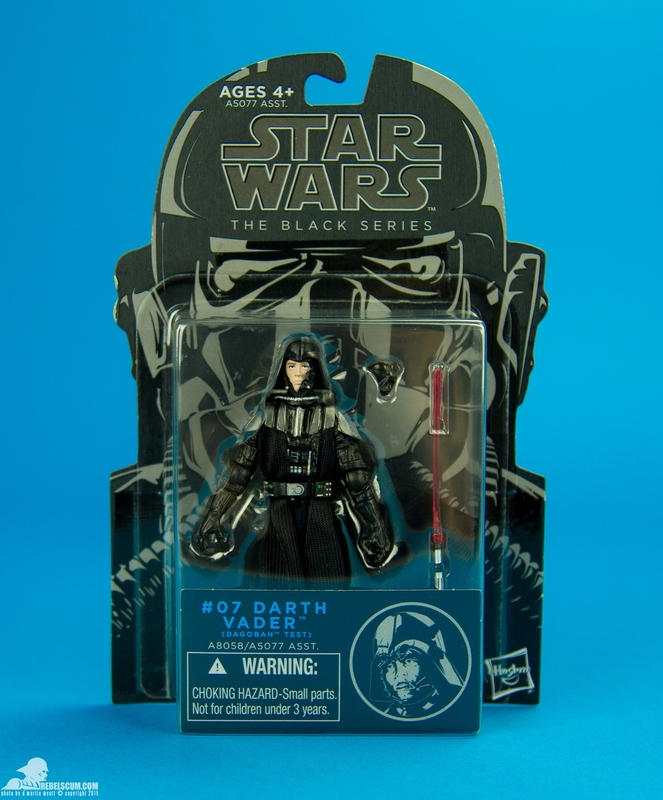 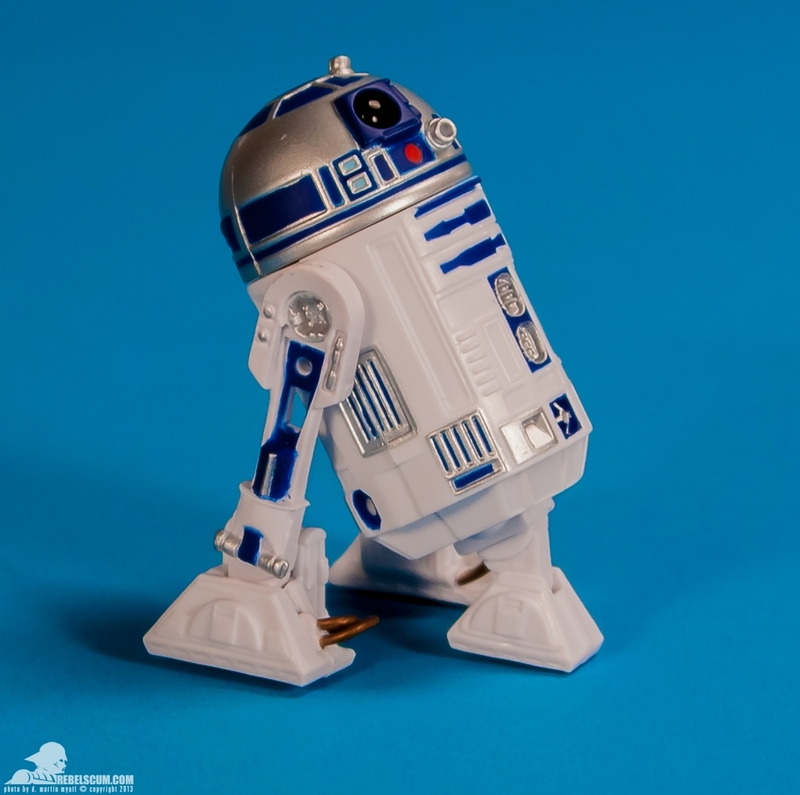 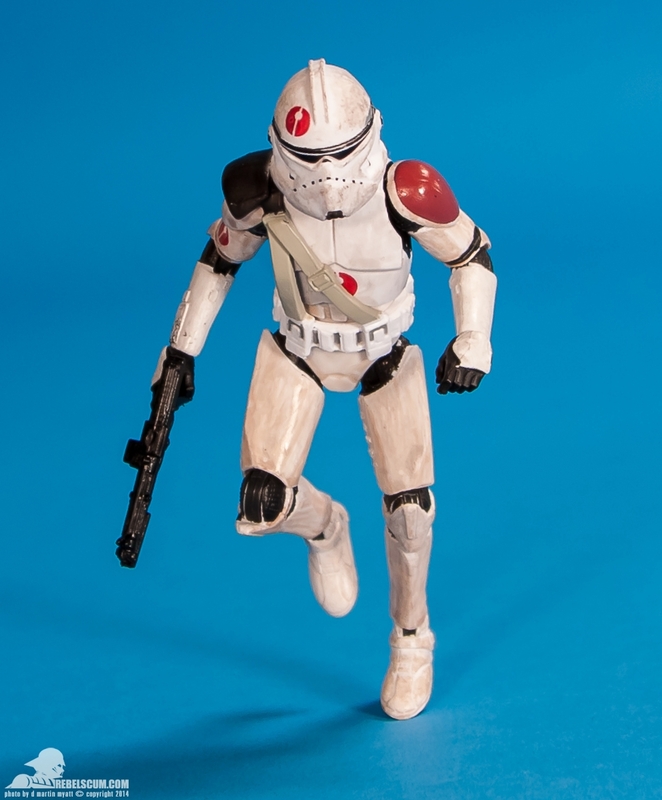 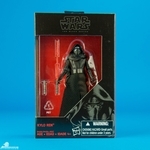 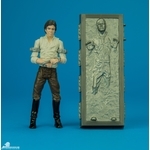 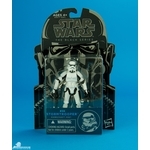 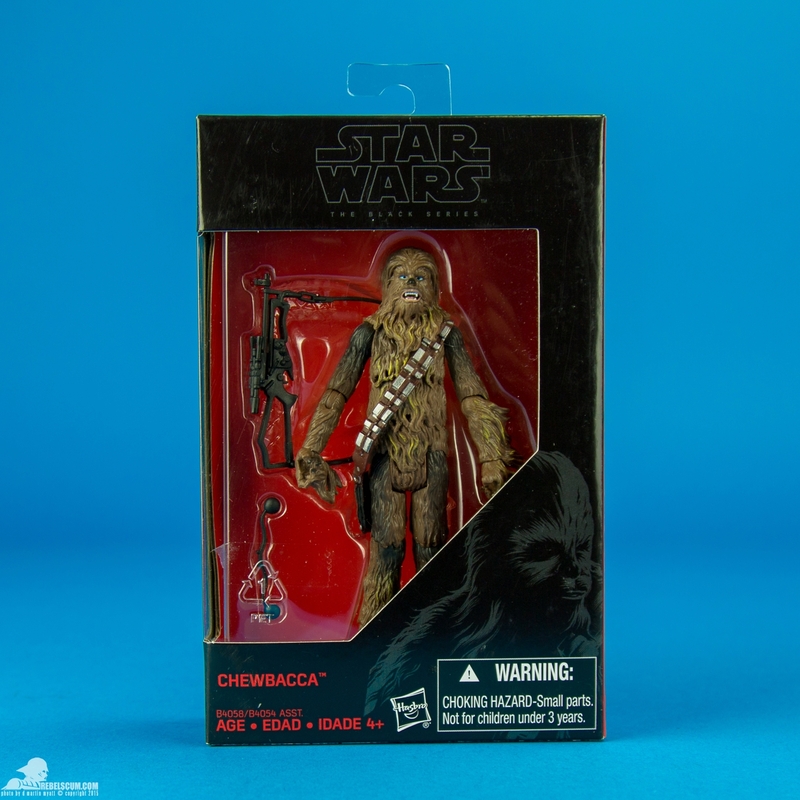 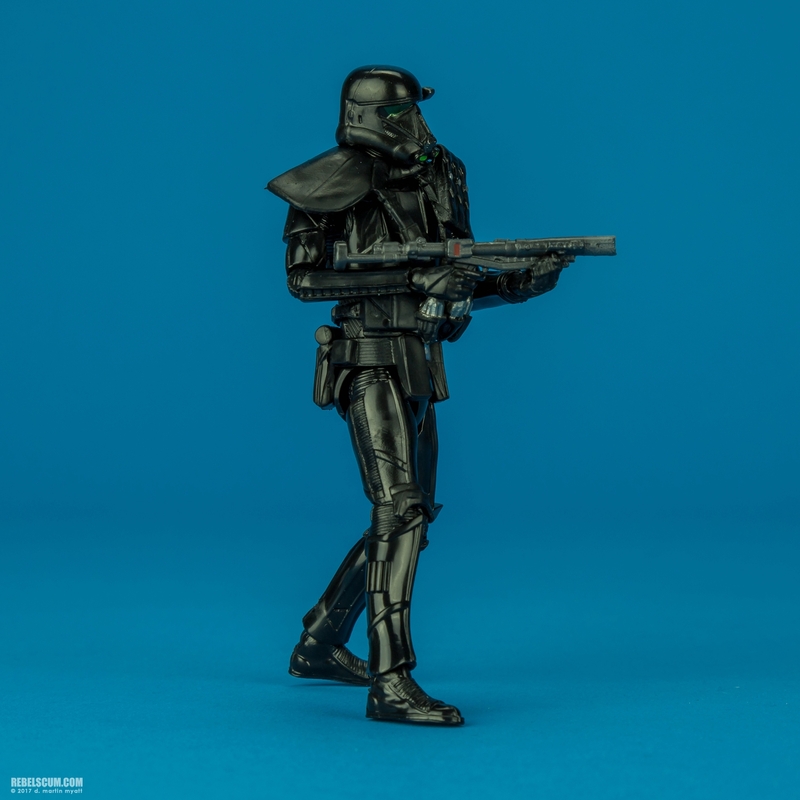 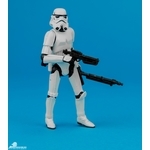 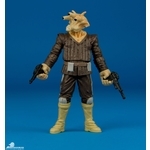 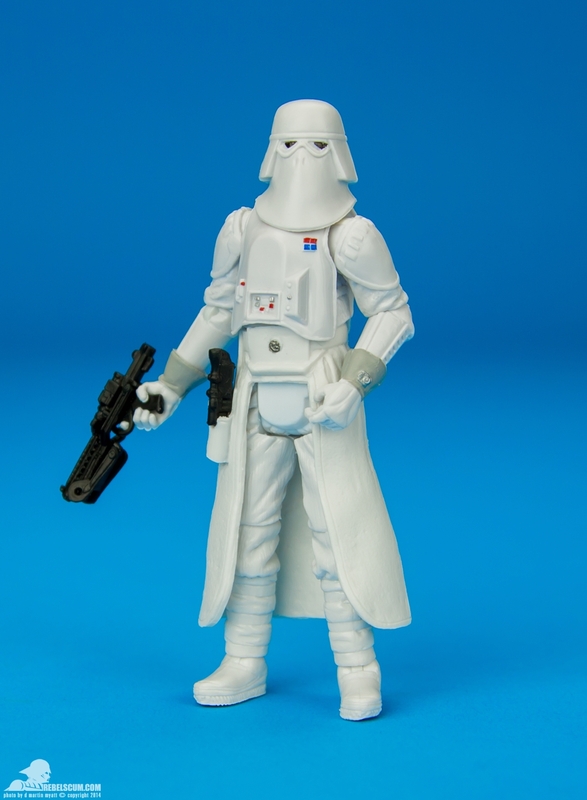 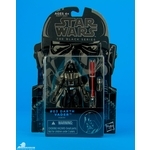 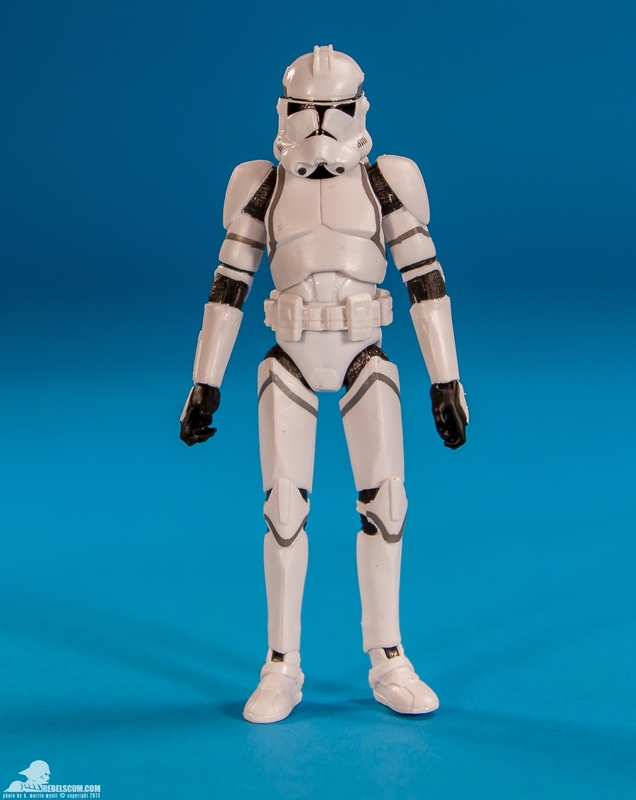 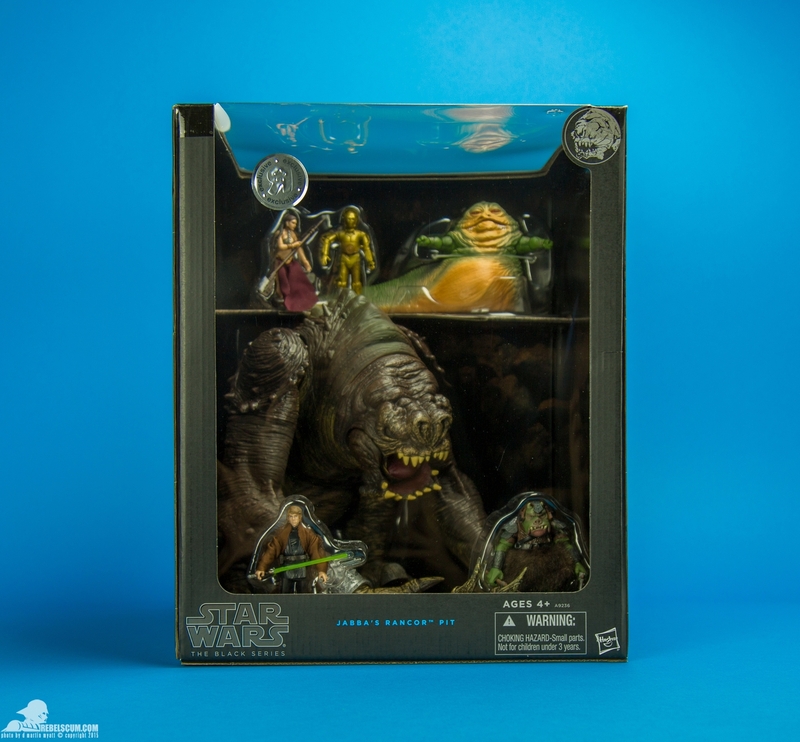 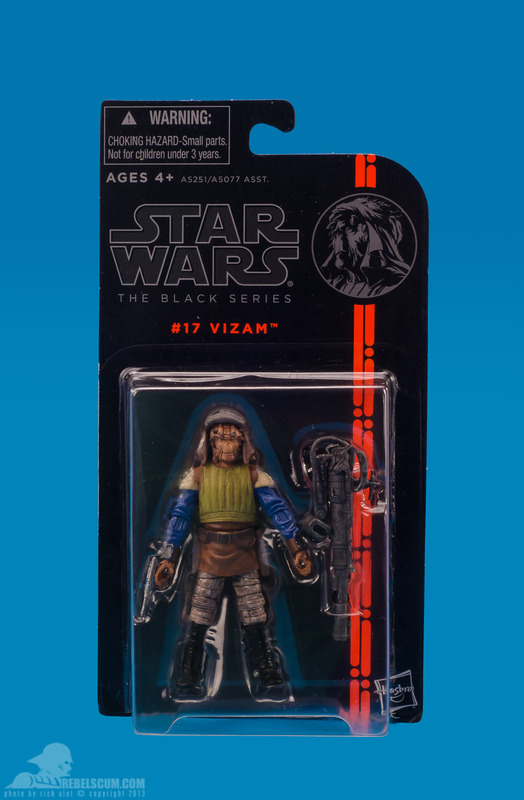 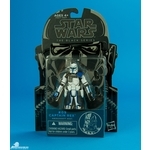 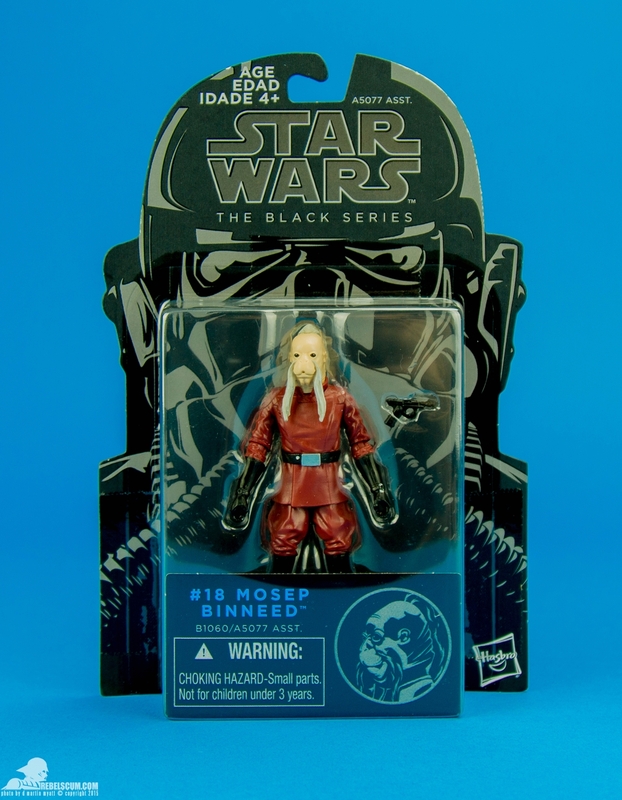 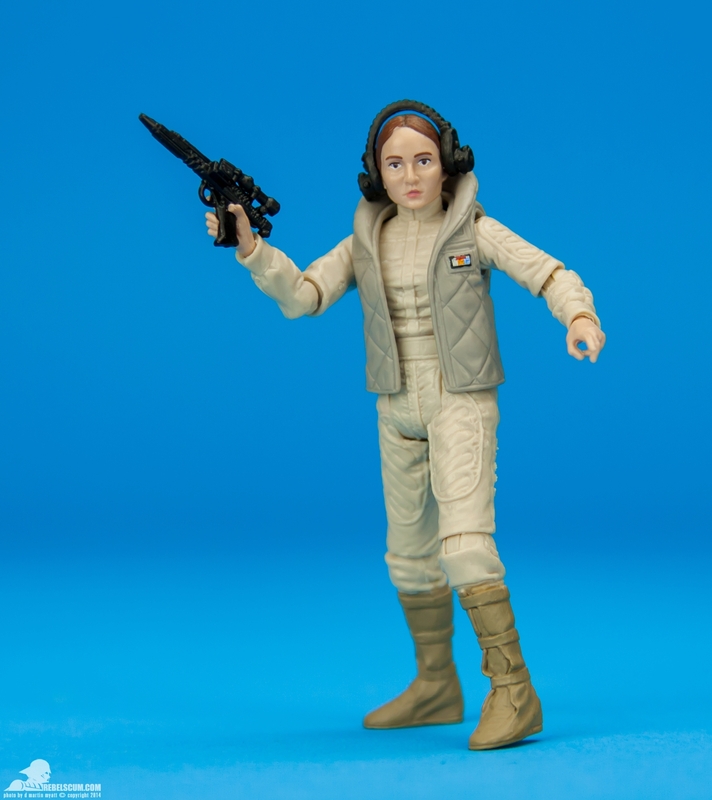 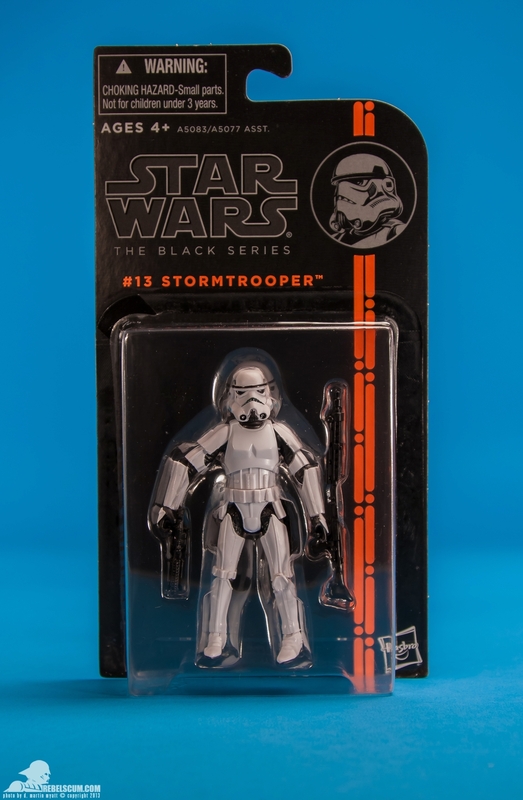 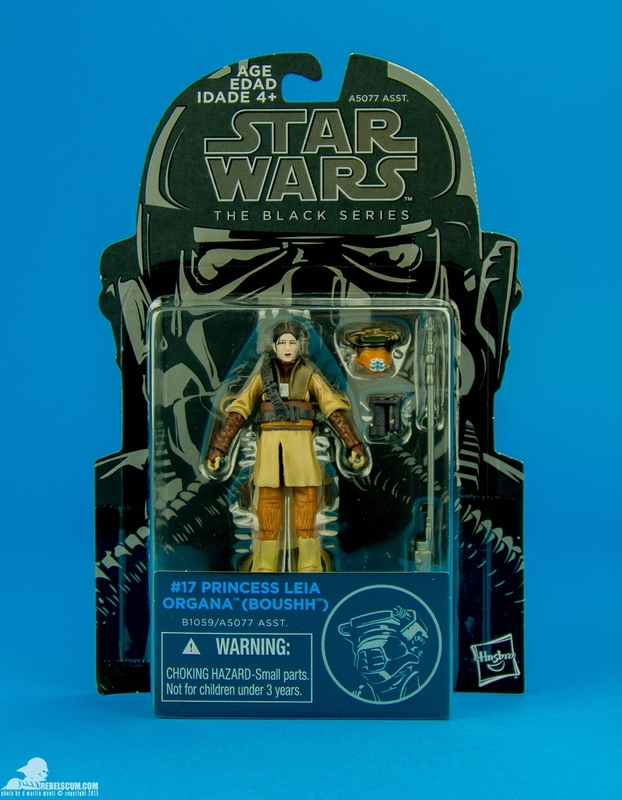 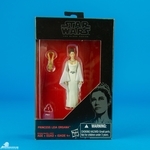 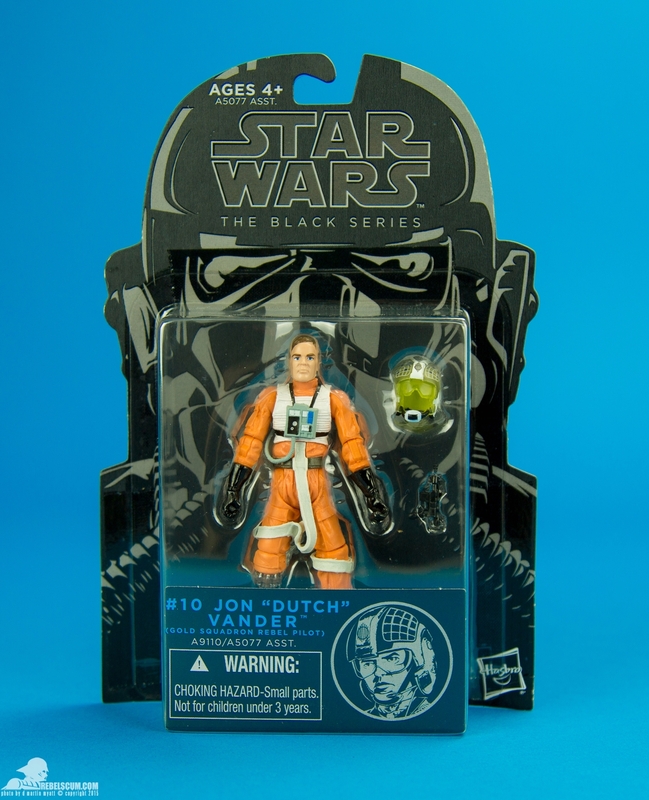 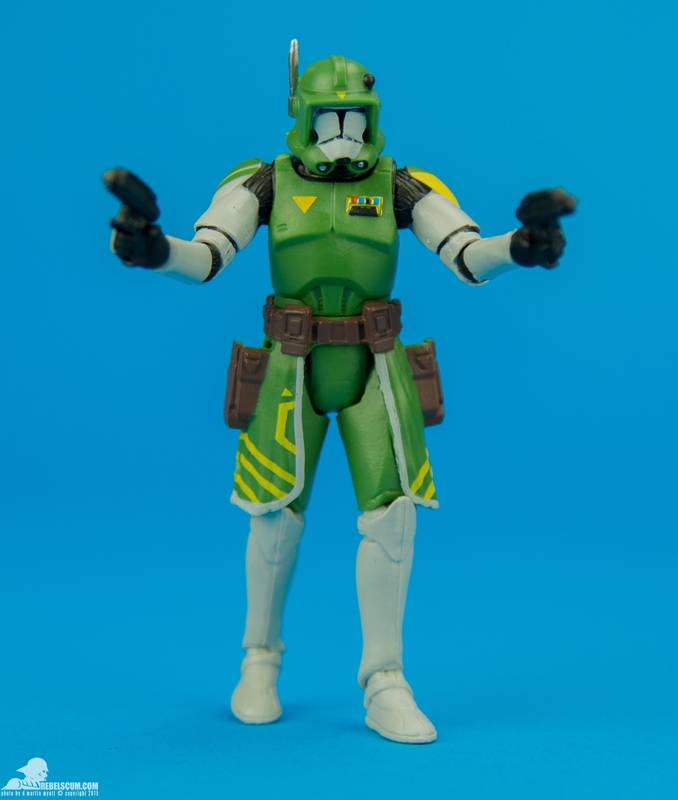 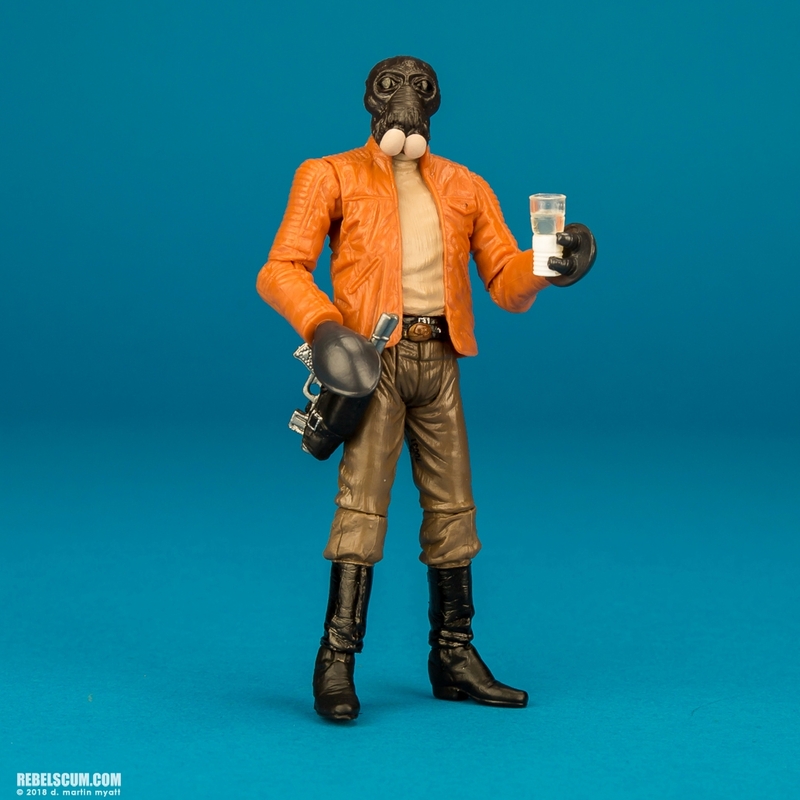 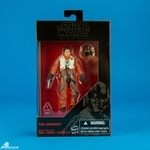 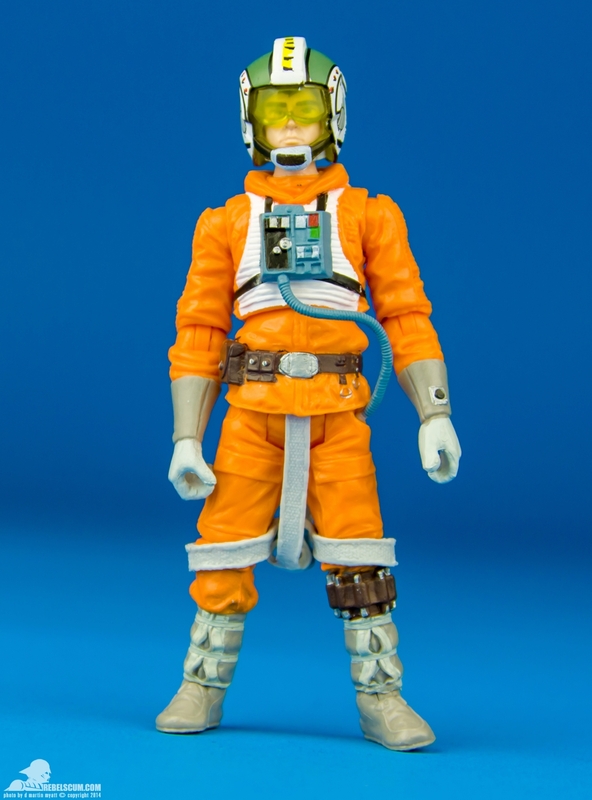 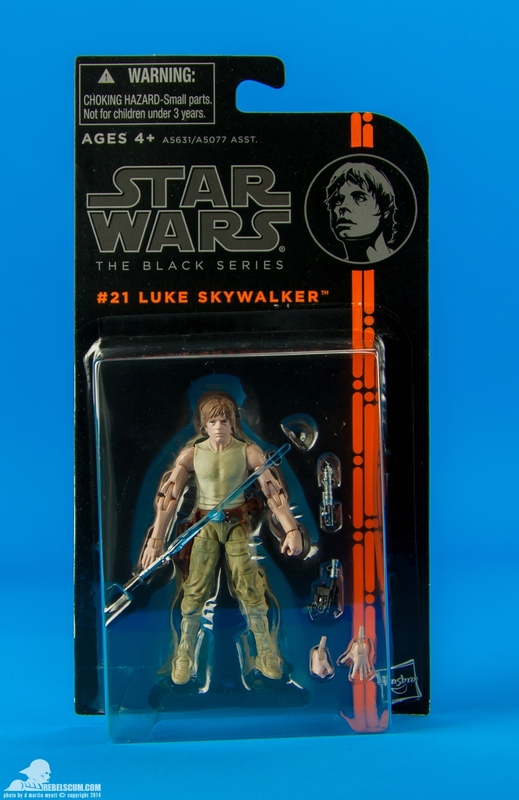 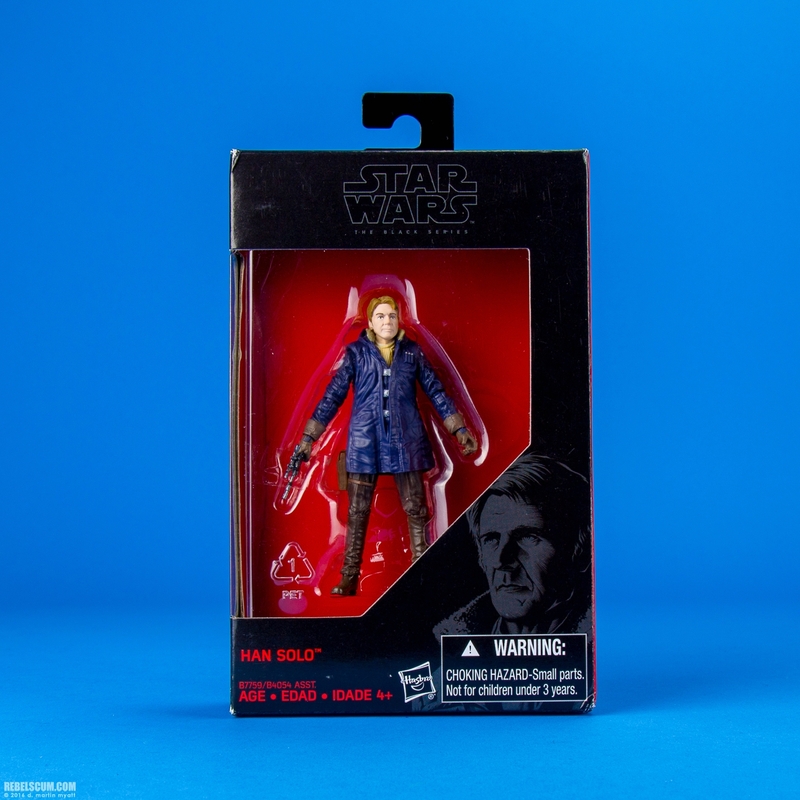 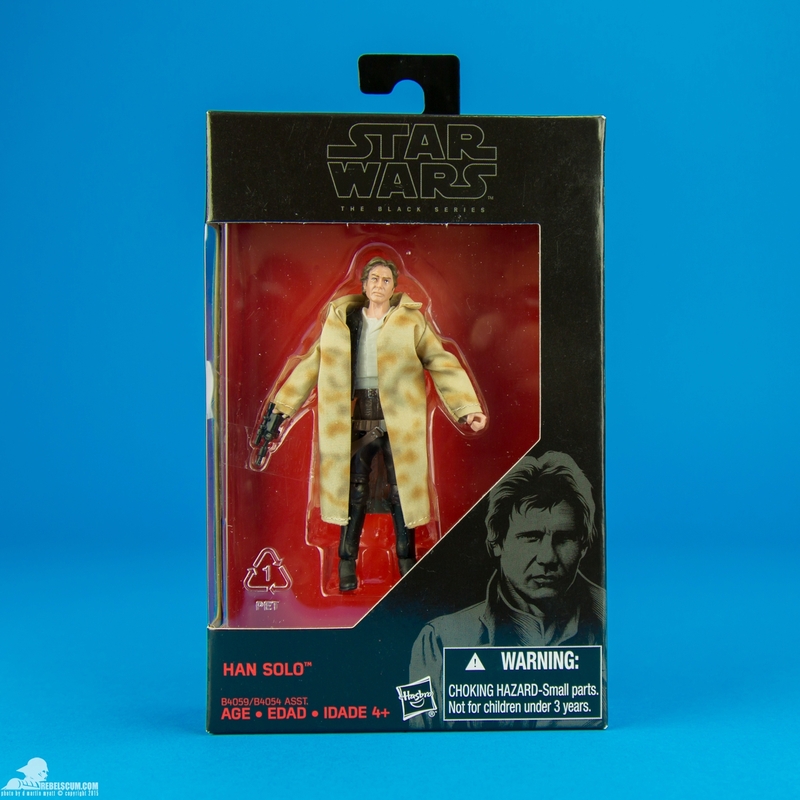 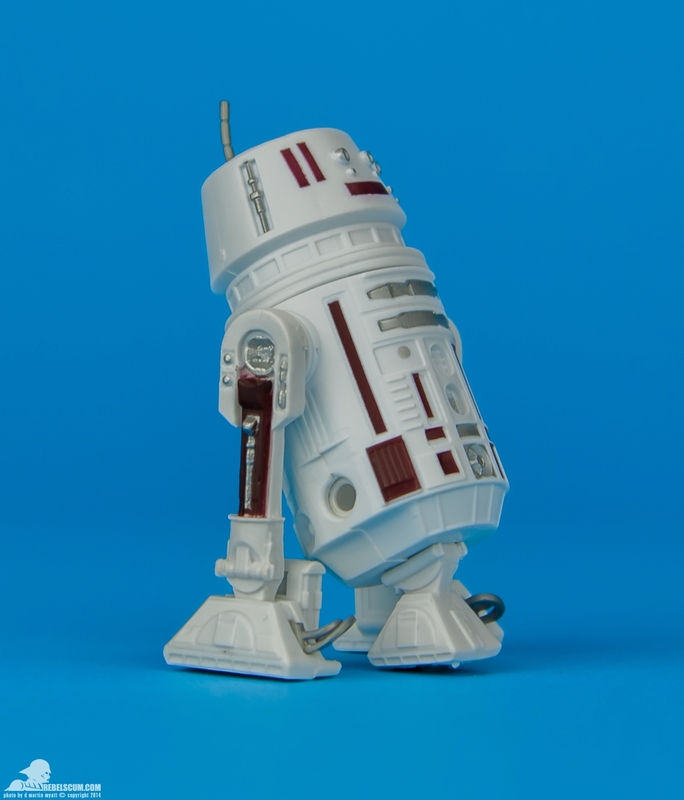 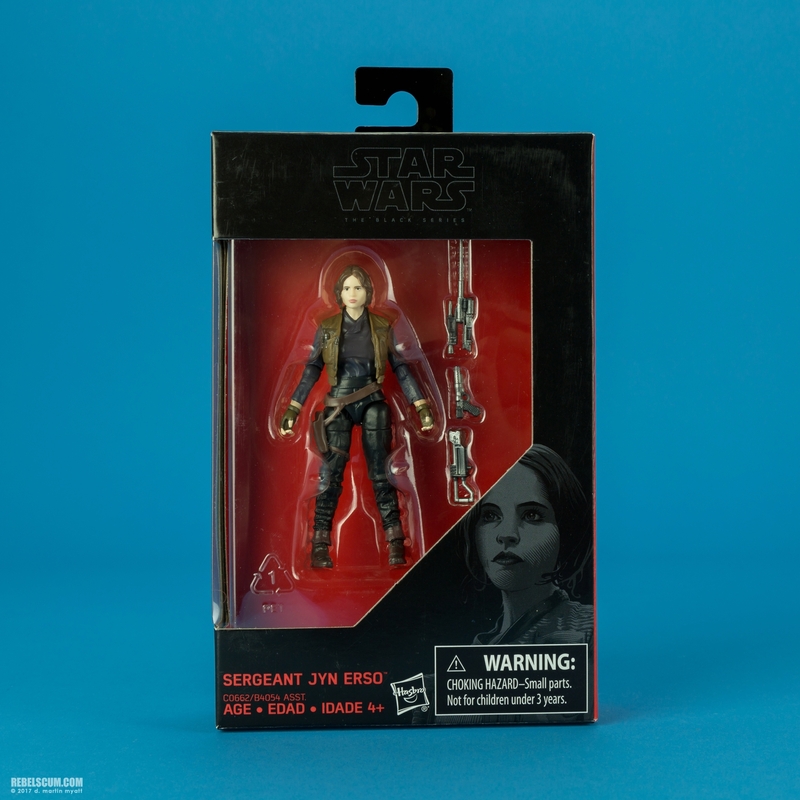 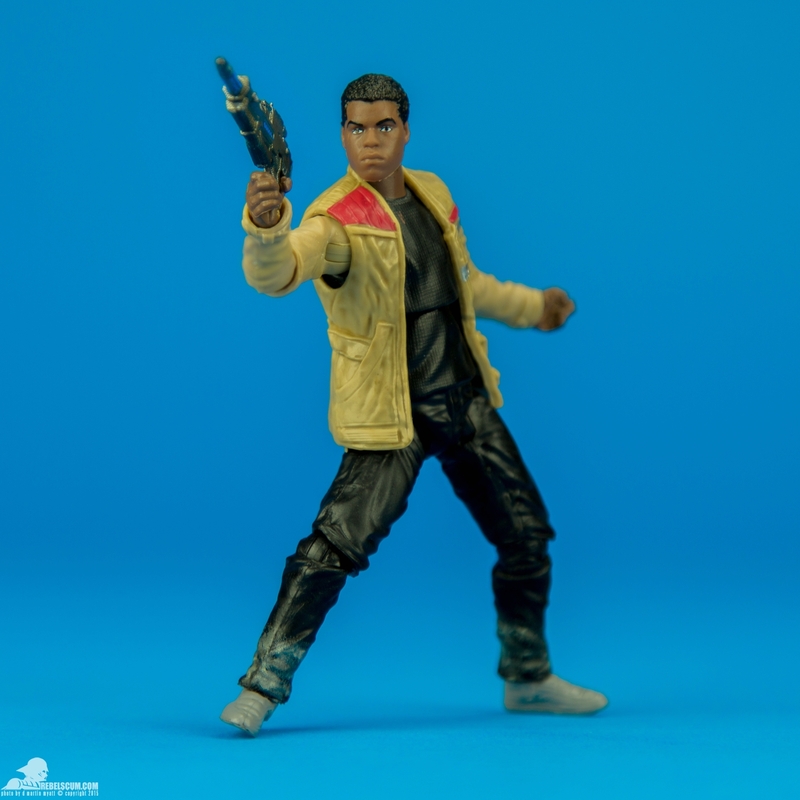 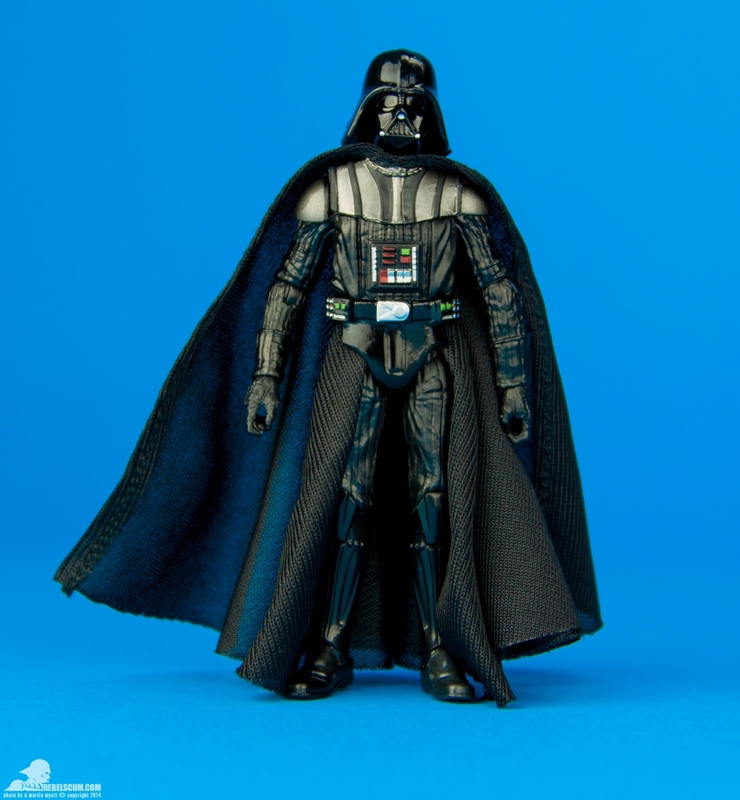 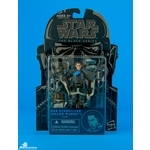 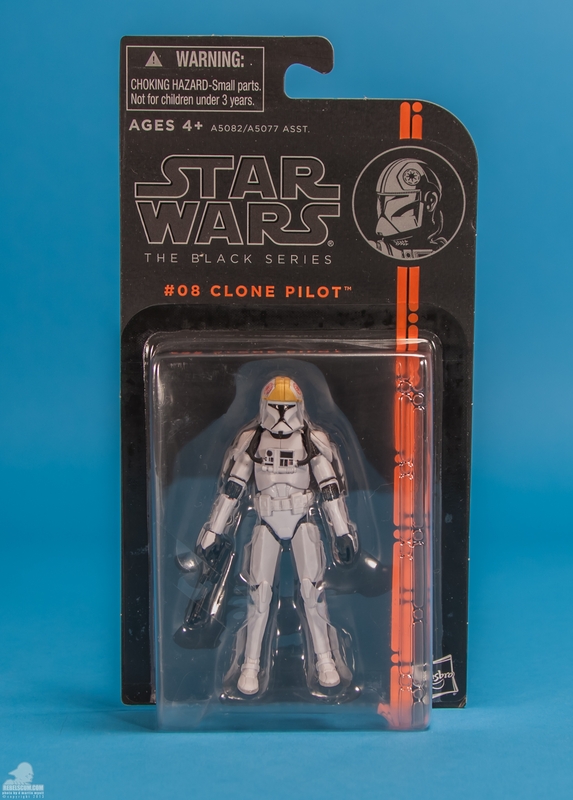 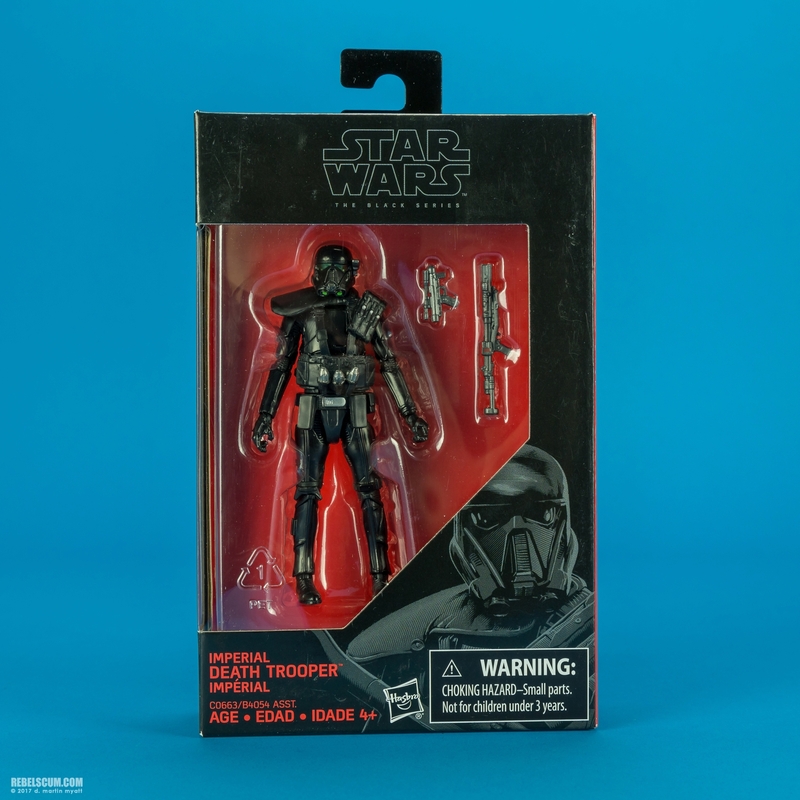 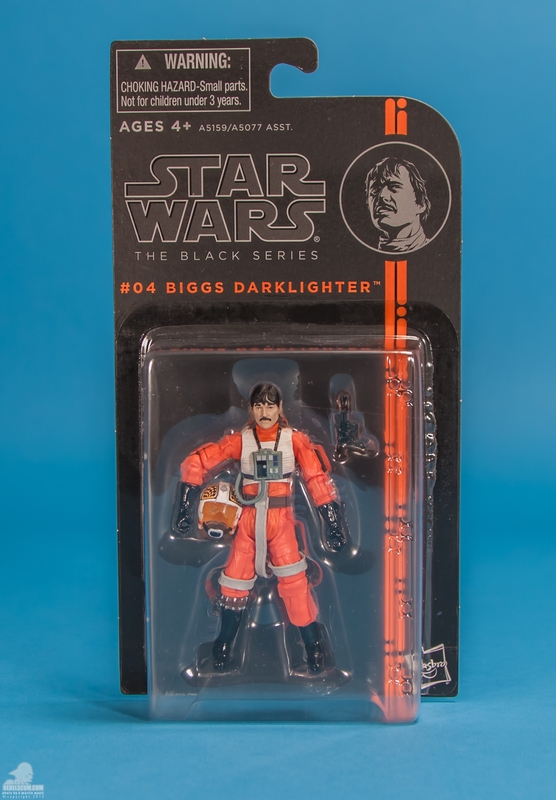 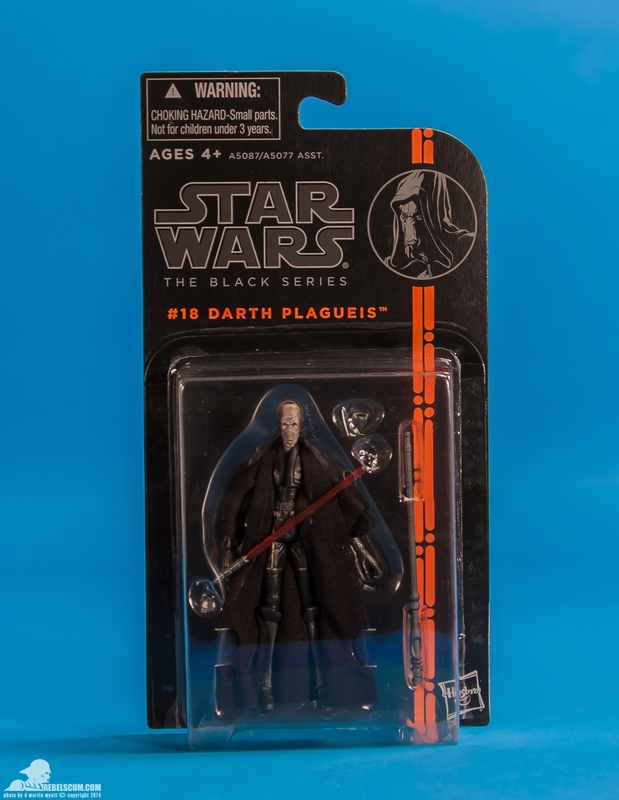 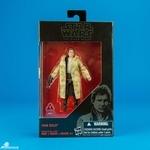 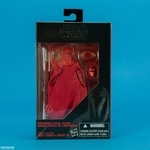 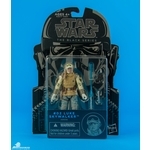 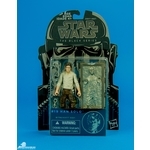 "... Hasbro bills its Star Wars Black Series as a collector-focused line with highly detailed, cannon-accurate figures that feature an ideal balance of aesthetics and articulation. 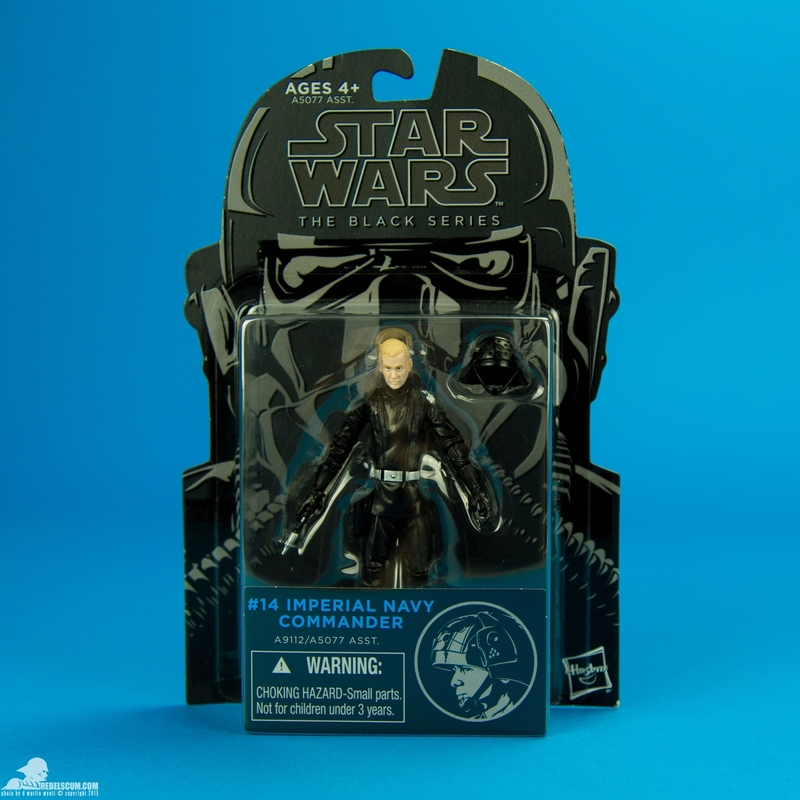 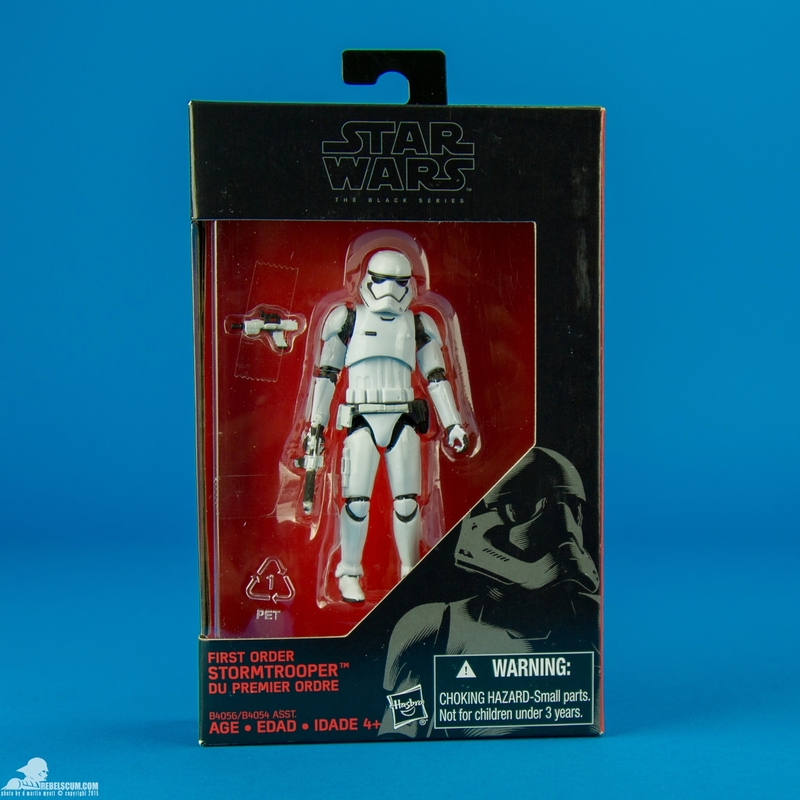 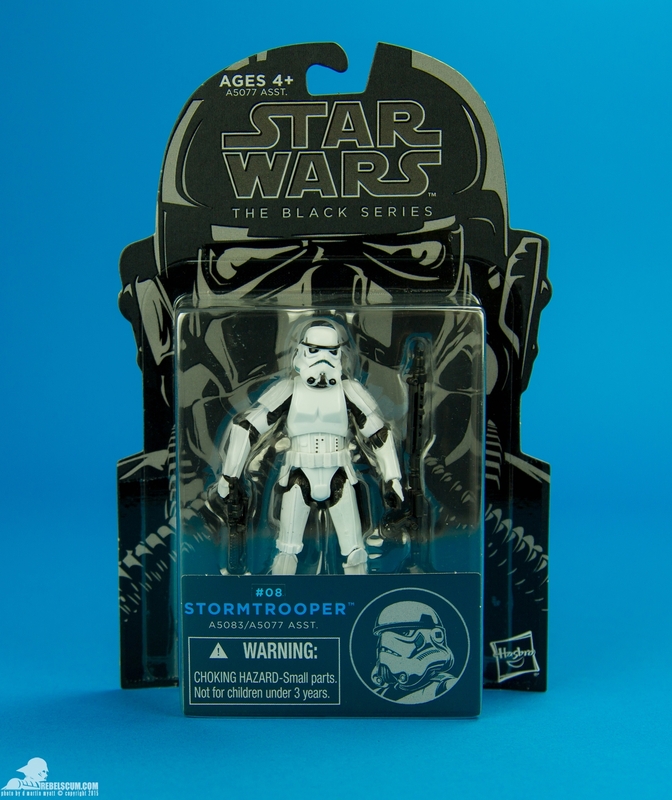 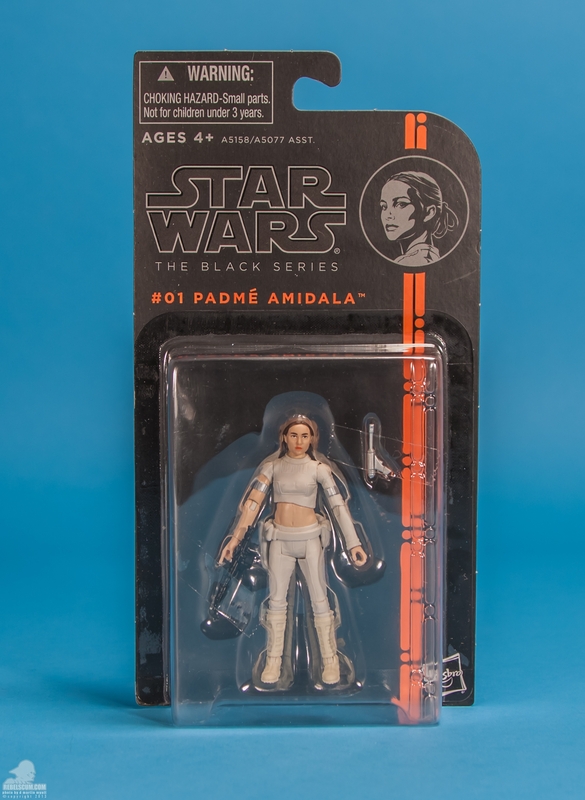 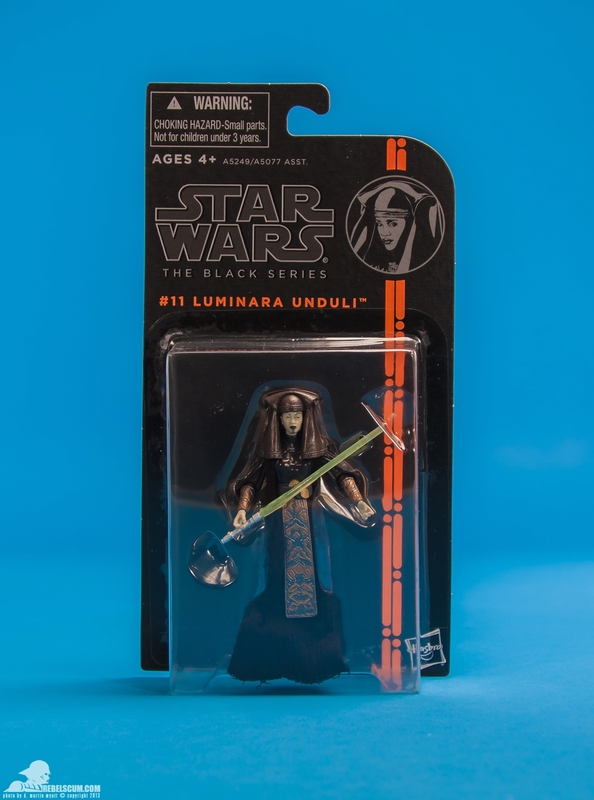 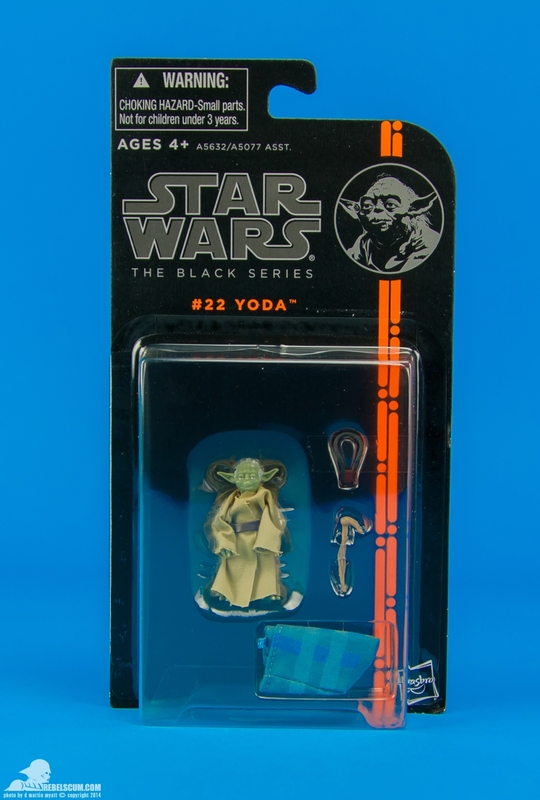 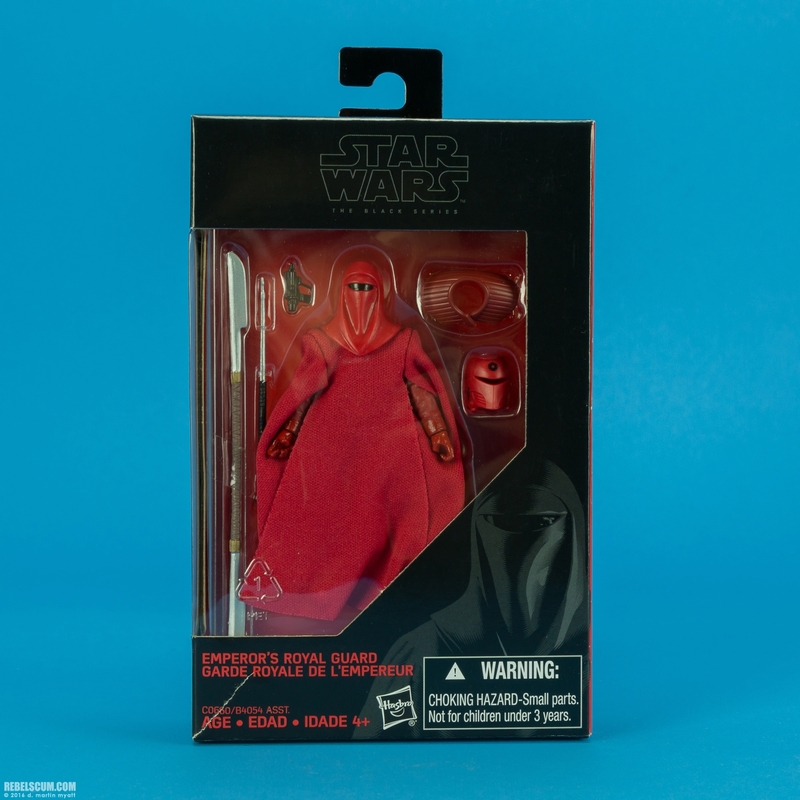 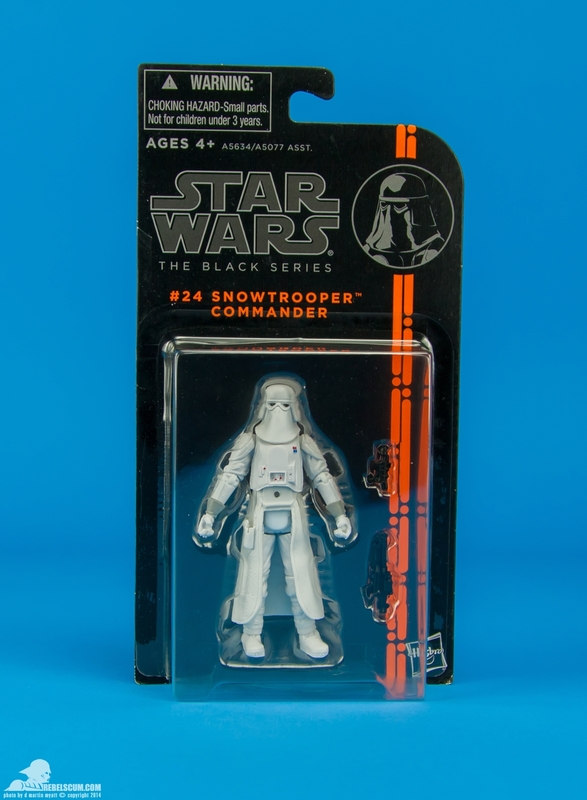 Drawing inspiration from the simplicity and essence of the color black in the Star Wars universe, the Hasbro team designed The Black Series' minimalist packaging style to convey a message of elegance and quality. 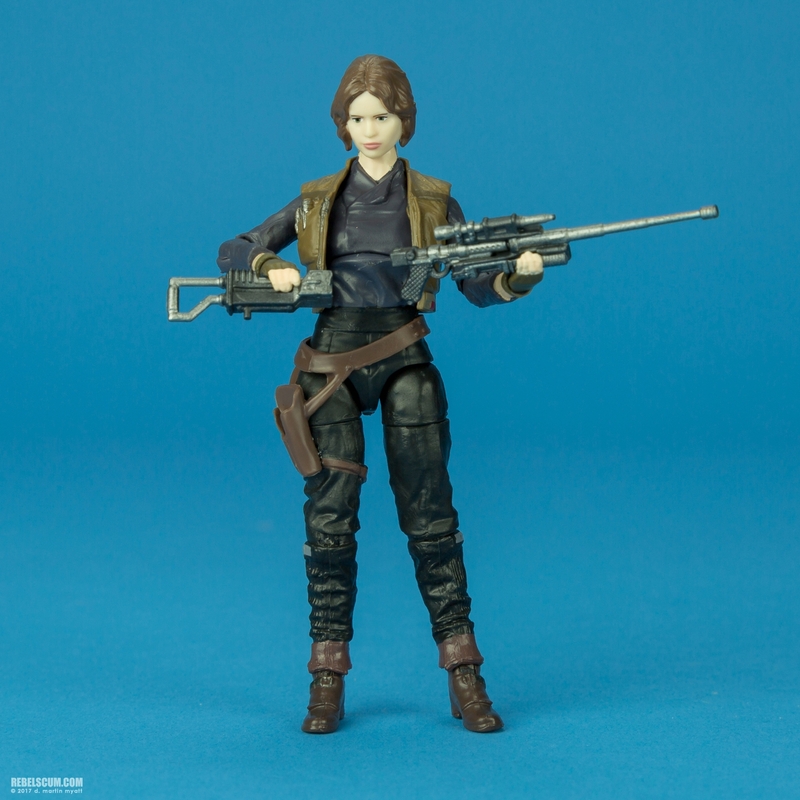 In addition to the regular 3 3/4 figure and accessory lineup, a new 6-inch scale figure range joins the product mix. 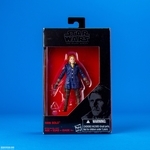 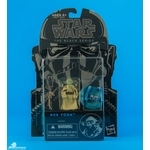 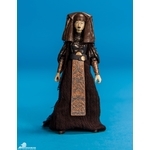 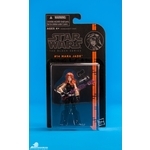 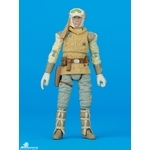 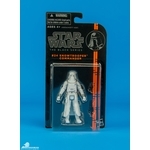 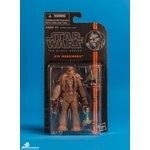 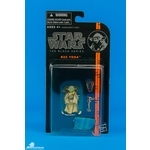 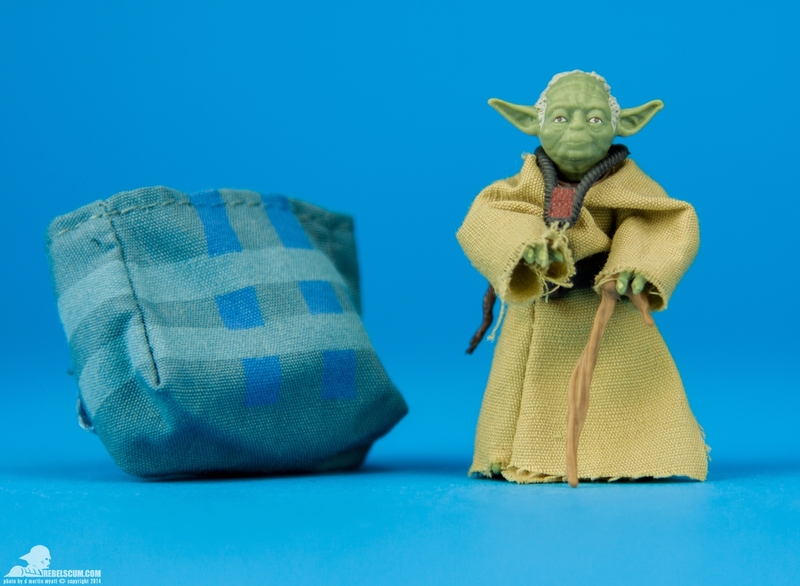 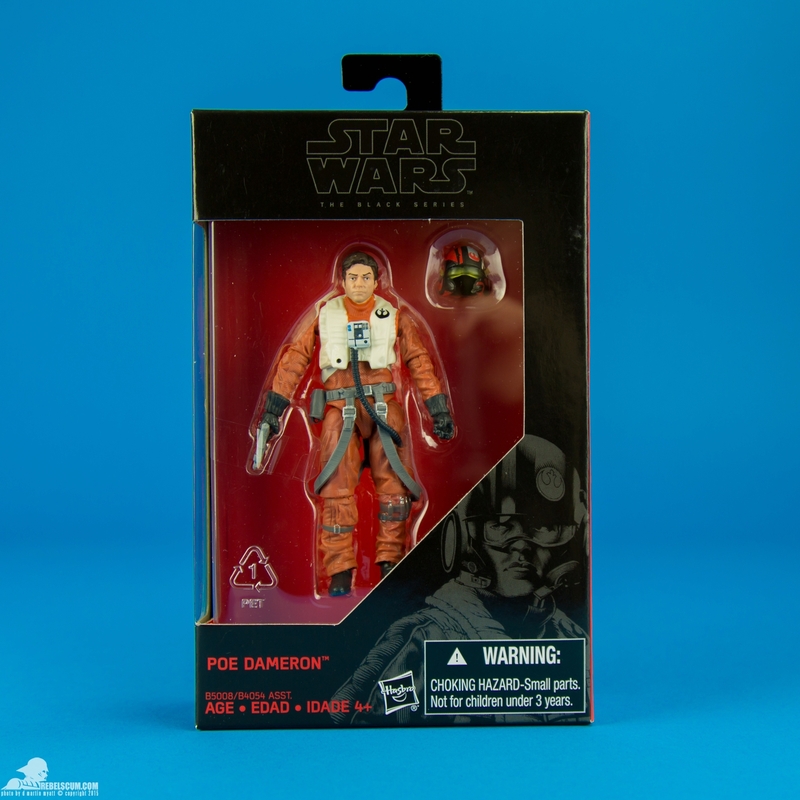 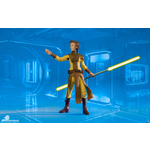 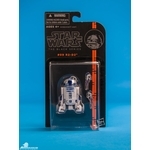 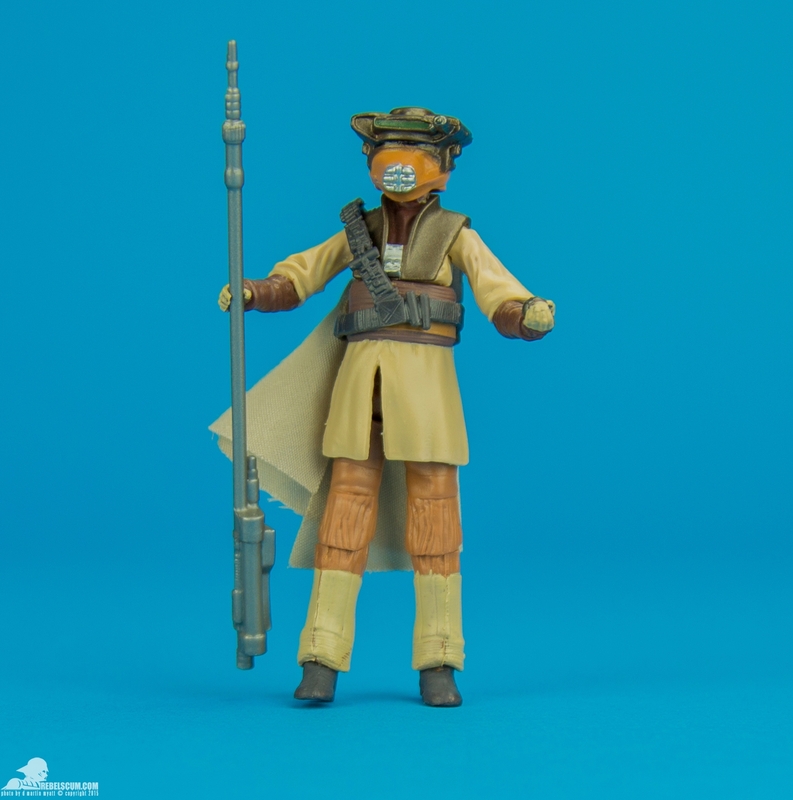 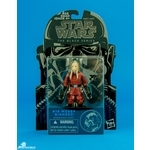 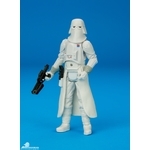 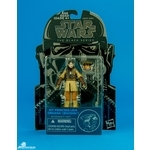 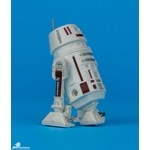 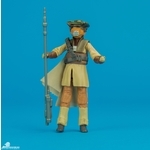 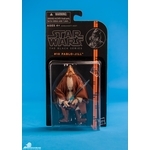 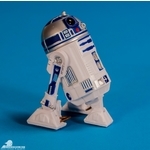 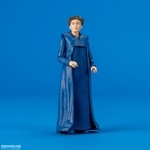 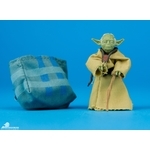 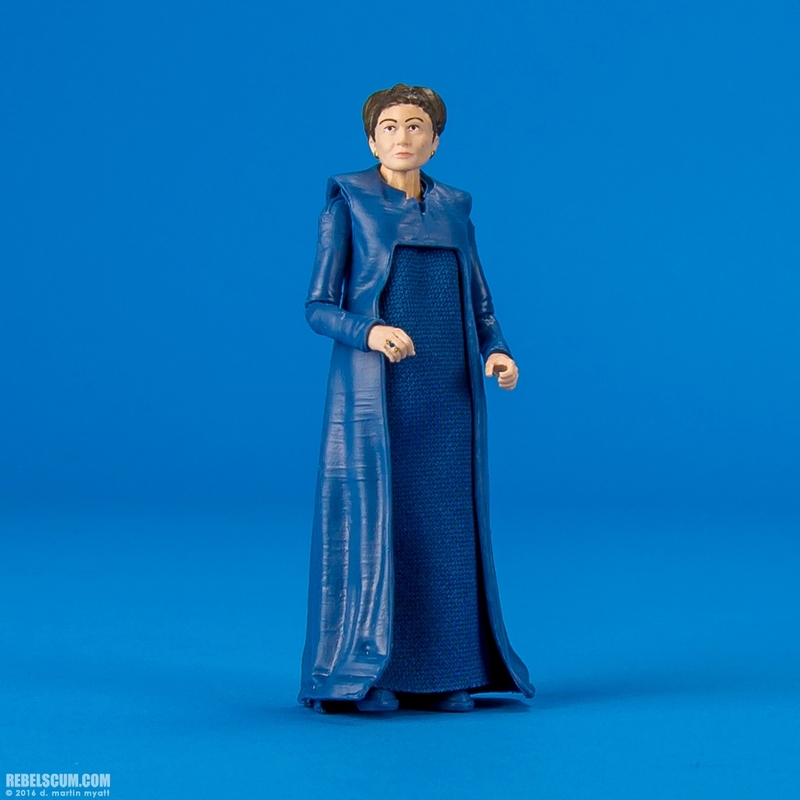 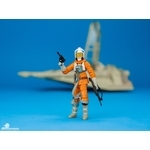 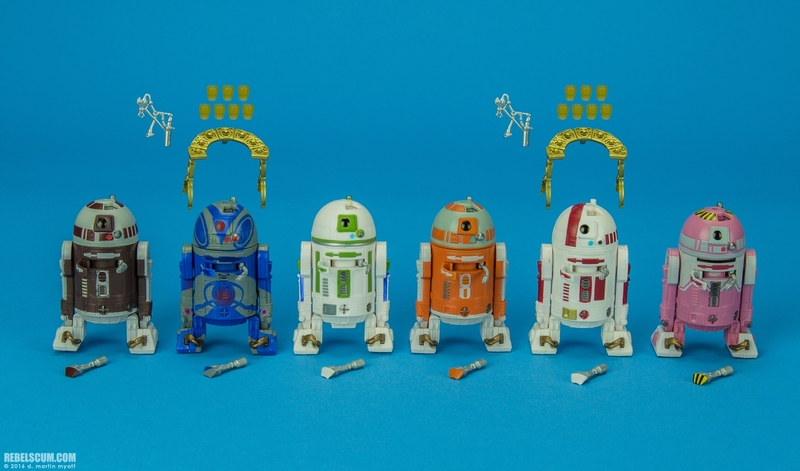 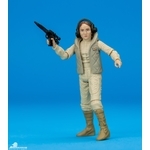 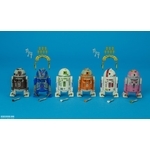 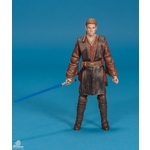 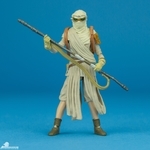 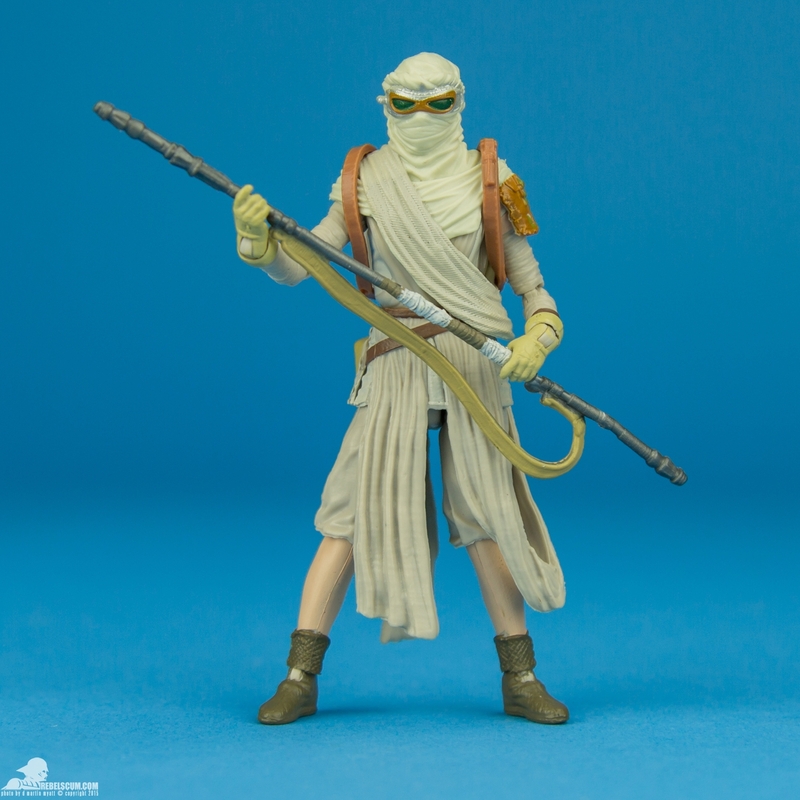 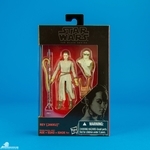 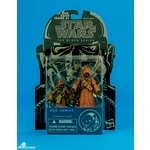 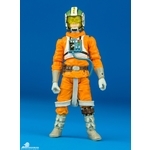 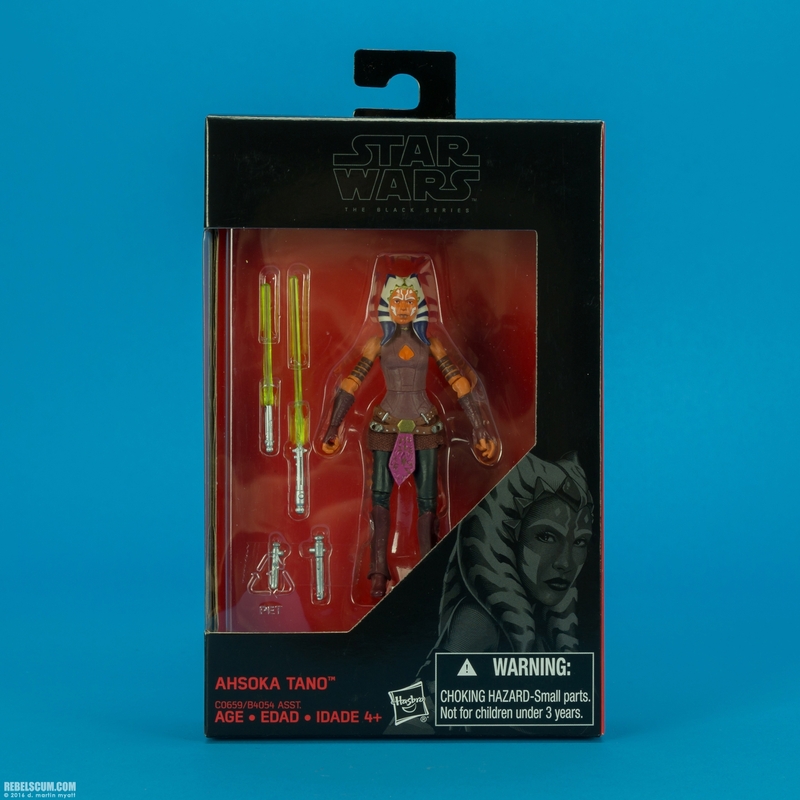 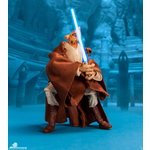 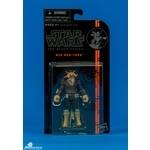 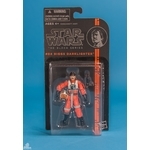 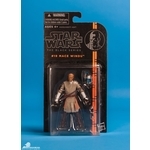 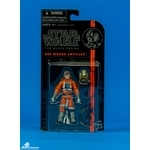 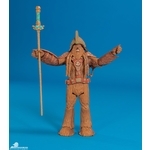 ..."
1 12.99 € 2013 1 / 0 anderer "Padmé Amidala"
1 12.99 € 2013 1 / 0 anderer "Anakin Skywalker"
1 12.99 € 2013 1 / 0 anderer "Biggs Darklighter"
1 12.99 € 2013 1 / 0 anderer "Luke Skywalker"
1 12.99 € 2013 1 / 0 anderer "Darth Vader"
1 12.99 € 2013 1 / 0 anderer "R2-D2"
1 12.99 € 2013 1 / 0 anderer "Mace Windu"
1 12.99 € 2013 1 / 0 anderer "Yoda"
1 12.99 € 2013 1 / 0 anderer "Wedge Antilles"
2 12.99 € 2014 1 / 0 anderer "Luke Skywalker"
2 12.99 € 2014 1 / 0 anderer "Darth Vader"
2 12.99 € 2014 1 / 0 anderer "Yoda"
2 13.99 € 2015 1 / 0 anderer "Darth Vader"
2 13.99 € 2015 1 / 0 anderer "Chewbacca"
2 13.99 € 2015 1 / 0 anderer "C-3PO"
2 13.99 € 2015 1 / 0 anderer "Leia Organa"
2 13.99 € 2015 1 / 0 anderer "Han Solo"
-ka- 2015 1 / 0 Walmart Exclusive anderer "Chewbacca"
-ka- 2015 1 / 0 Walmart Exclusive anderer "Darth Vader"
-ka- 2015 1 / 0 Walmart Exclusive anderer "Han Solo"
-ka- 2015 1 / 0 Walmart Exclusive anderer "Luke Skywalker"
-ka- 2015 1 / 0 Walmart Exclusive anderer "Leia Organa"
-ka- 2016 1 / 0 Walmart Exclusive anderer "Han Solo"
-ka- 2016 1 / 0 Walmart Exclusive anderer "Lando Calrissian"
-ka- 2016 1 / 0 Walmart Exclusive anderer "Leia Organa"
8 -ka- 2017 1 / 0 Walmart Exclusive anderer "Boba Fett"
8 -ka- 2017 1 / 0 Walmart Exclusive anderer "Luke Skywalker"